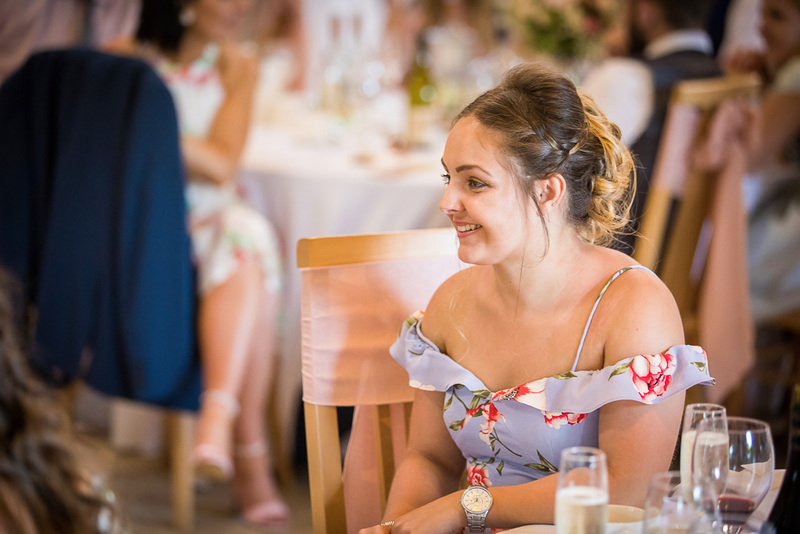 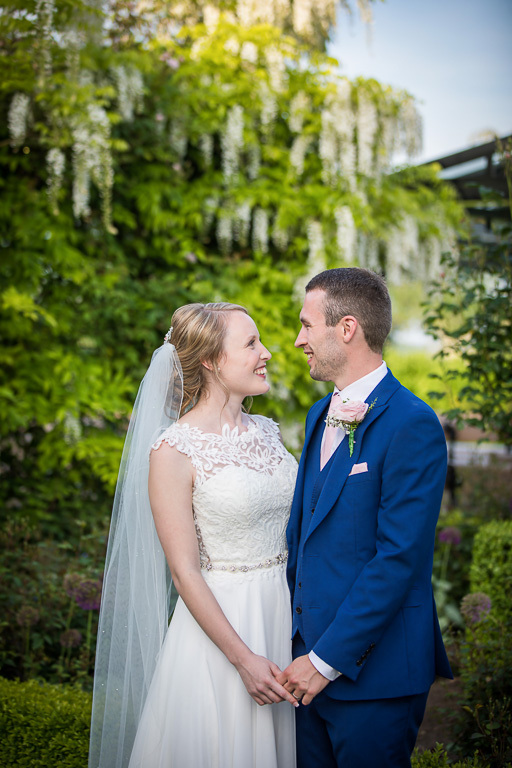 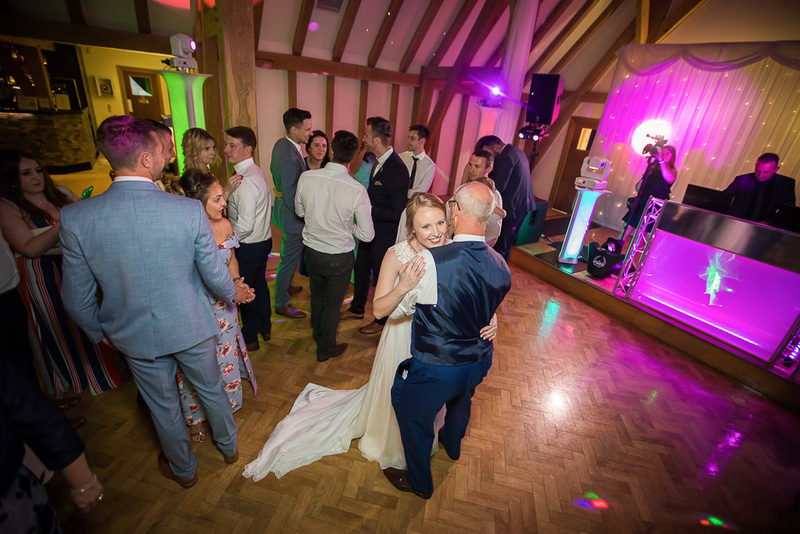 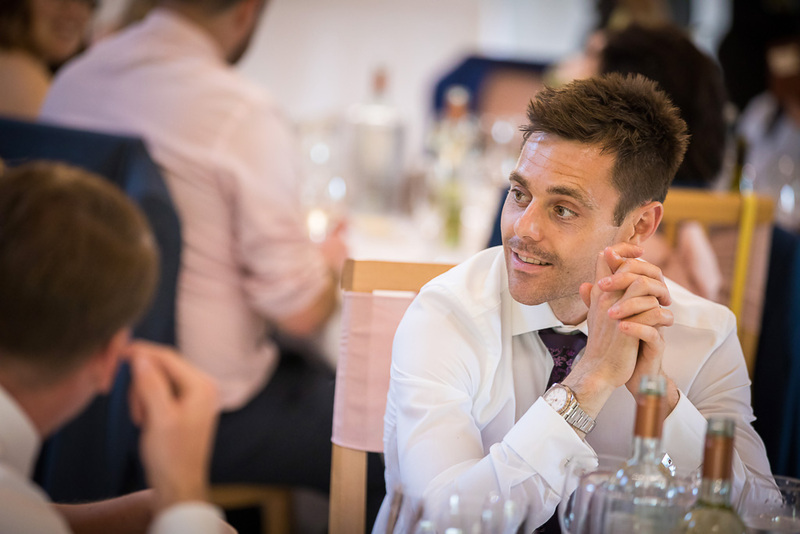 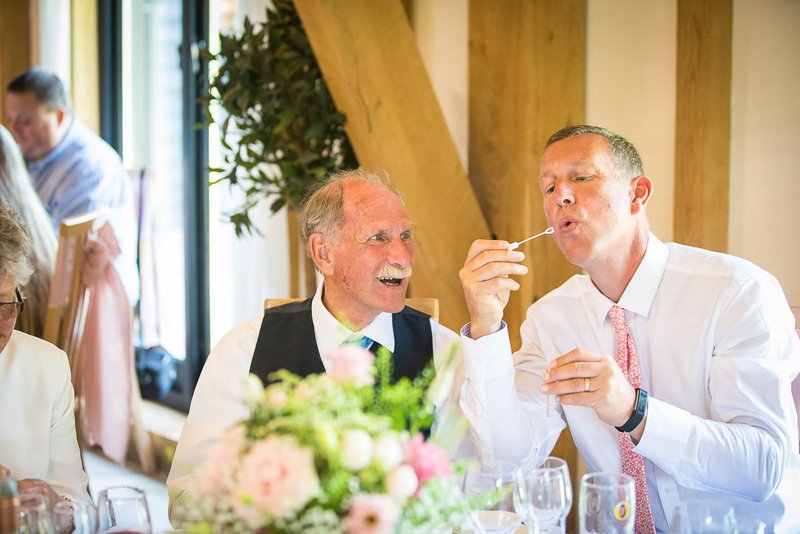 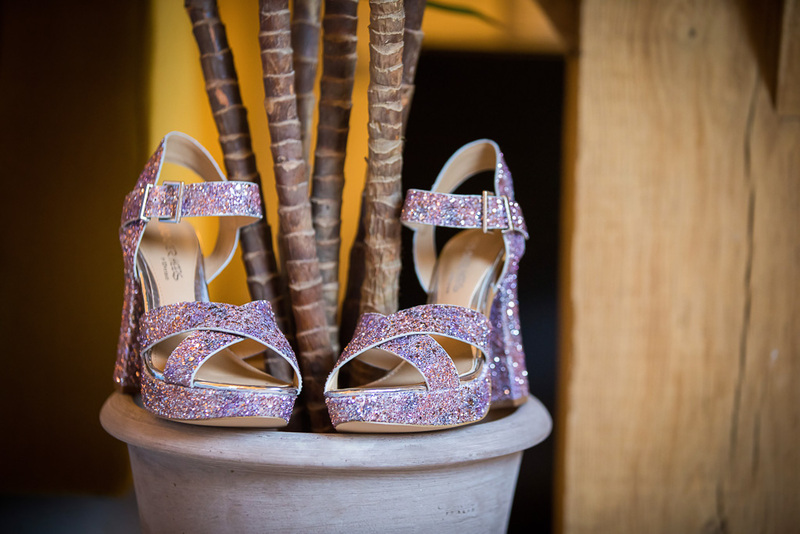 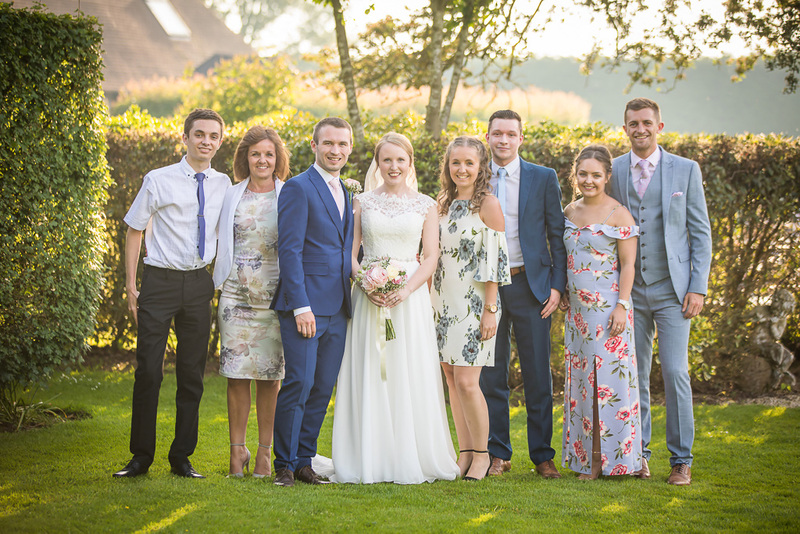 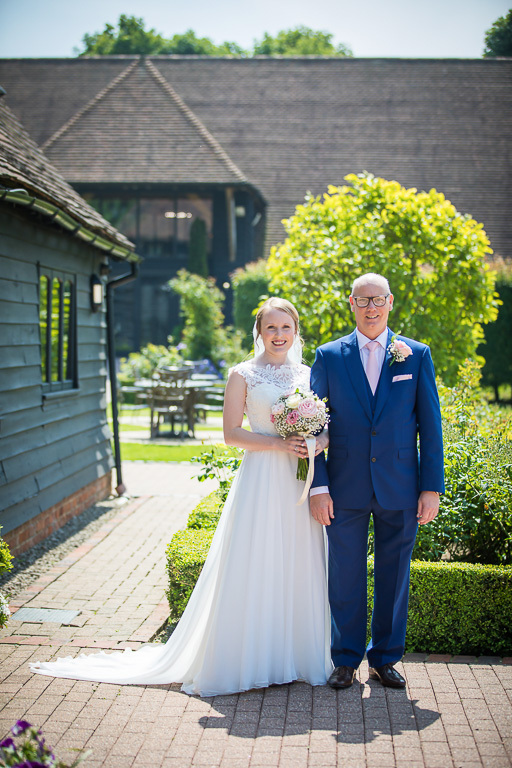 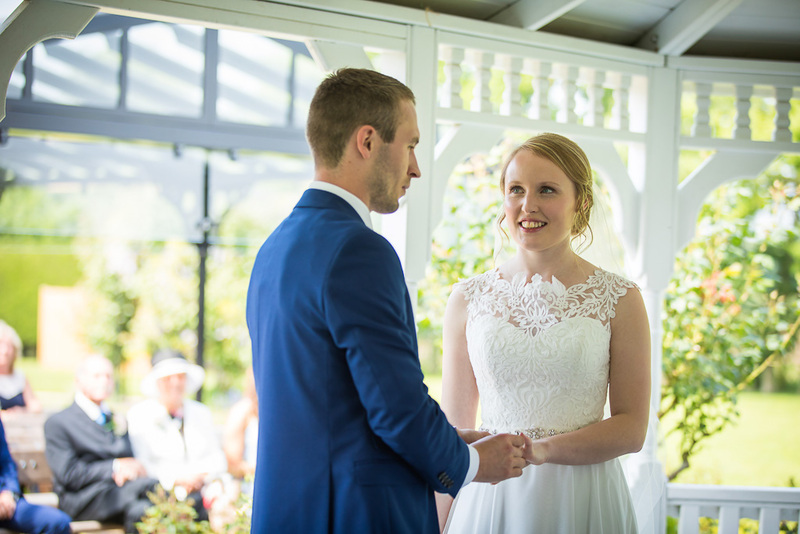 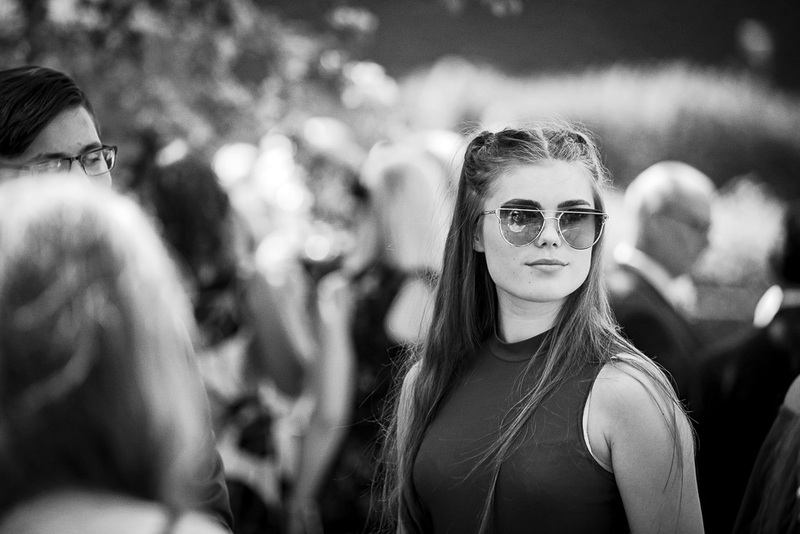 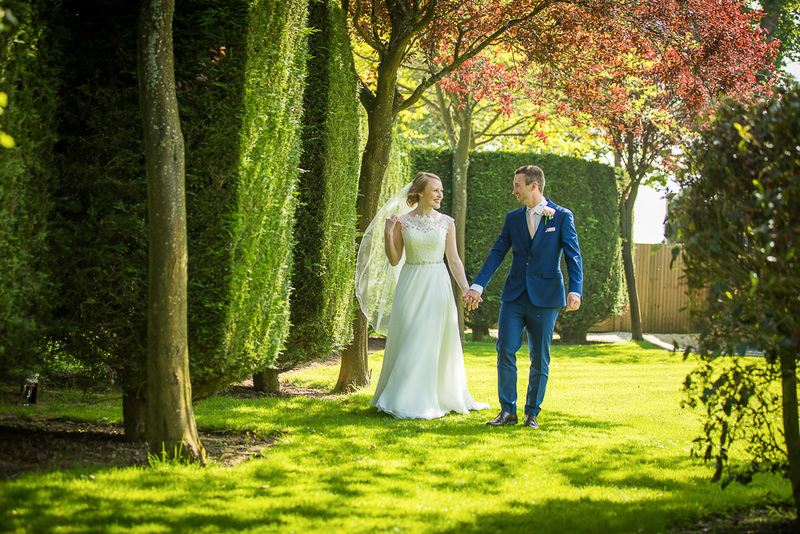 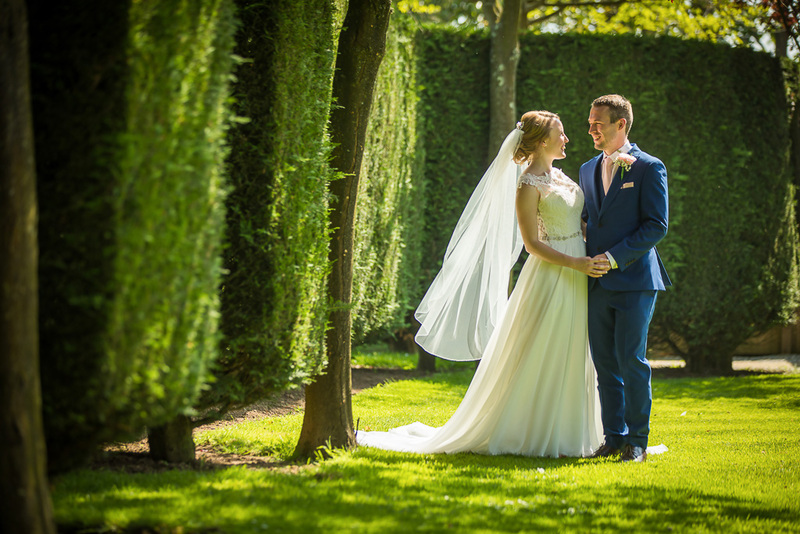 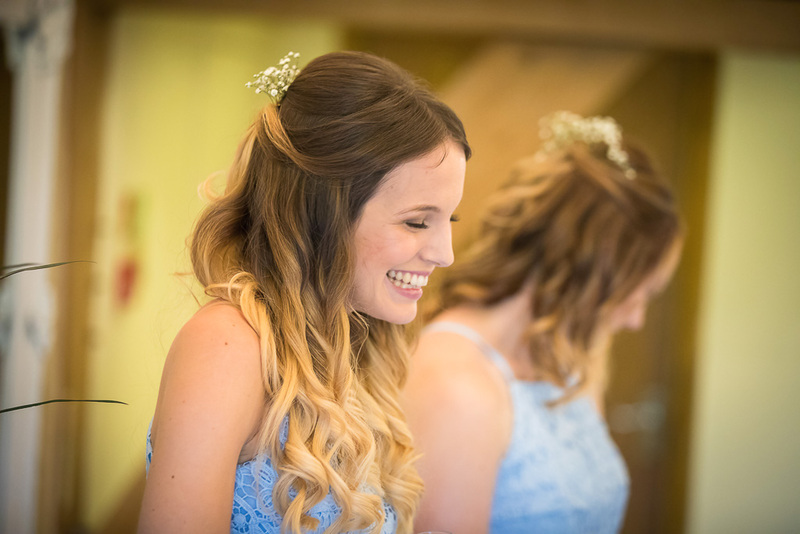 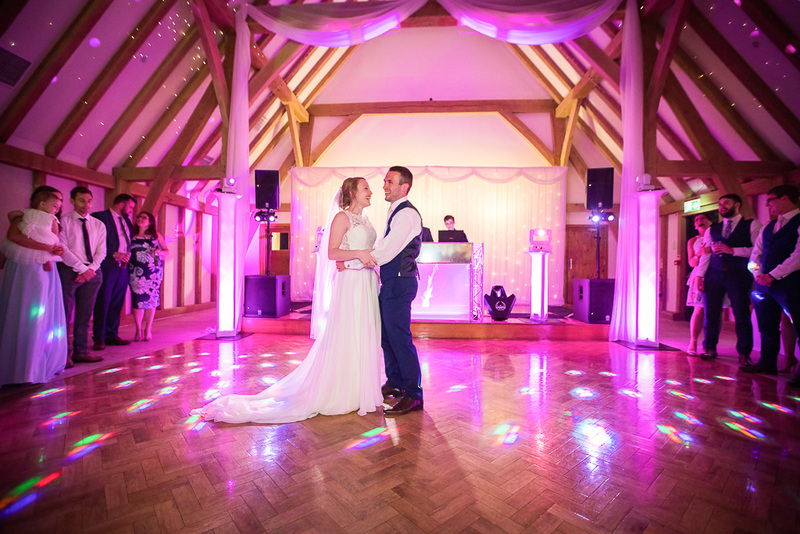 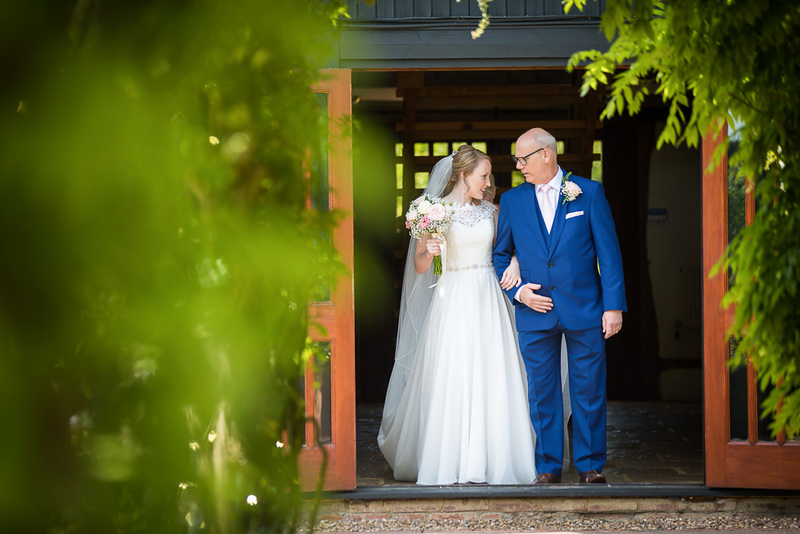 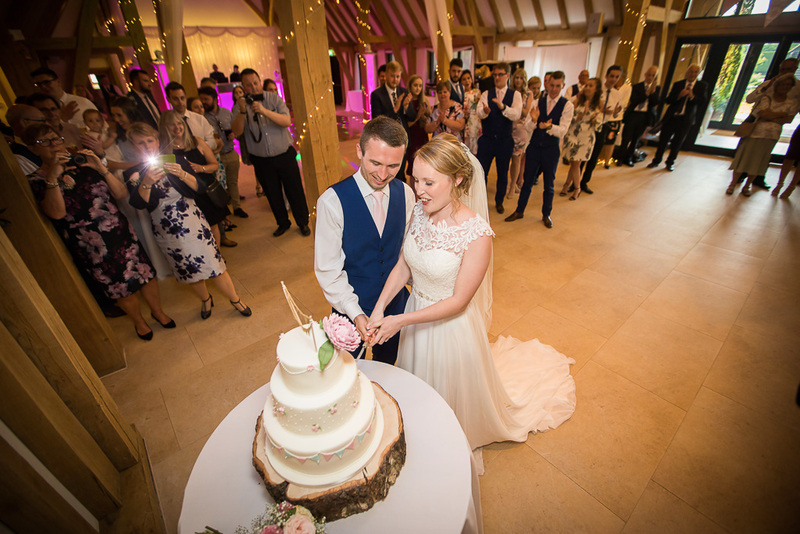 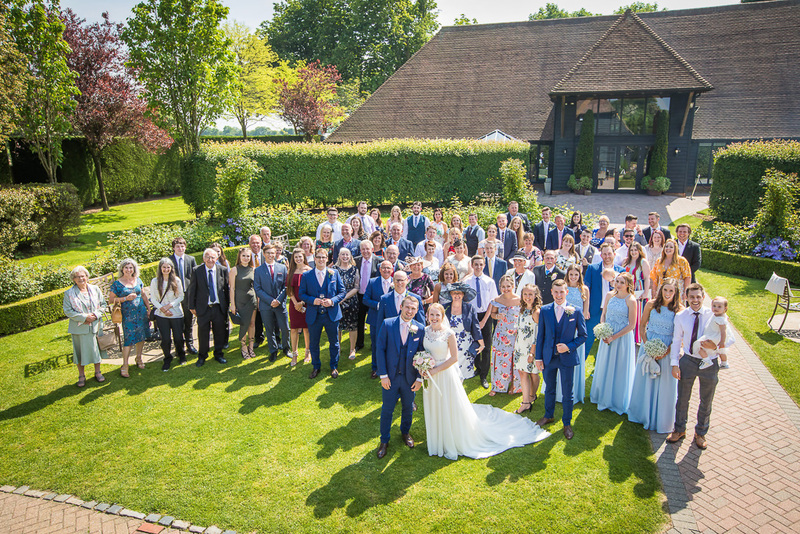 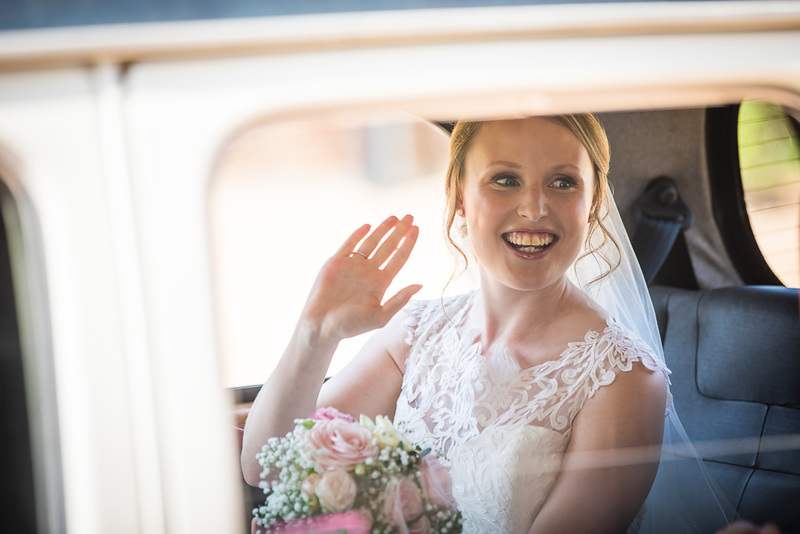 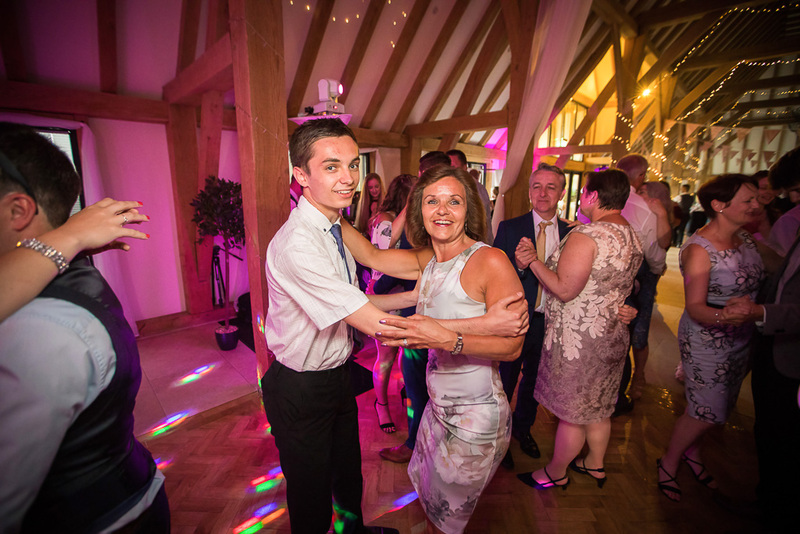 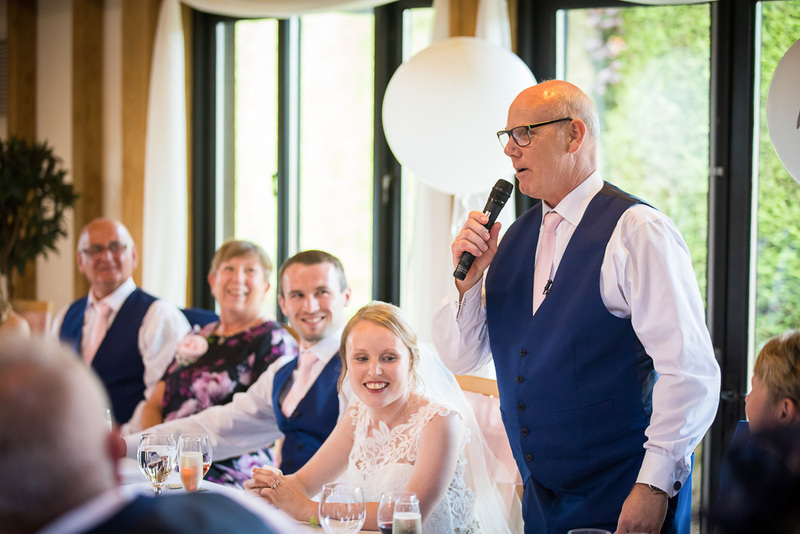 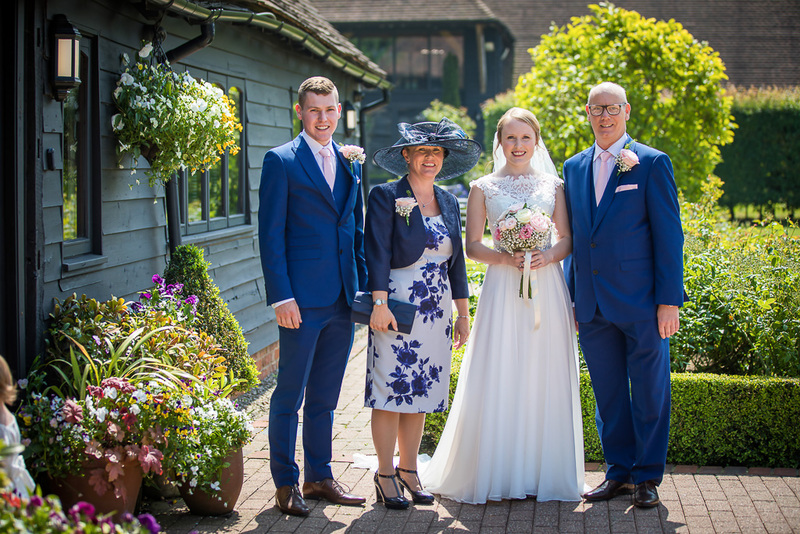 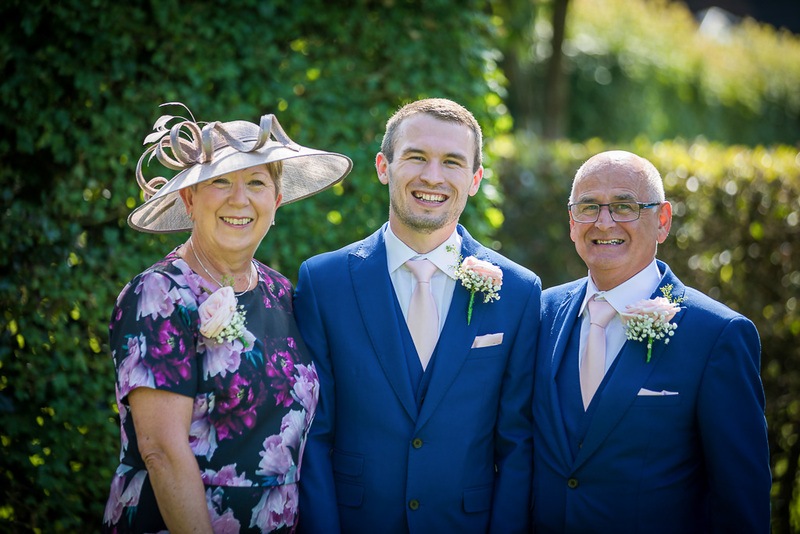 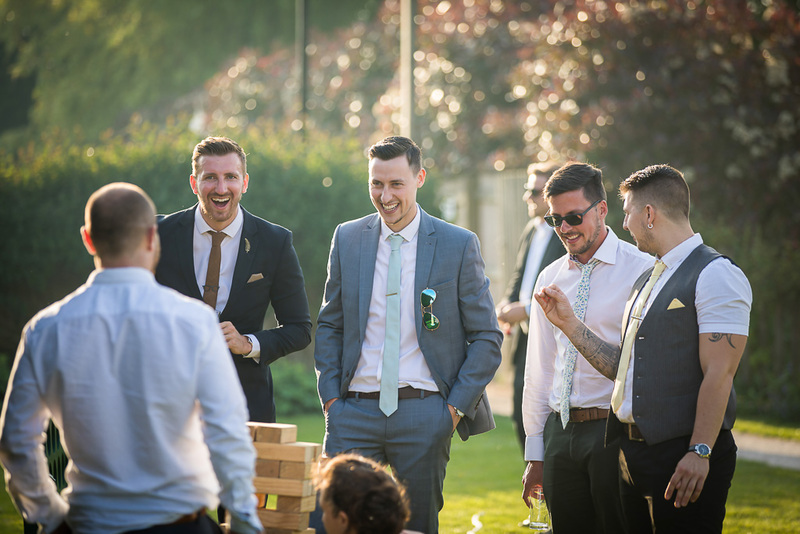 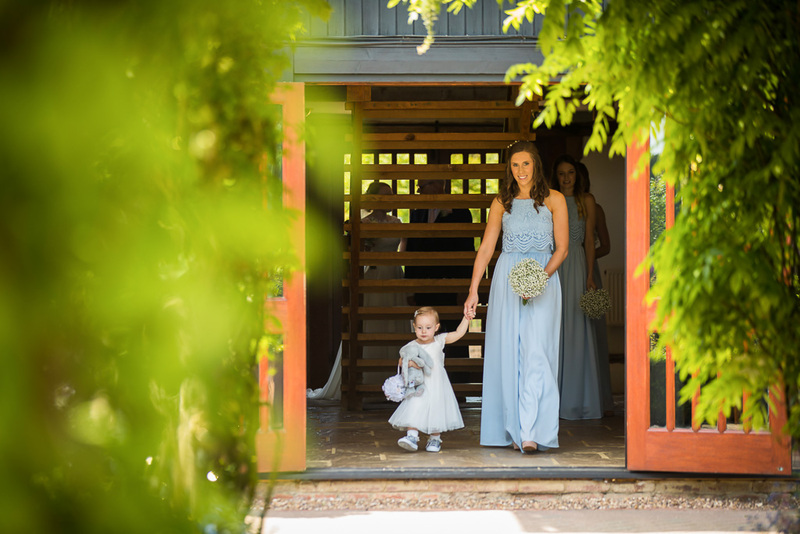 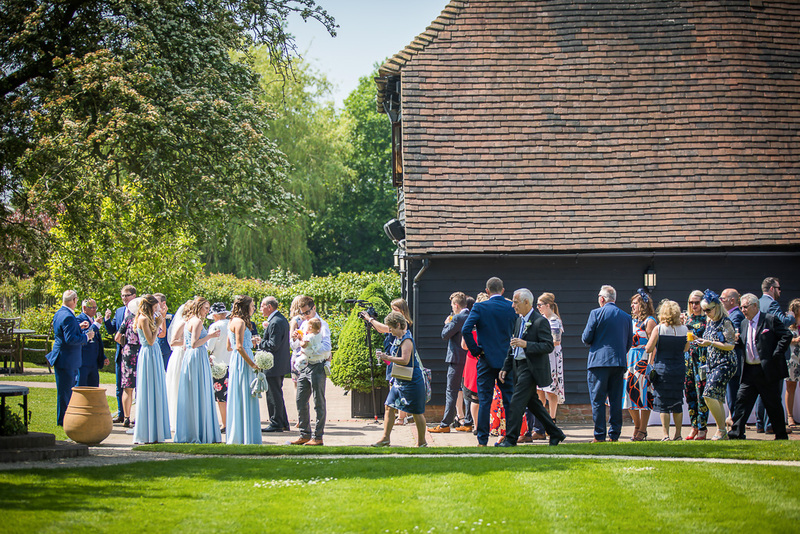 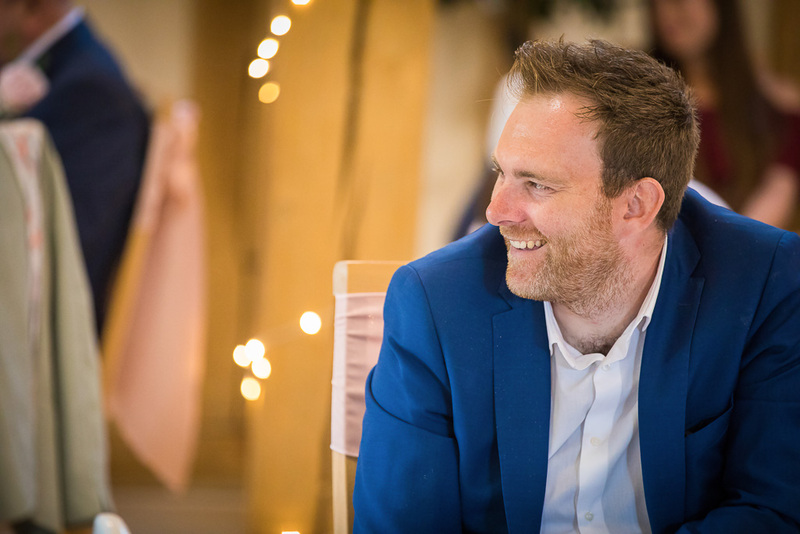 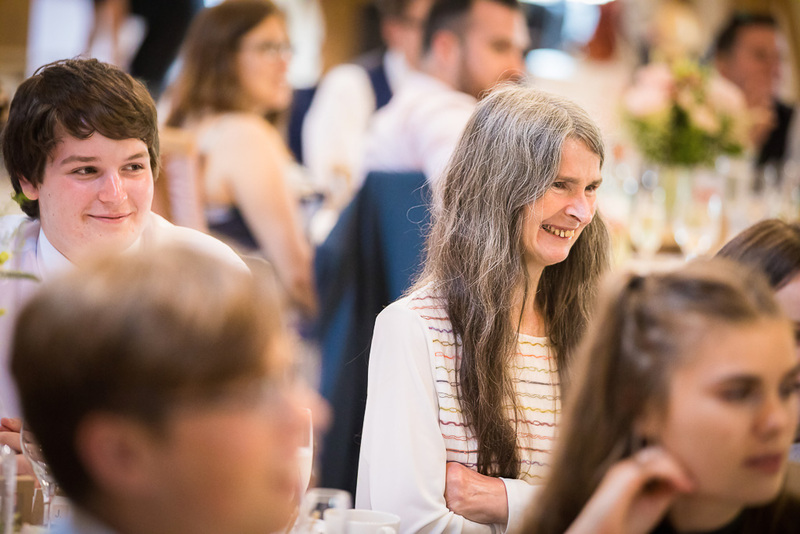 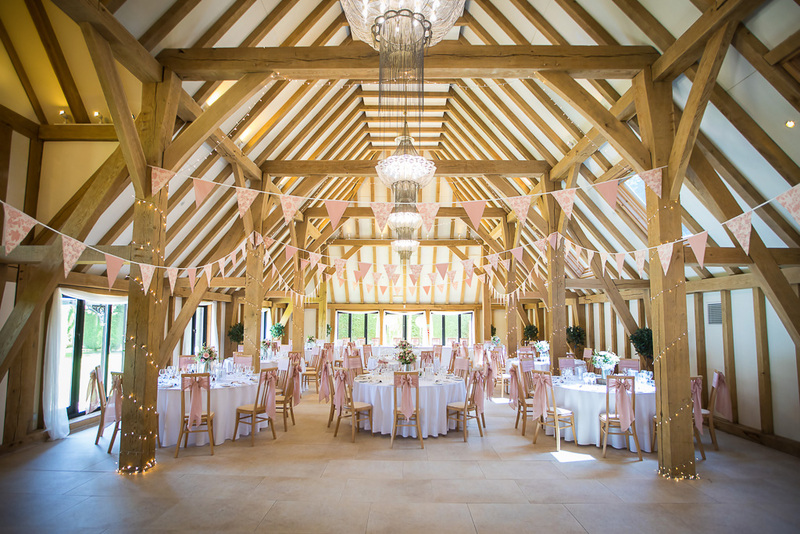 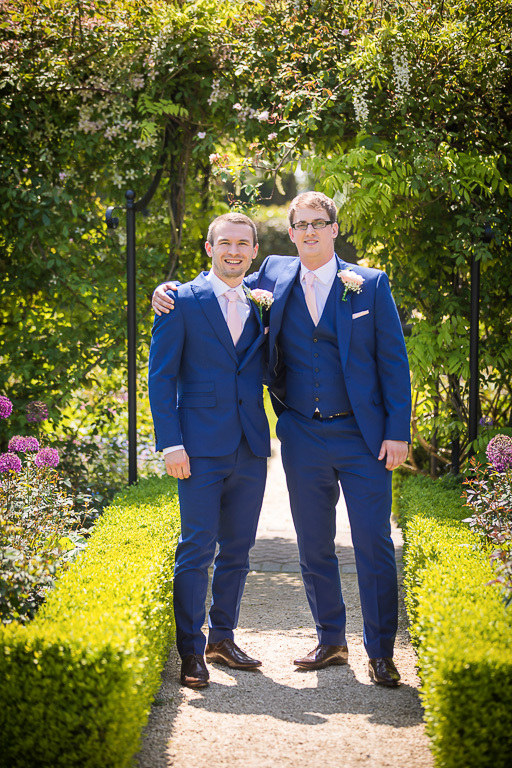 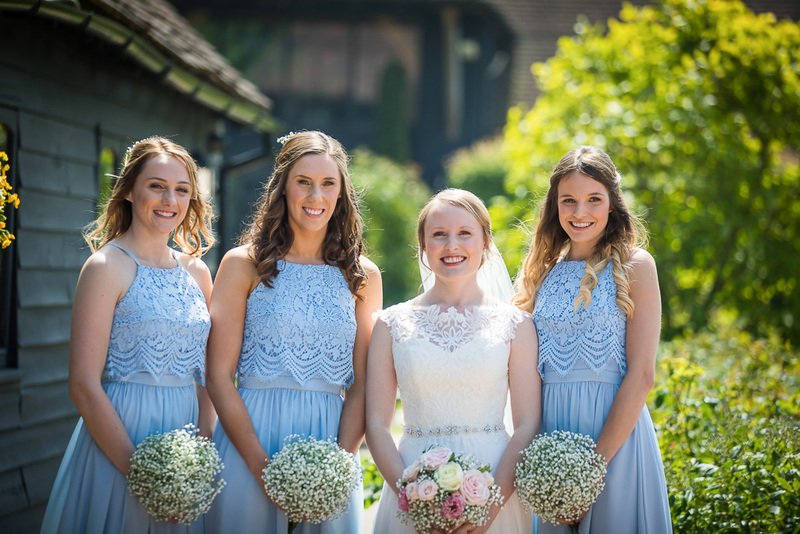 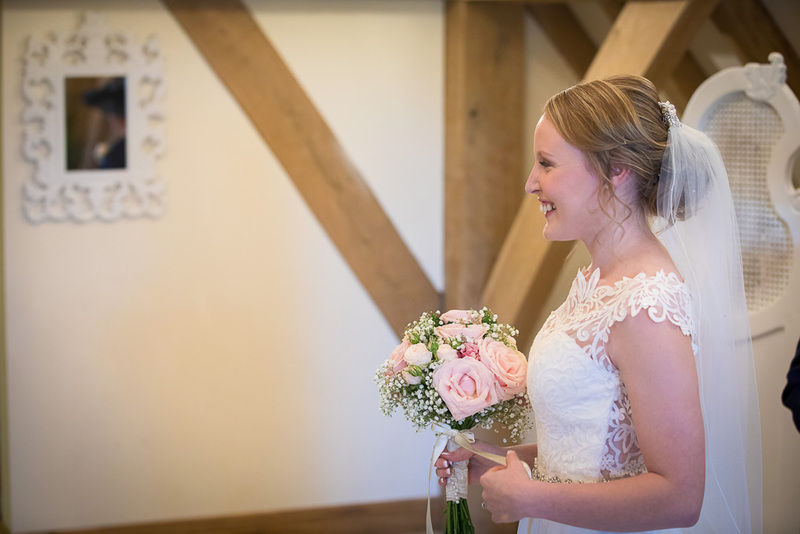 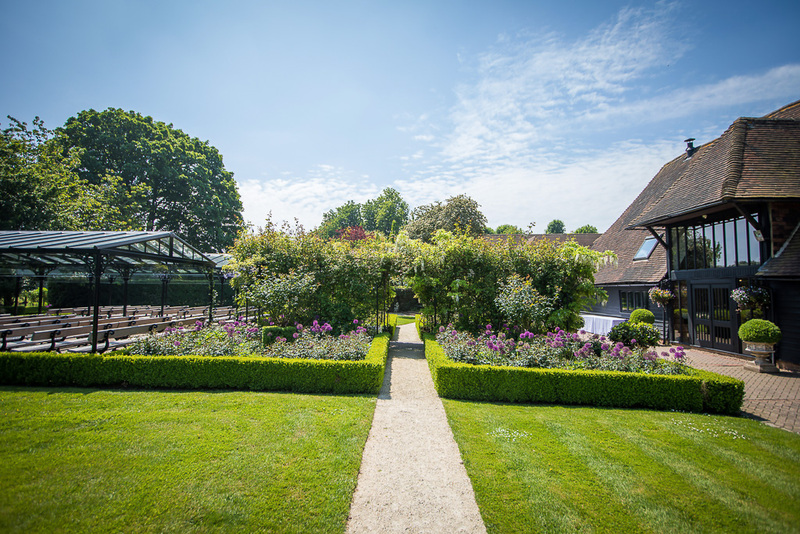 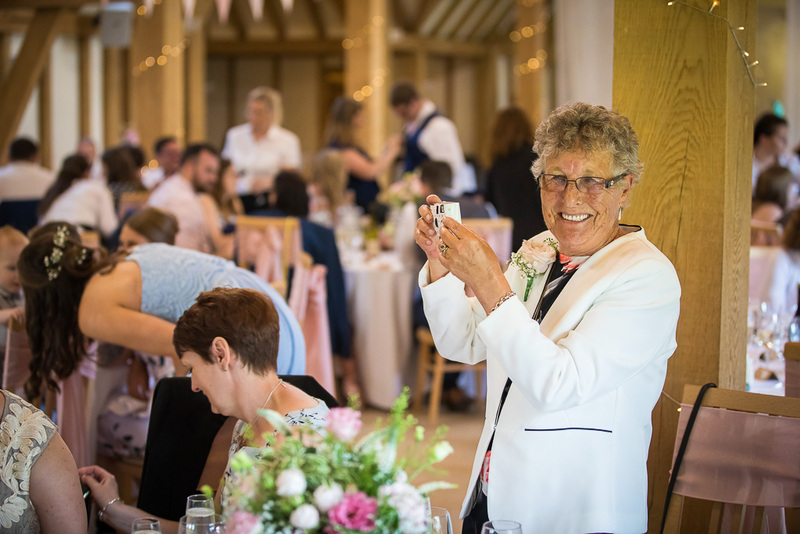 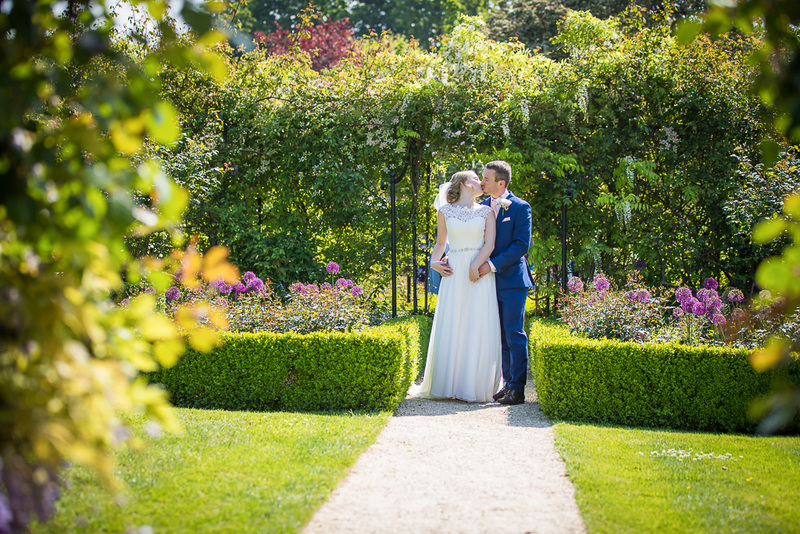 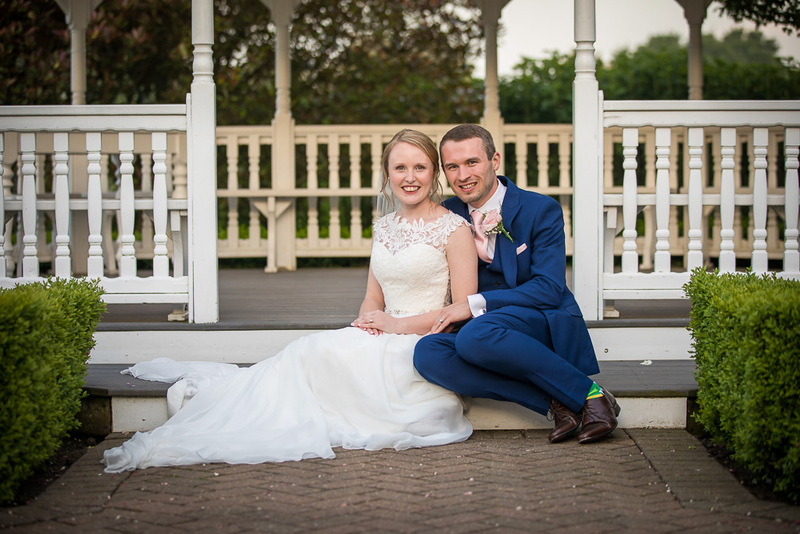 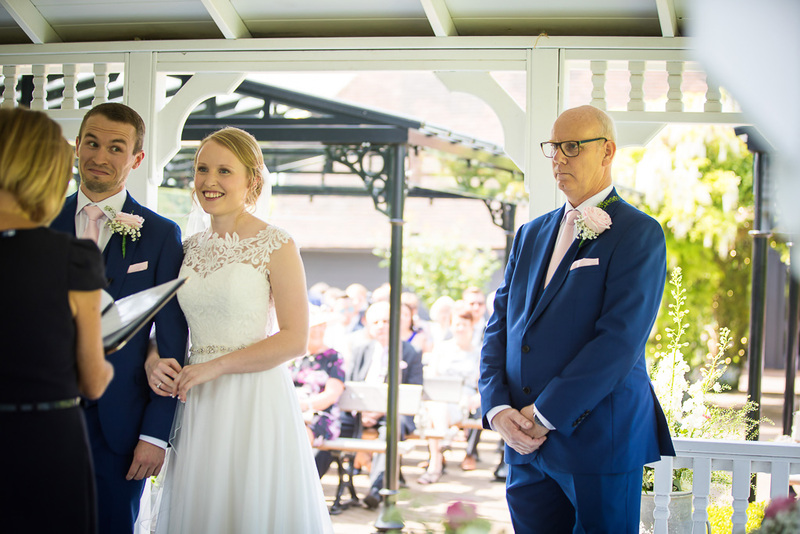 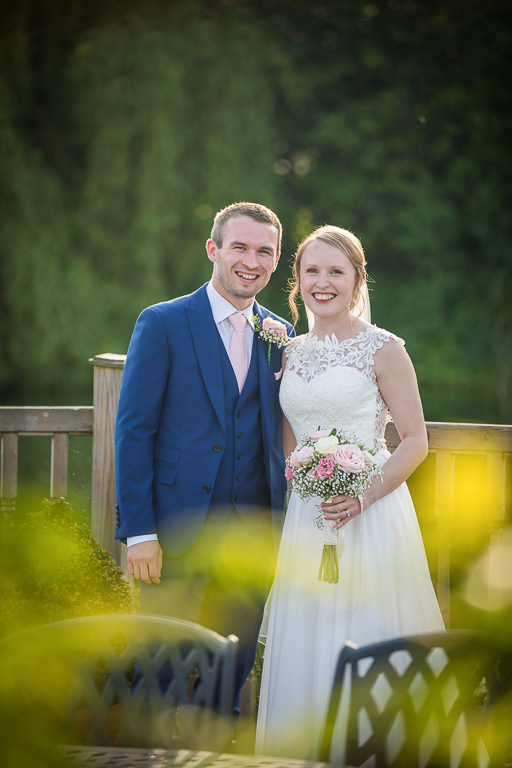 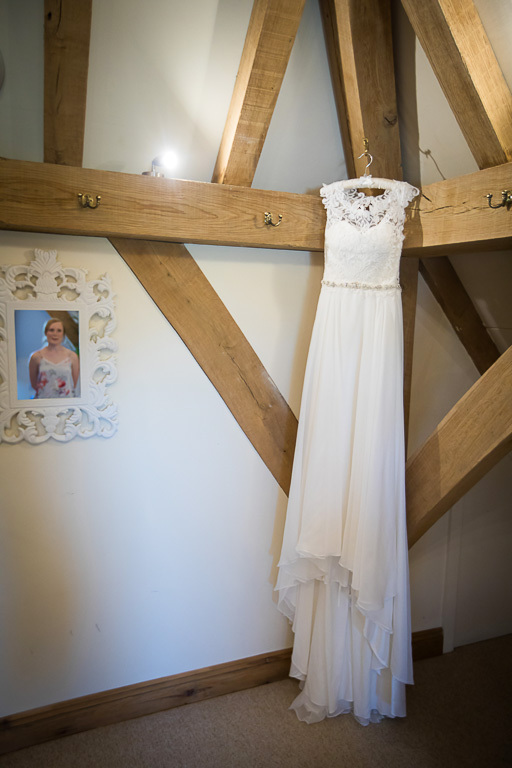 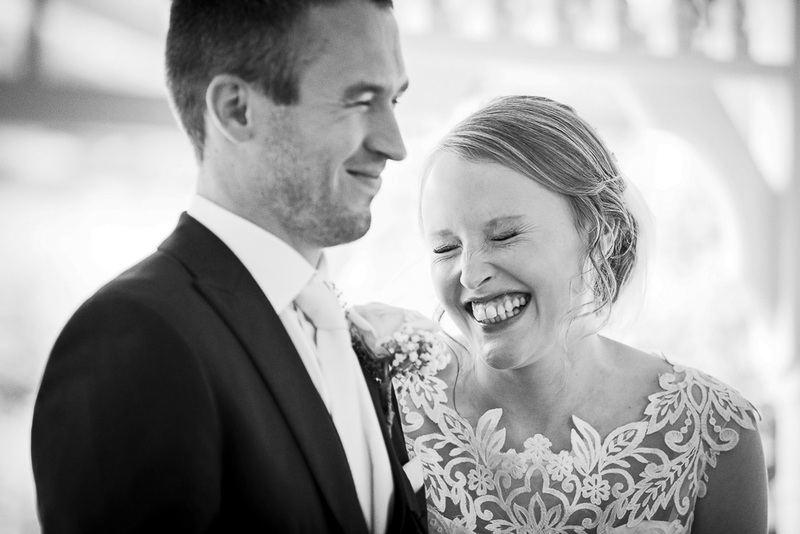 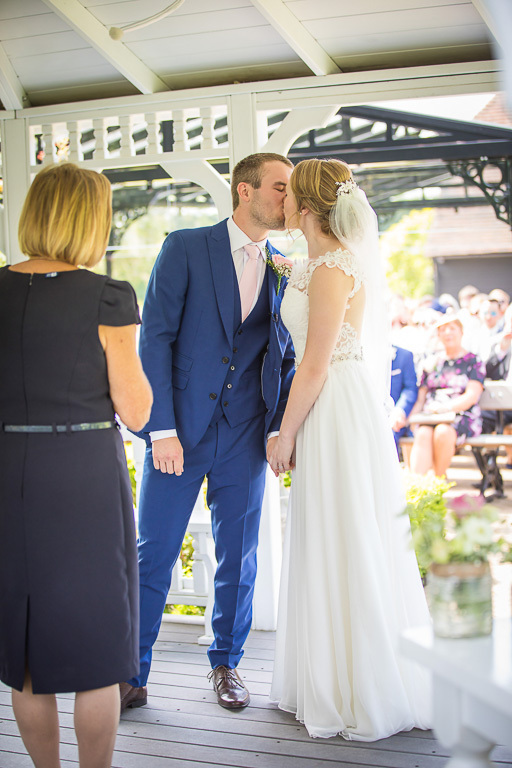 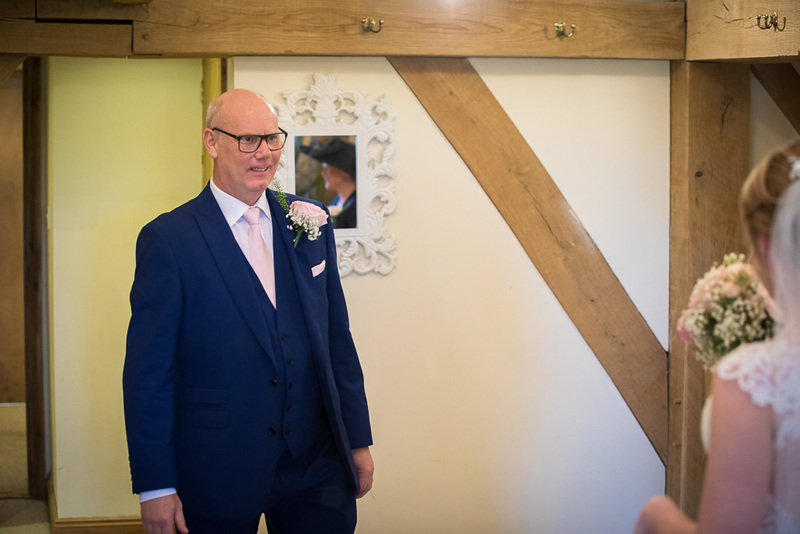 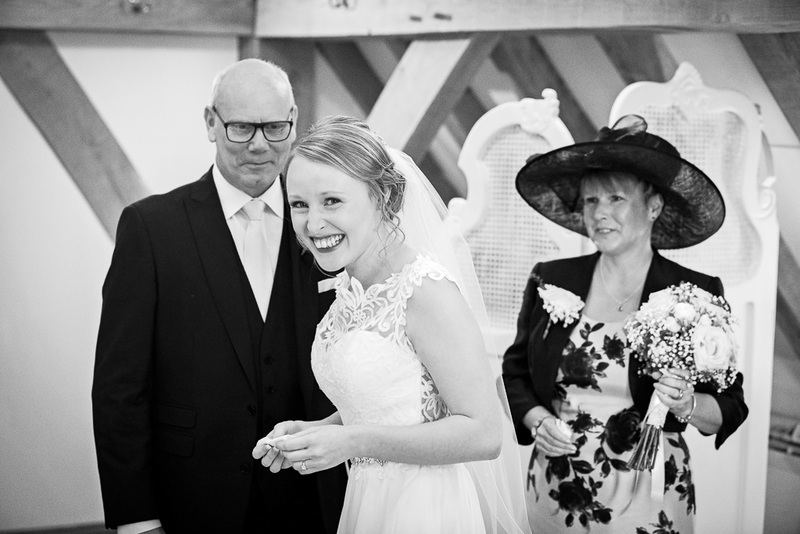 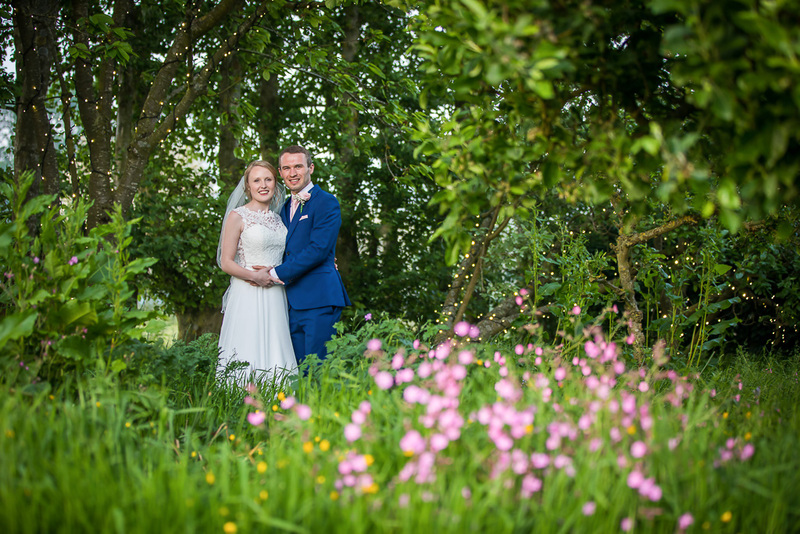 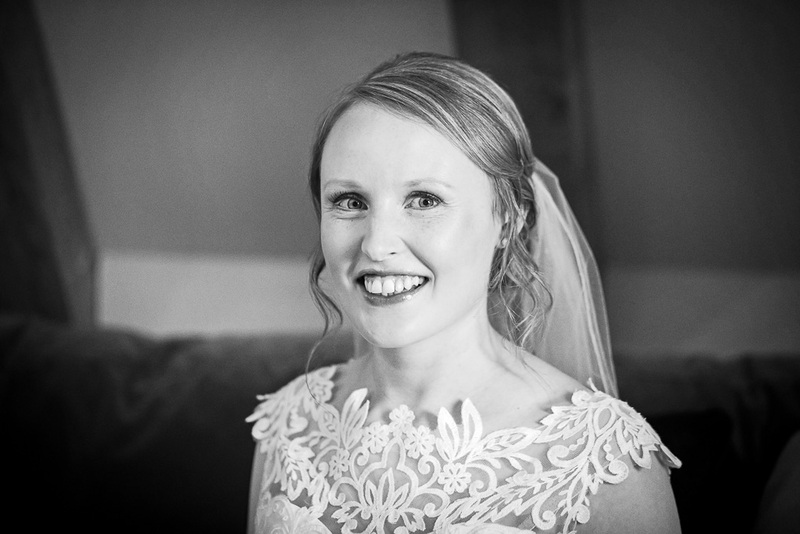 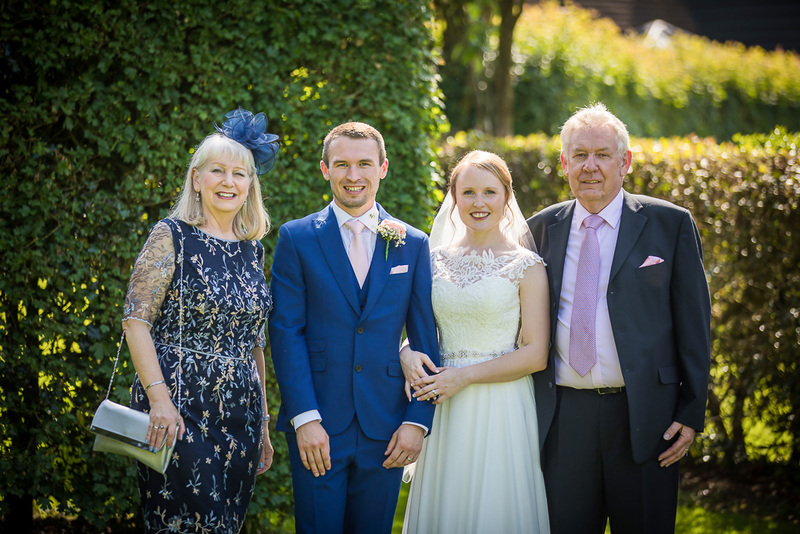 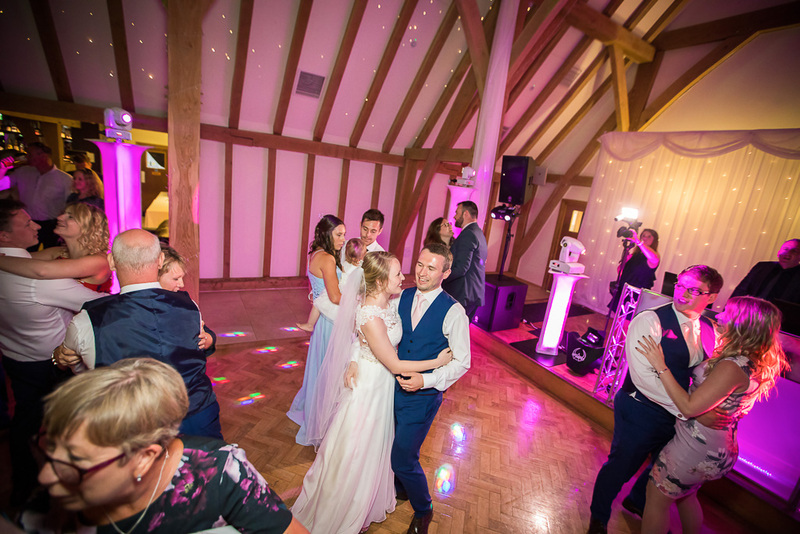 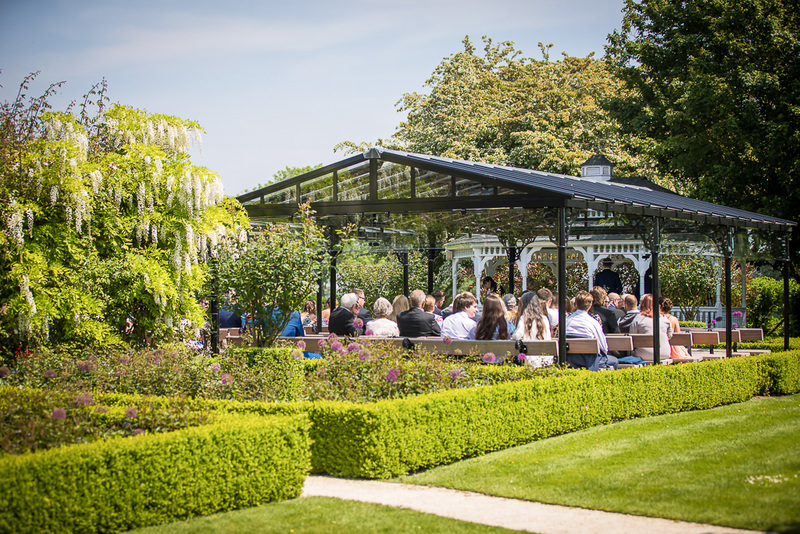 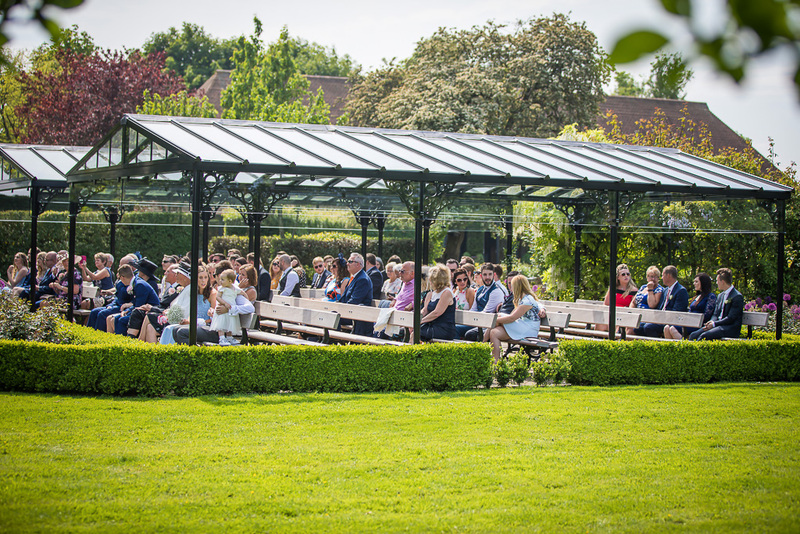 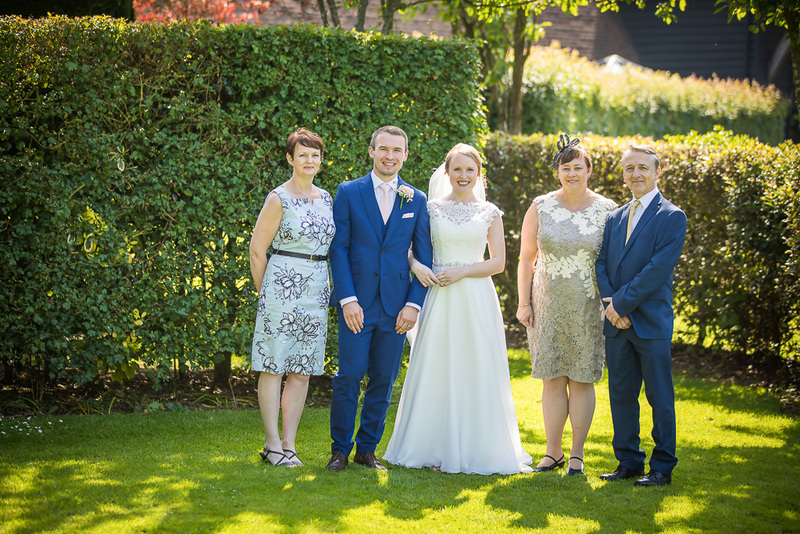 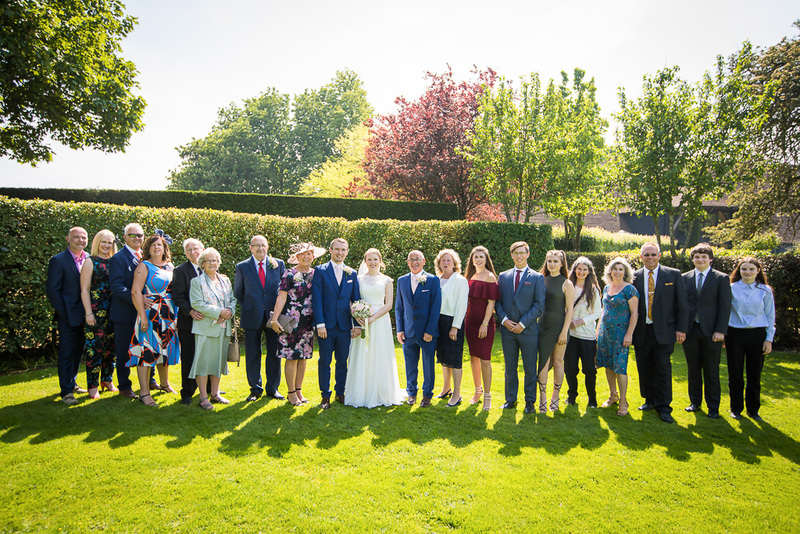 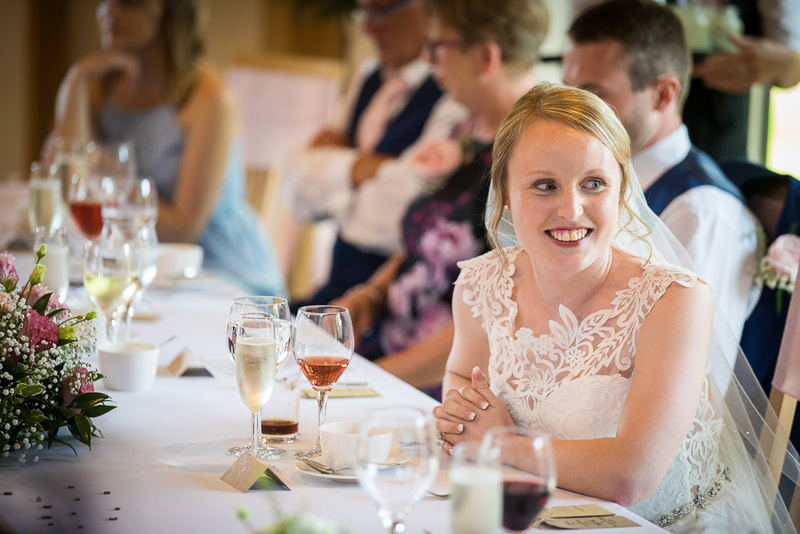 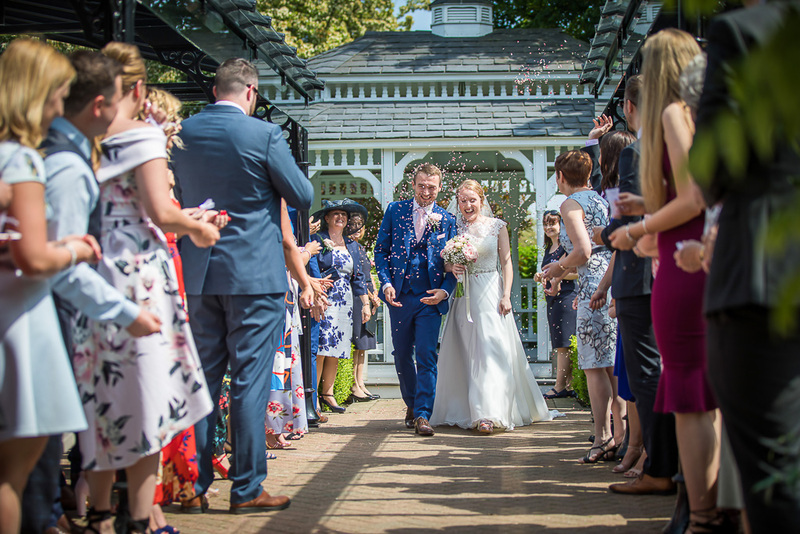 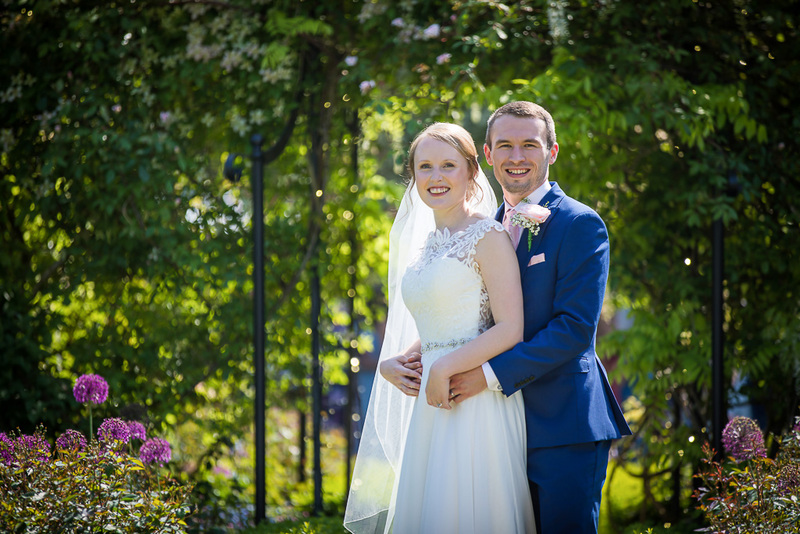 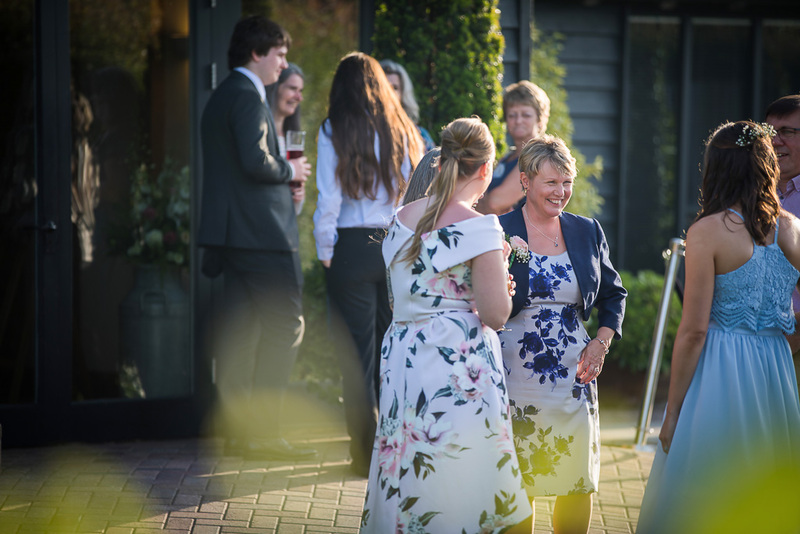 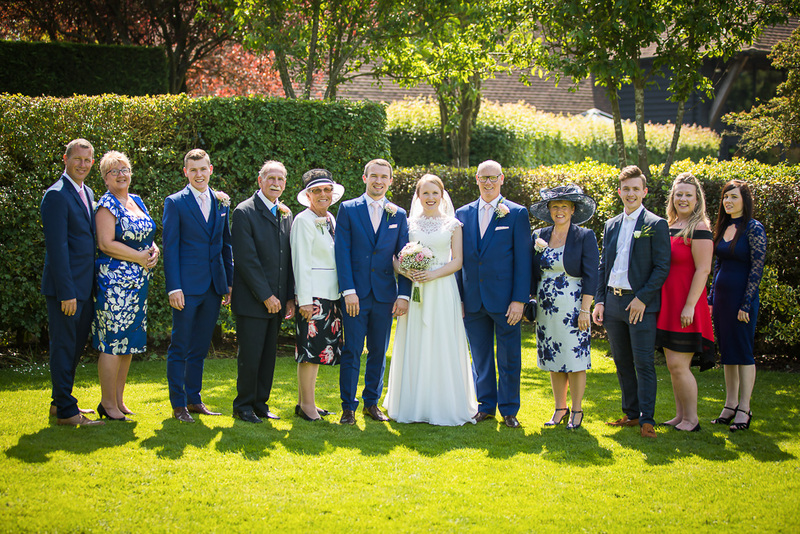 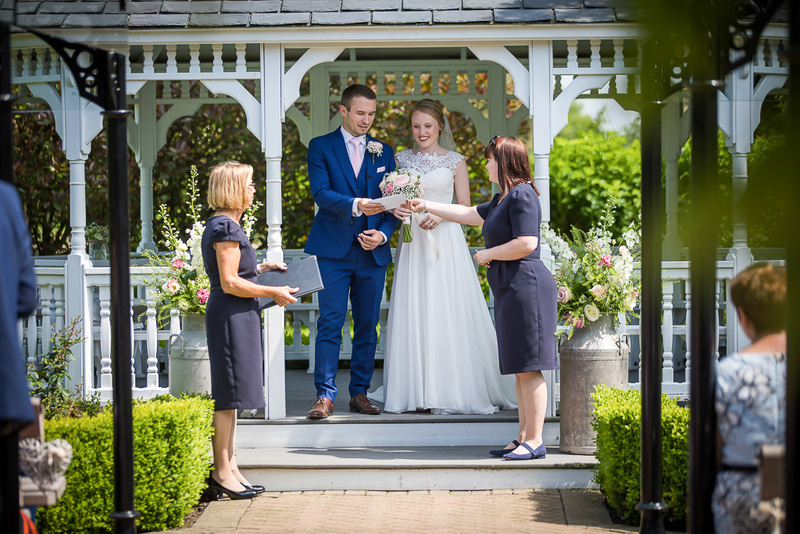 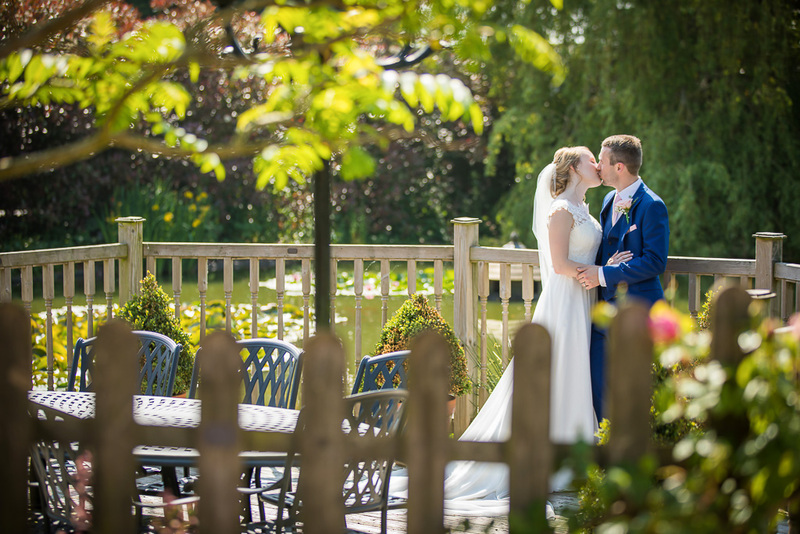 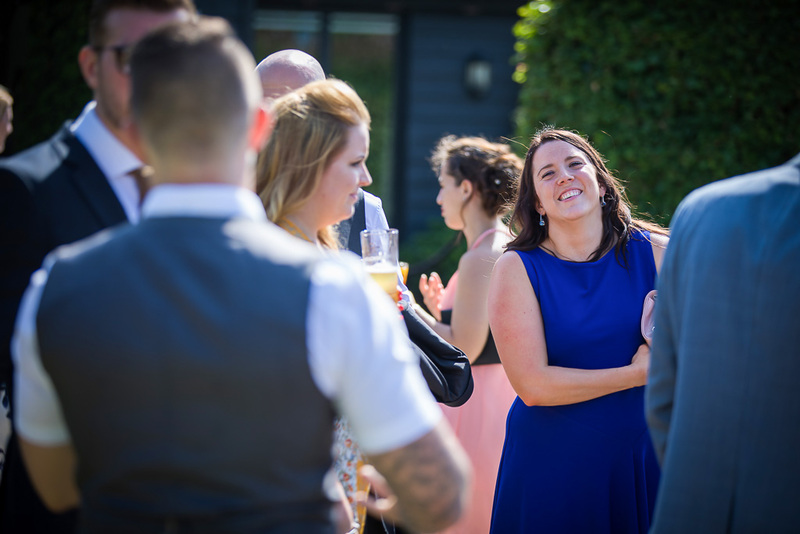 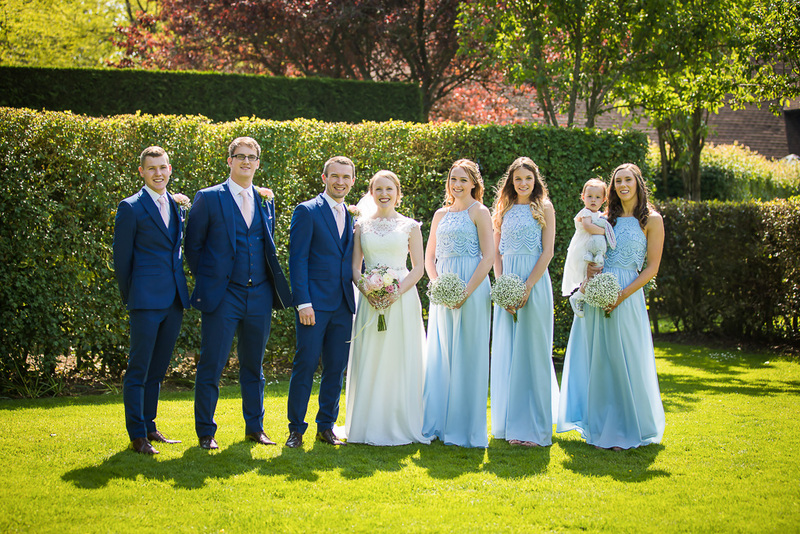 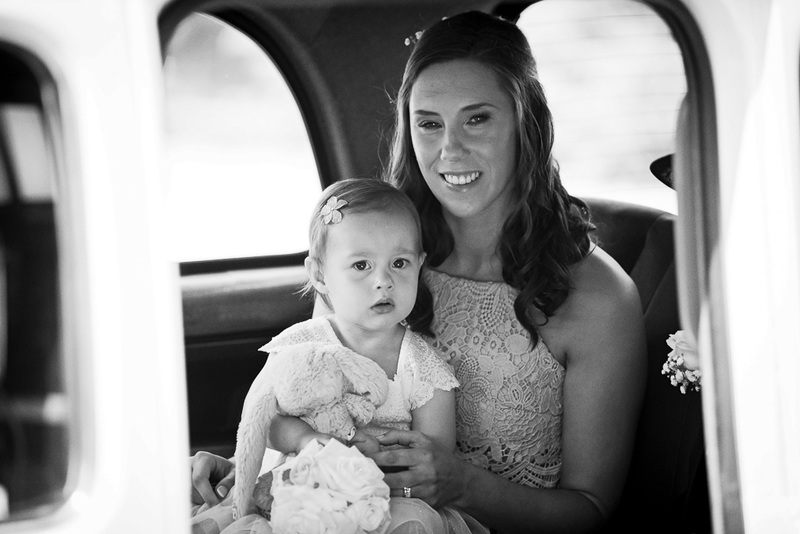 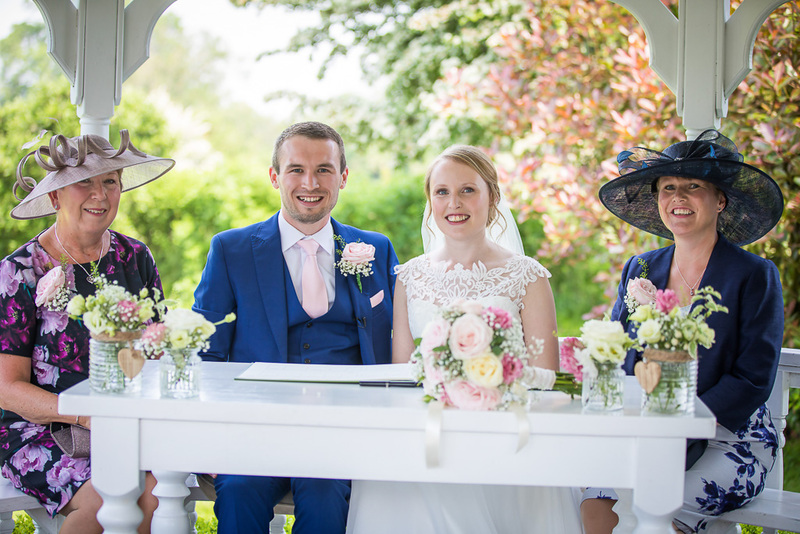 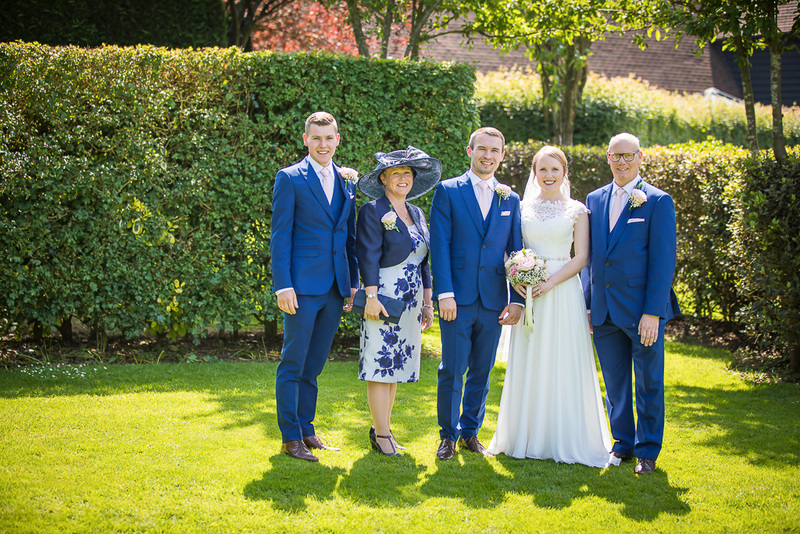 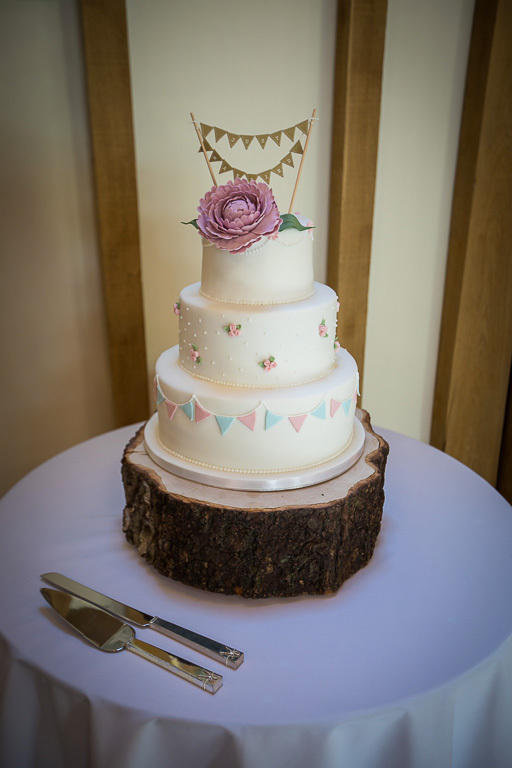 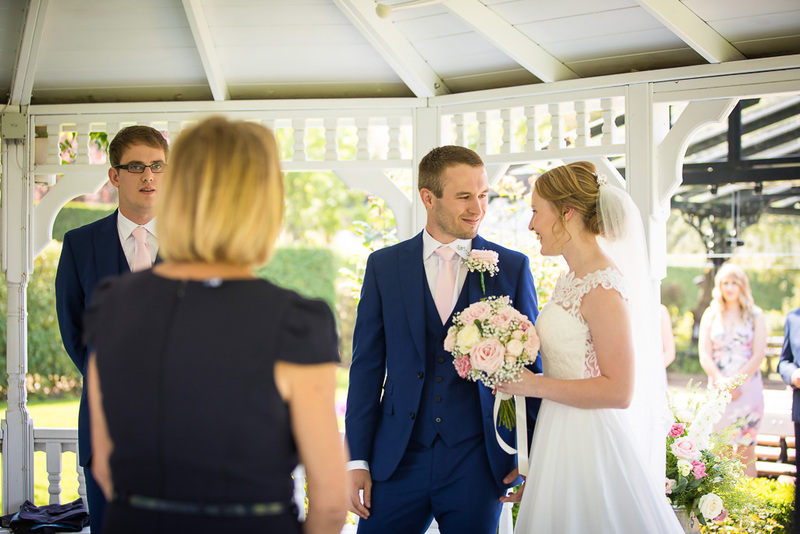 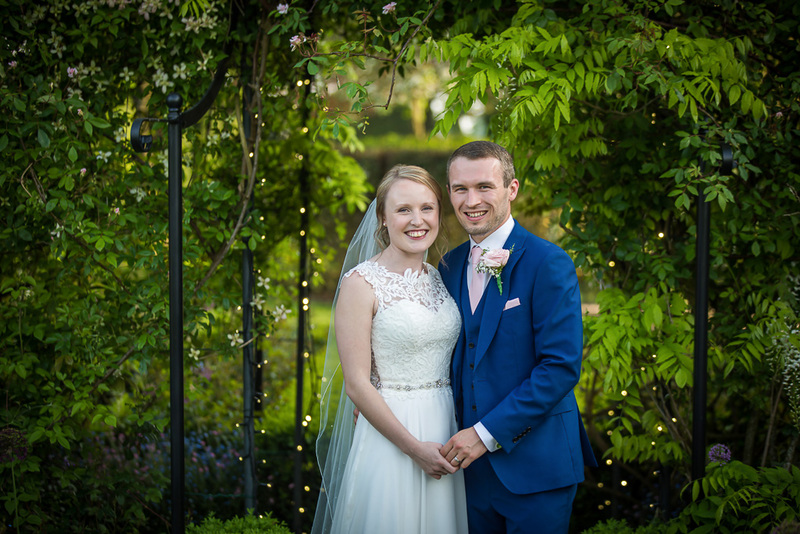 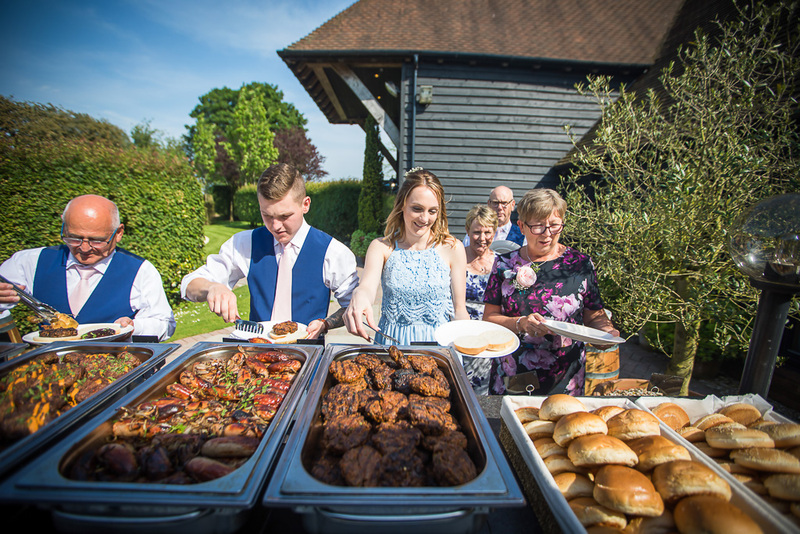 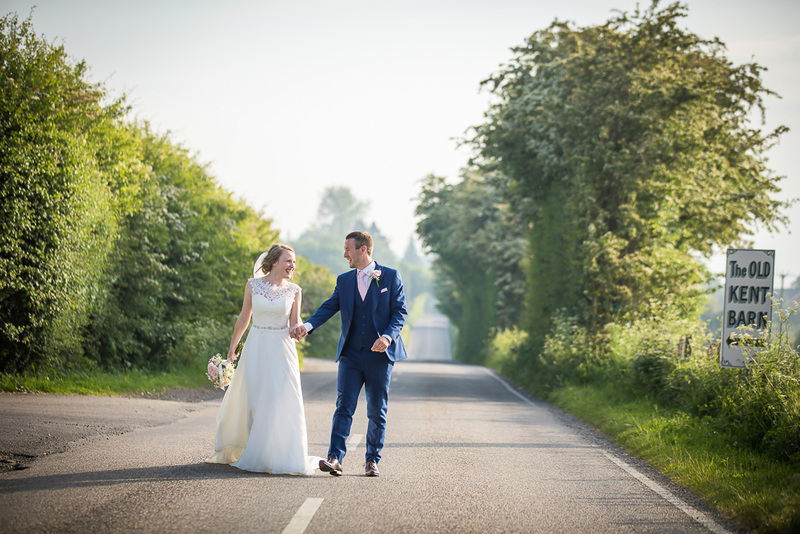 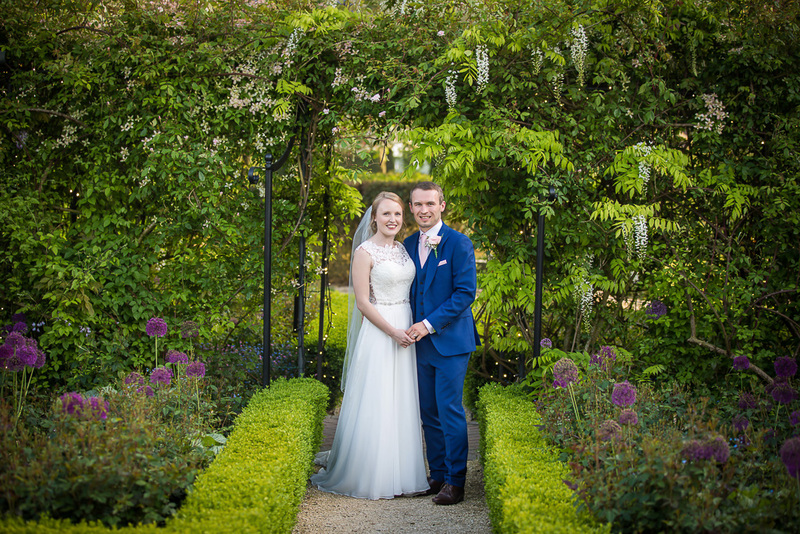 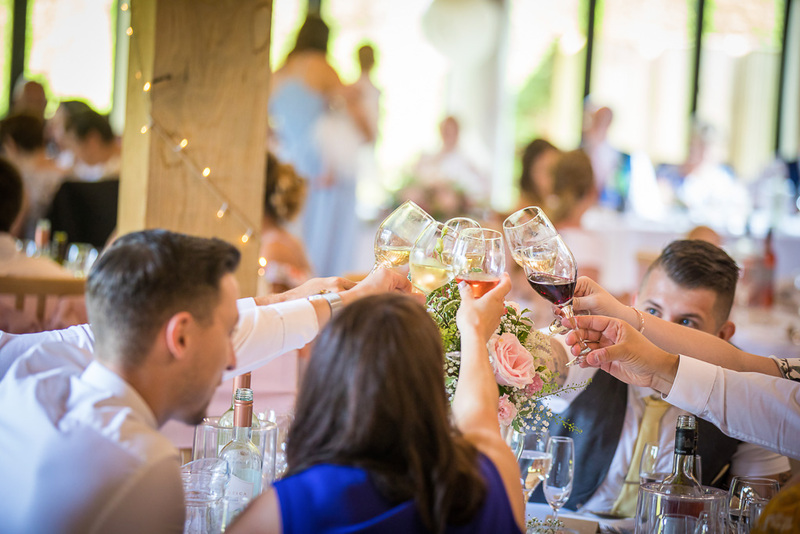 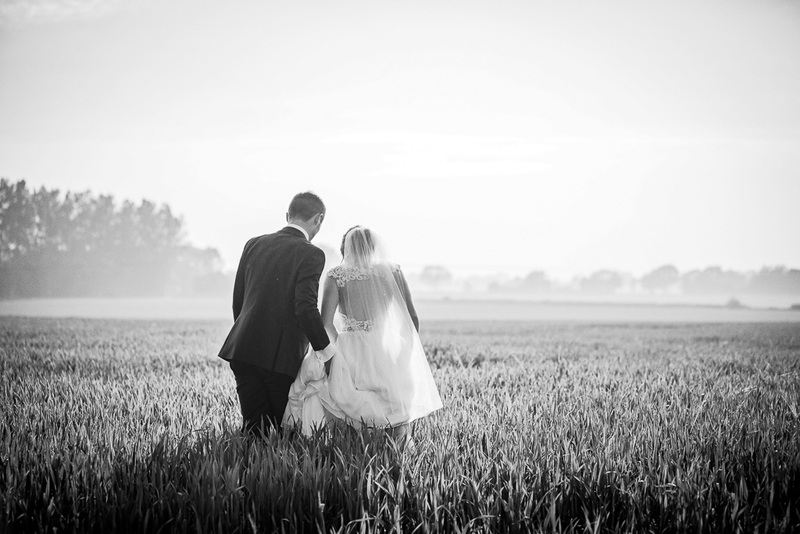 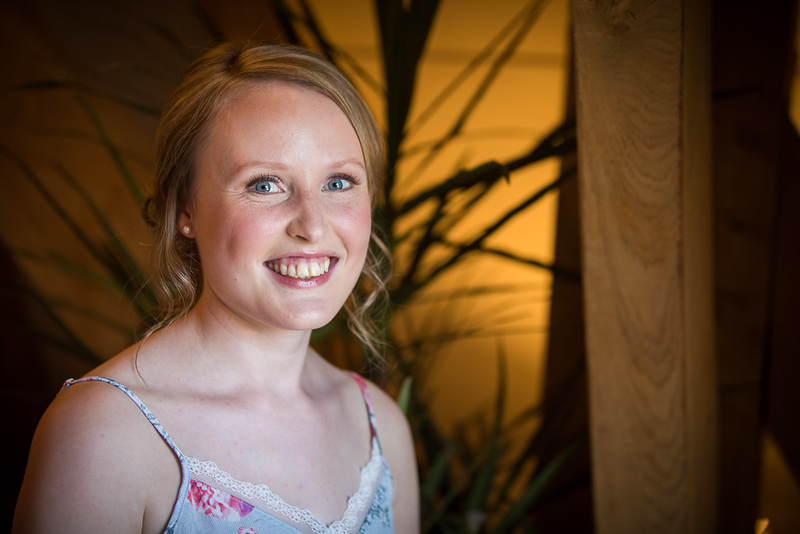 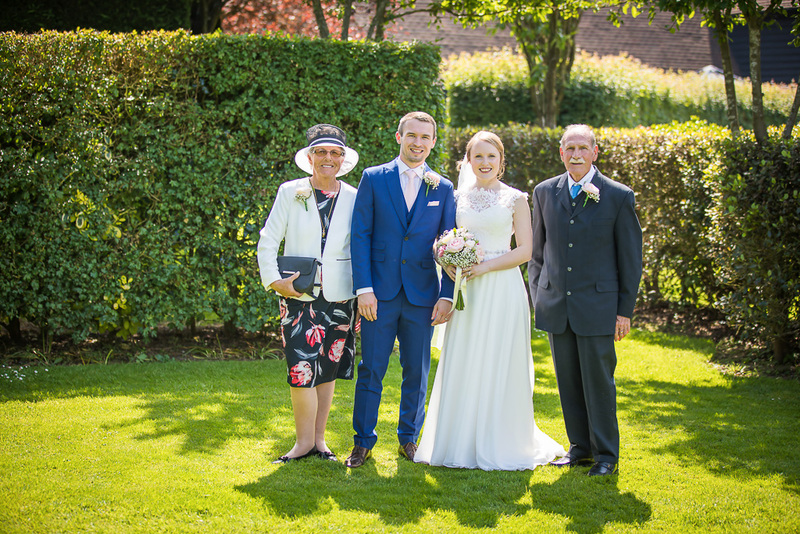 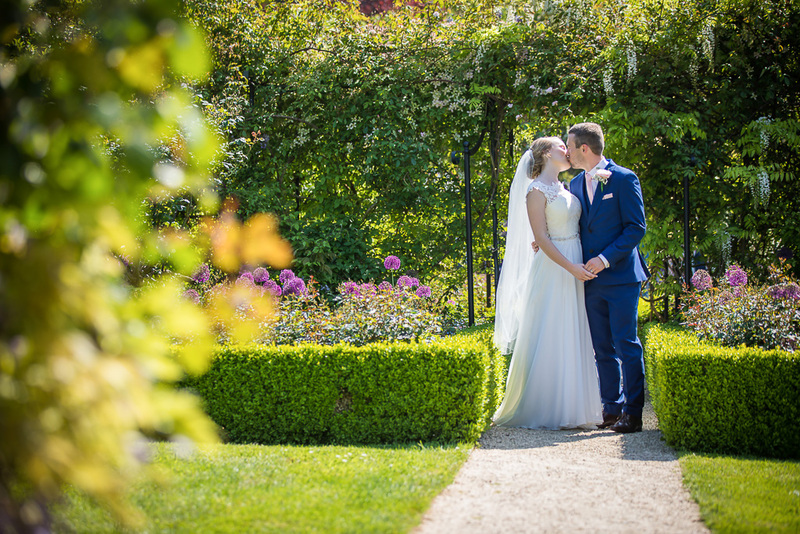 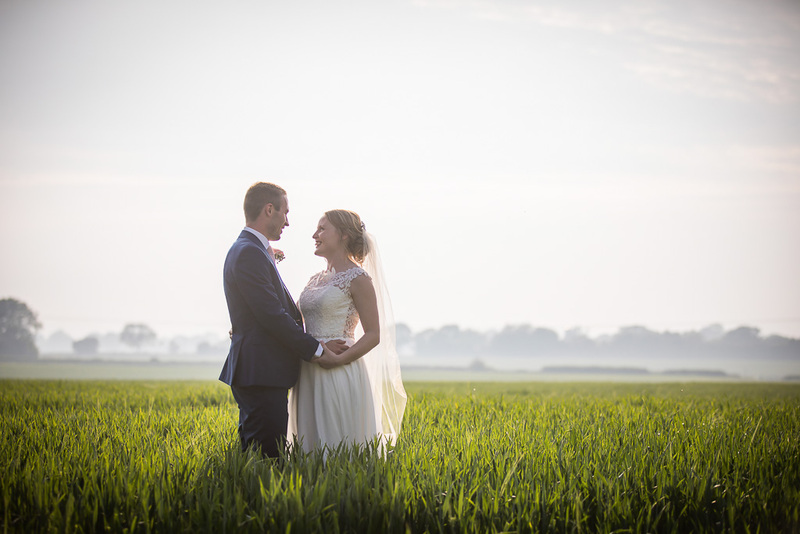 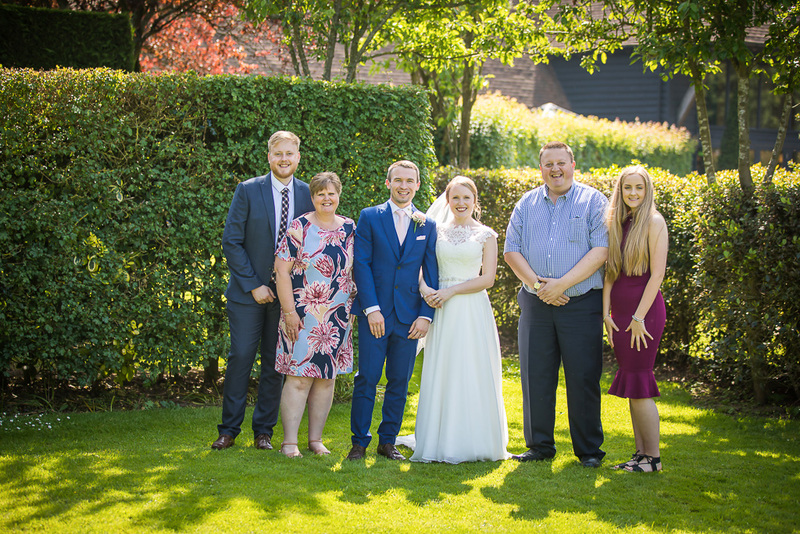 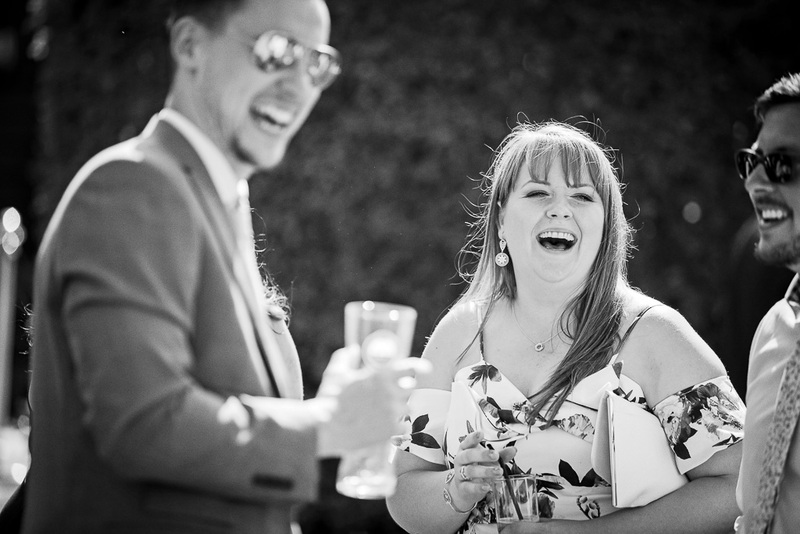 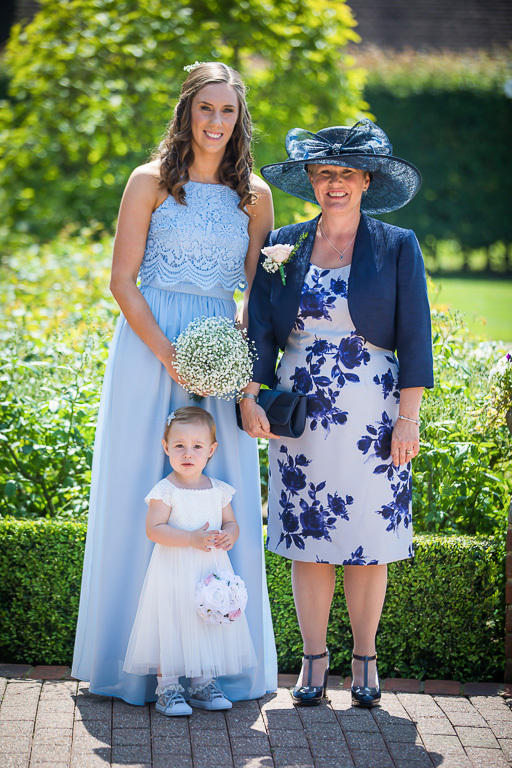 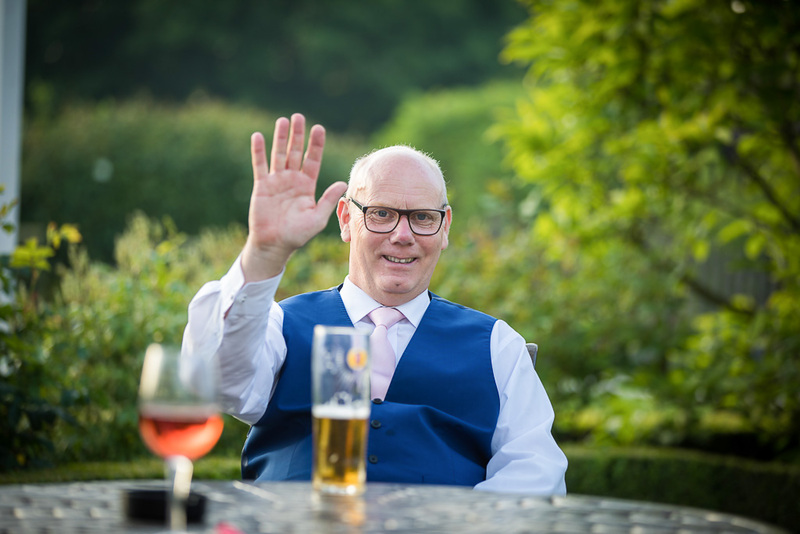 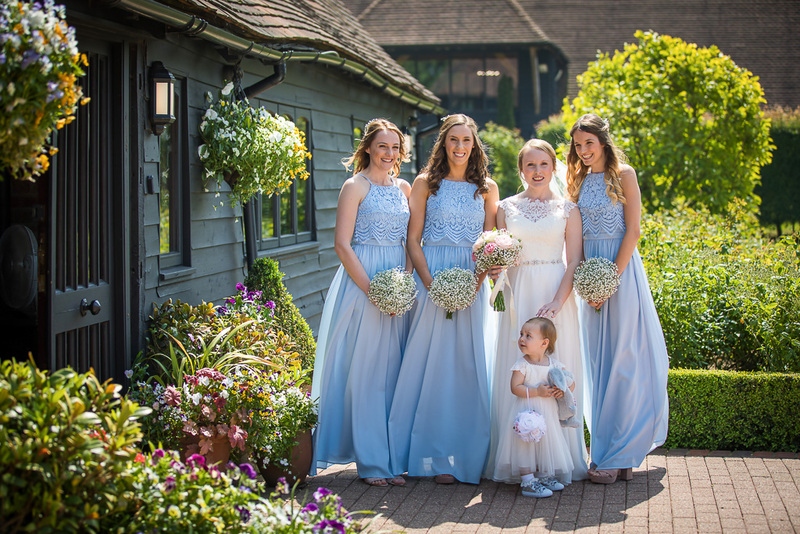 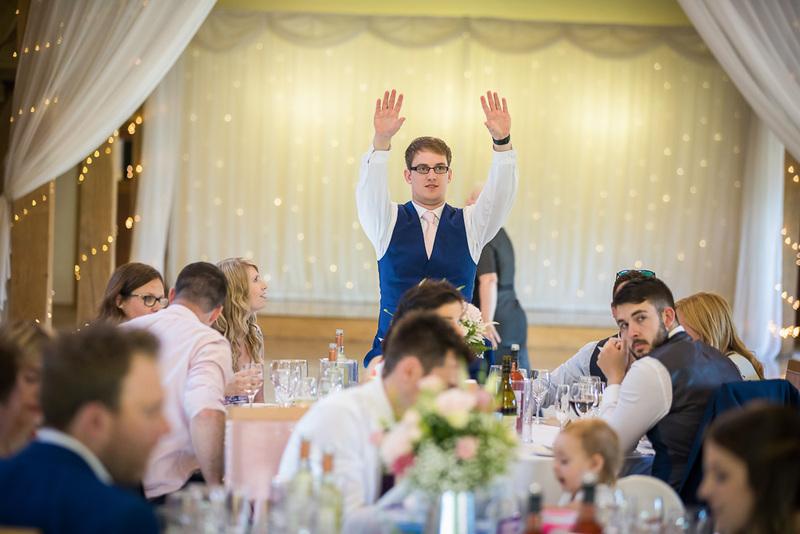 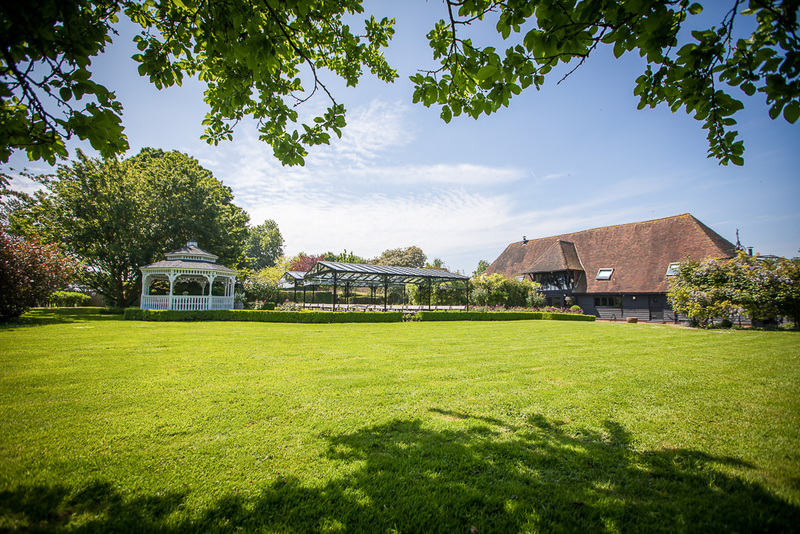 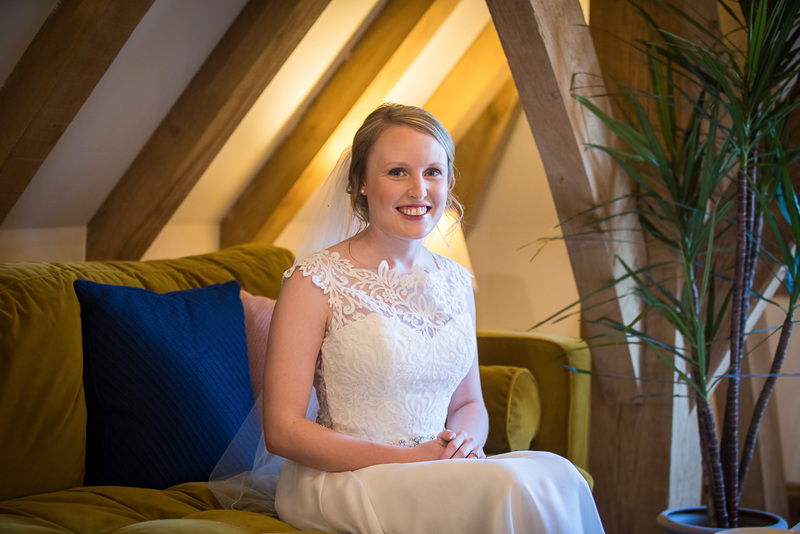 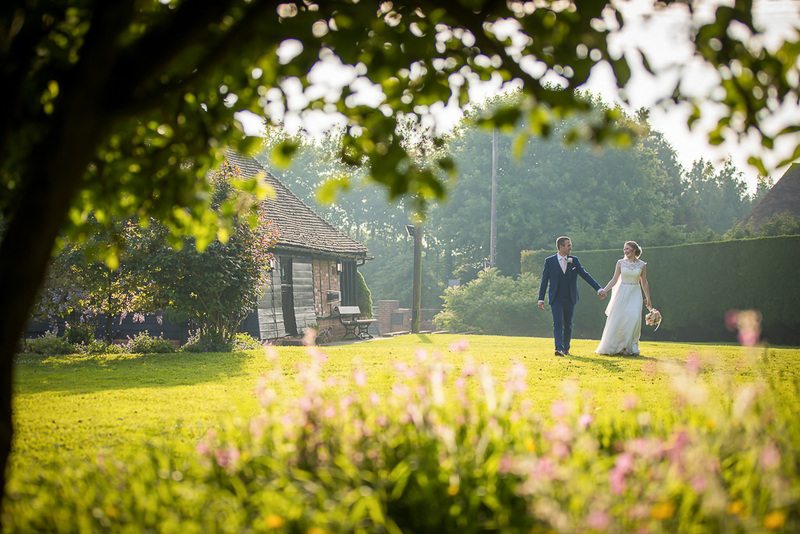 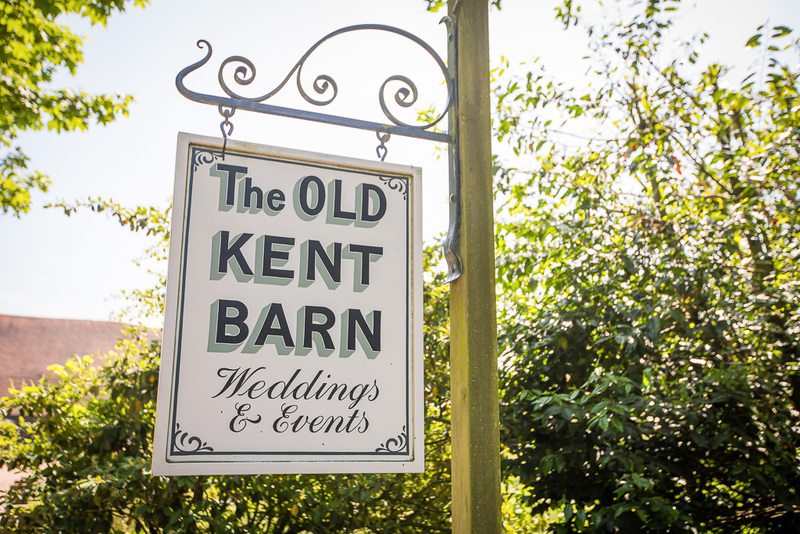 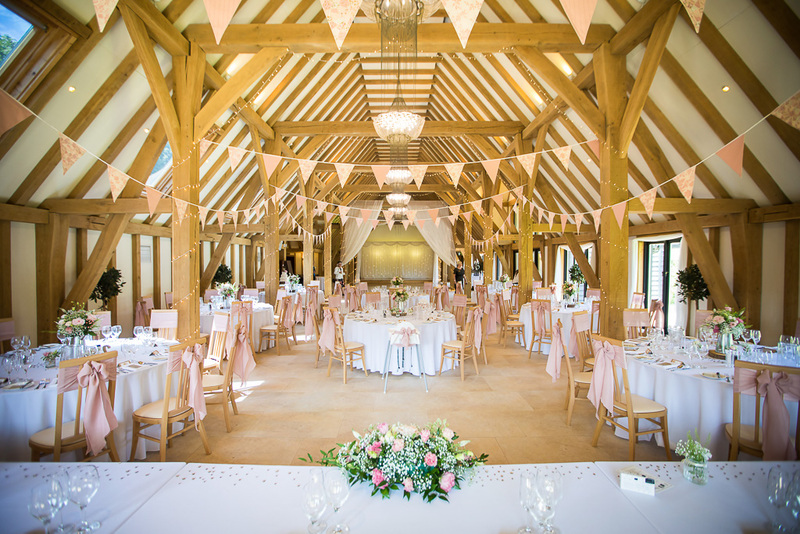 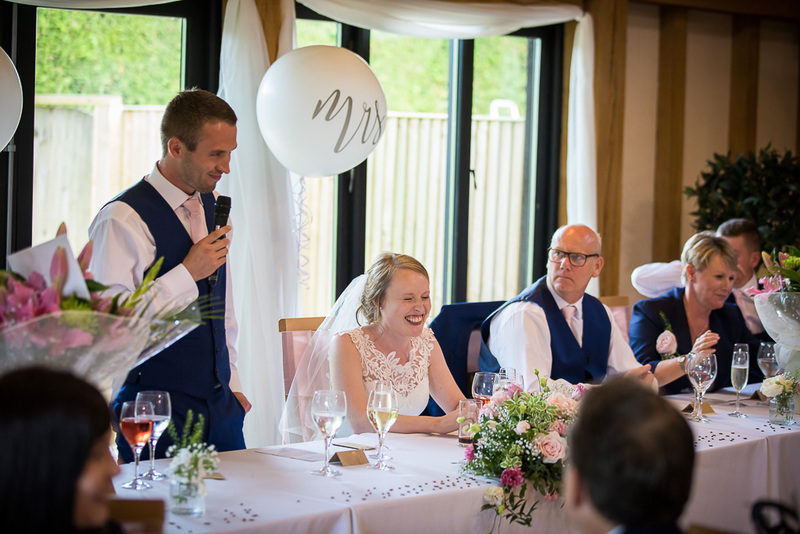 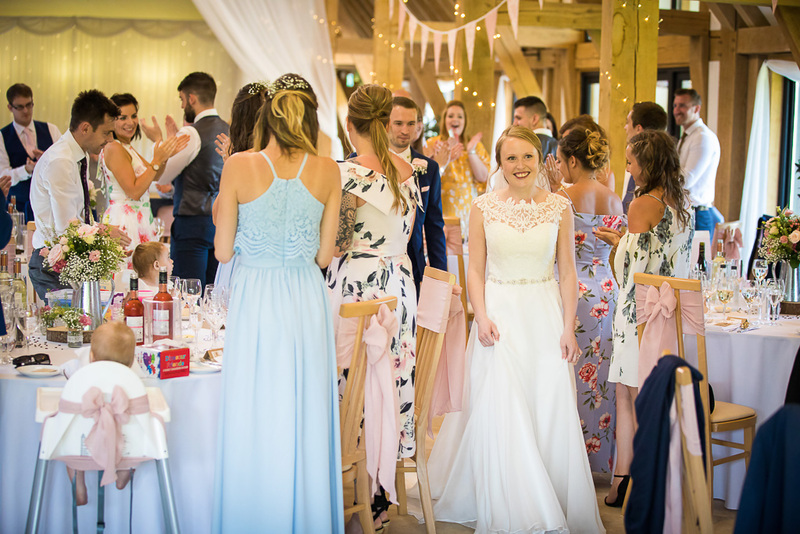 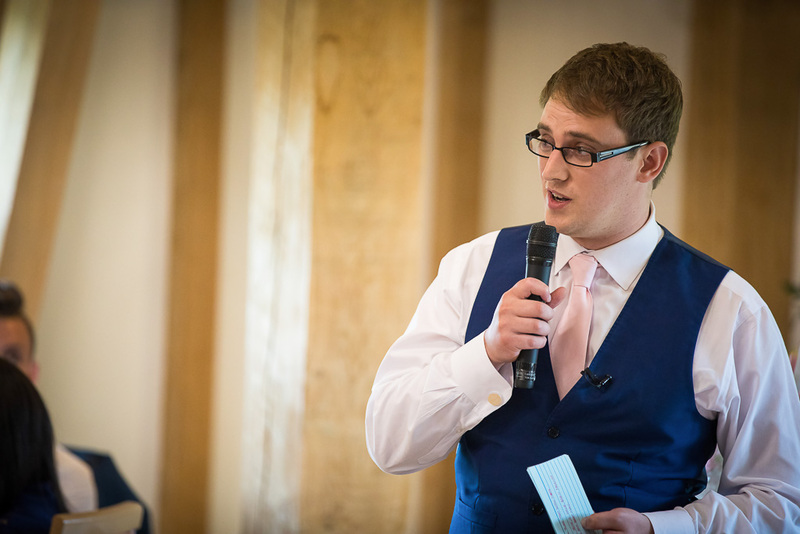 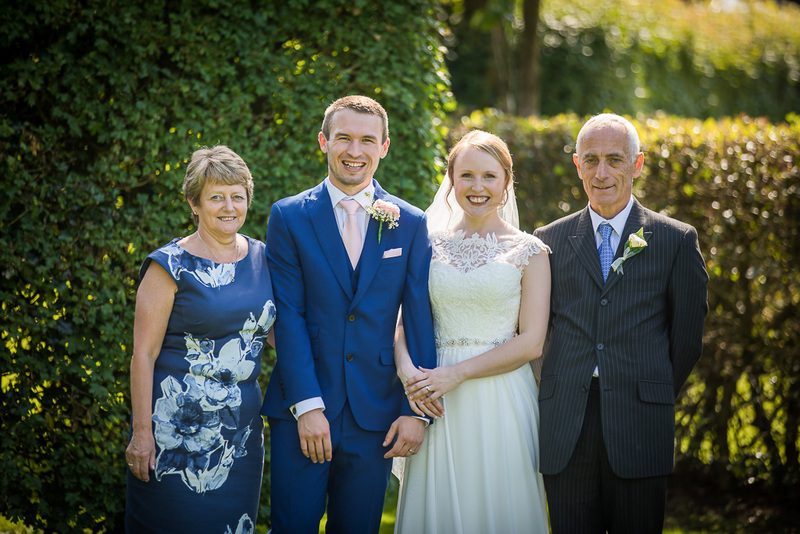 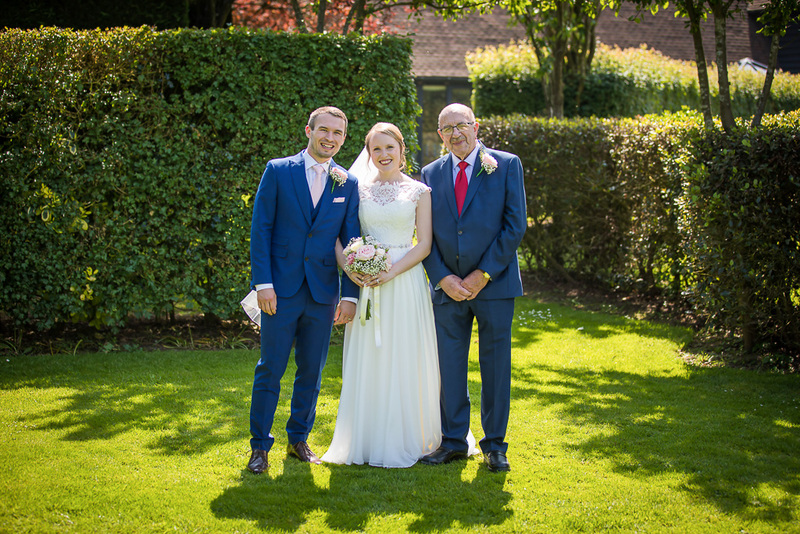 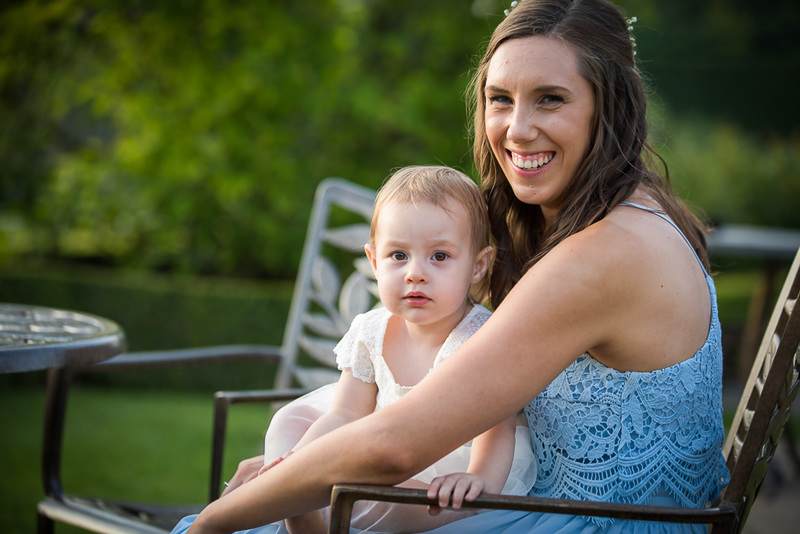 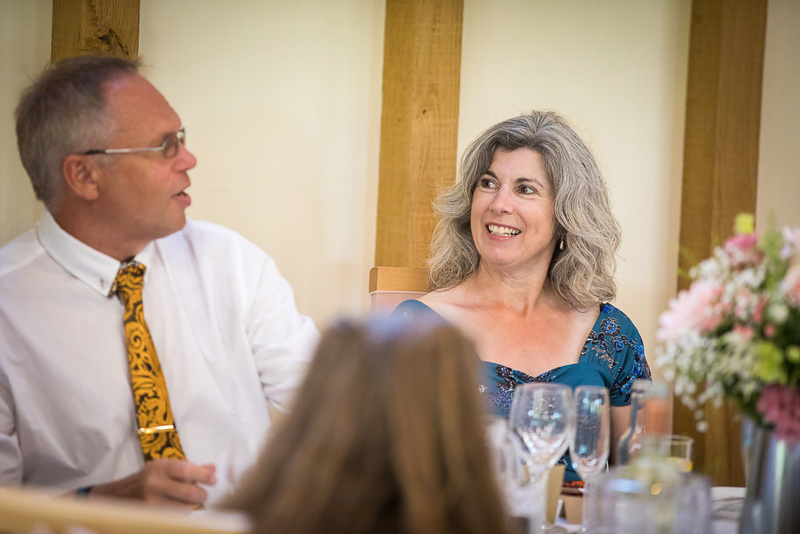 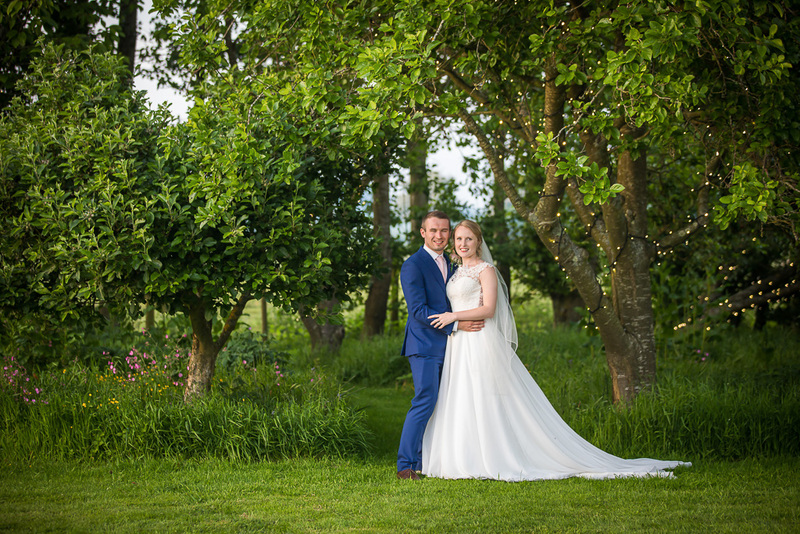 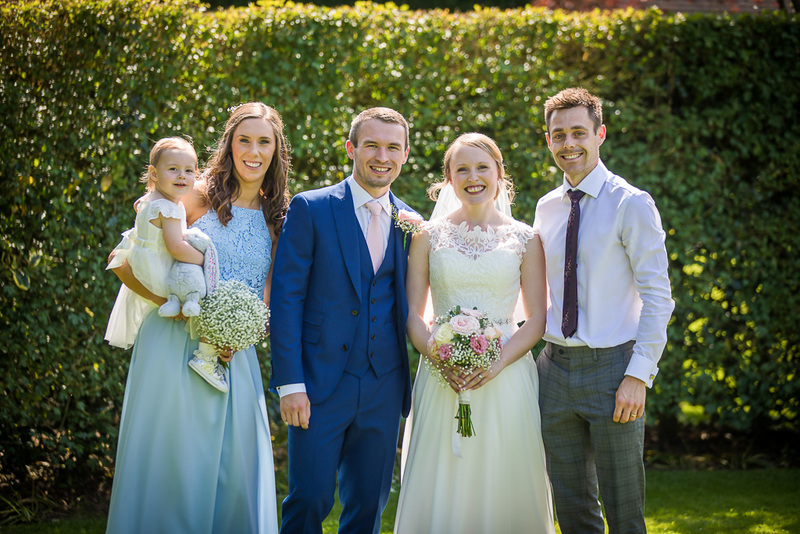 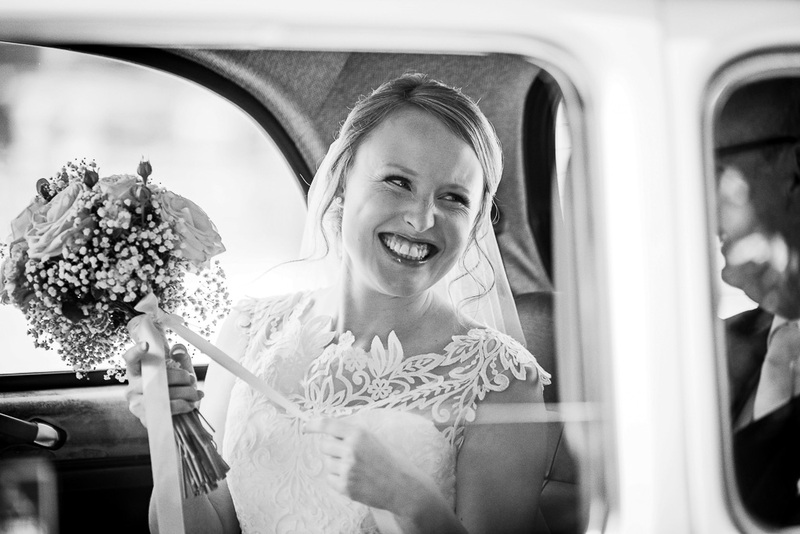 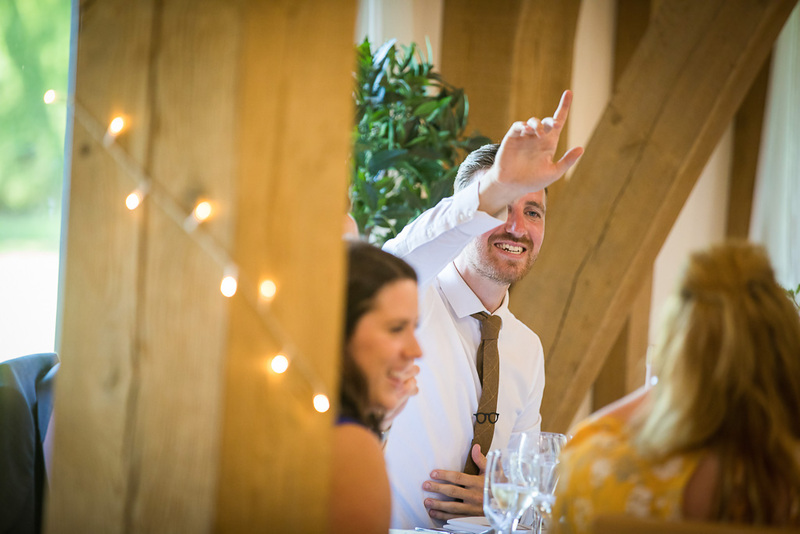 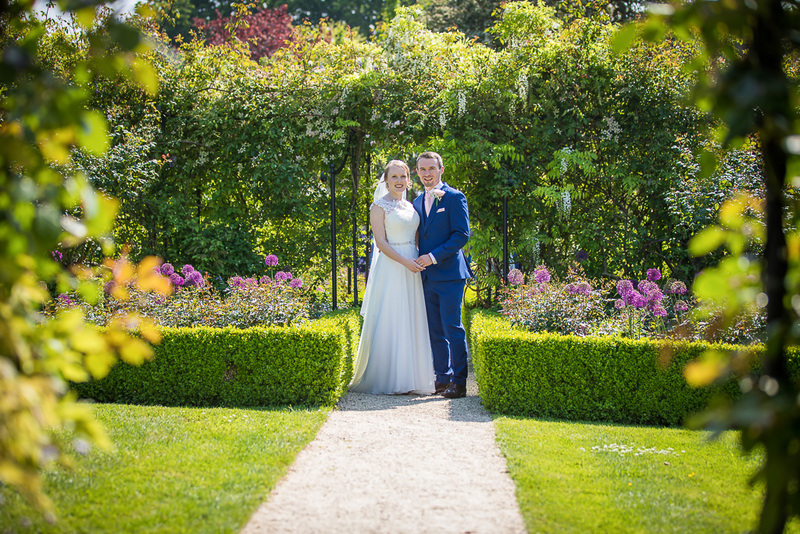 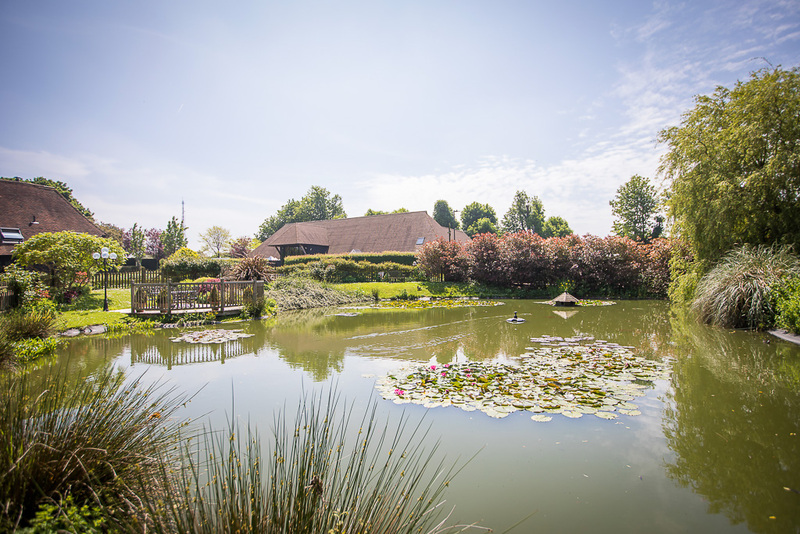 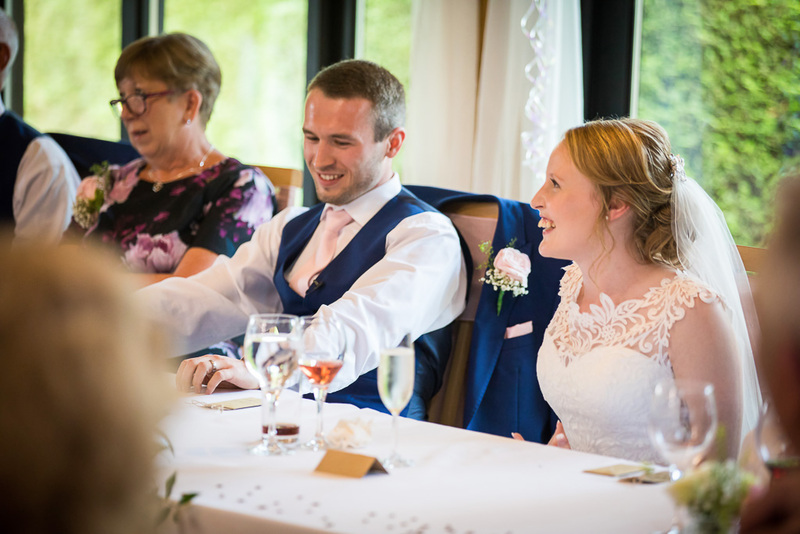 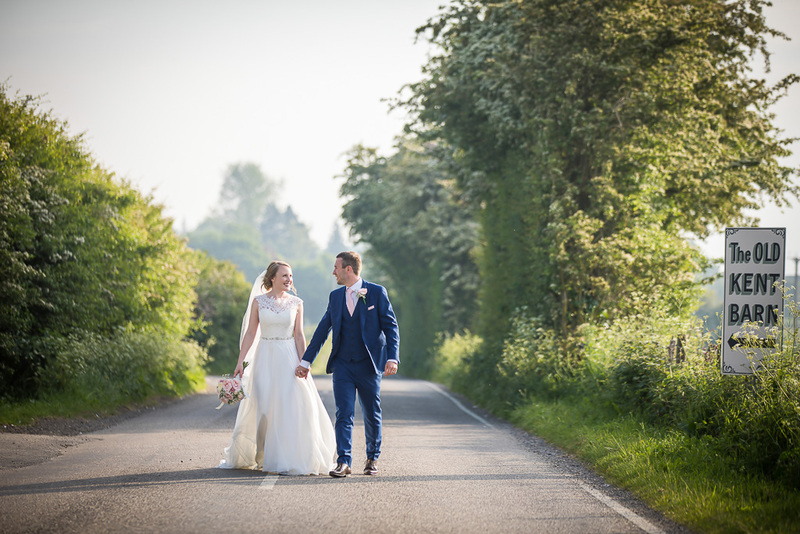 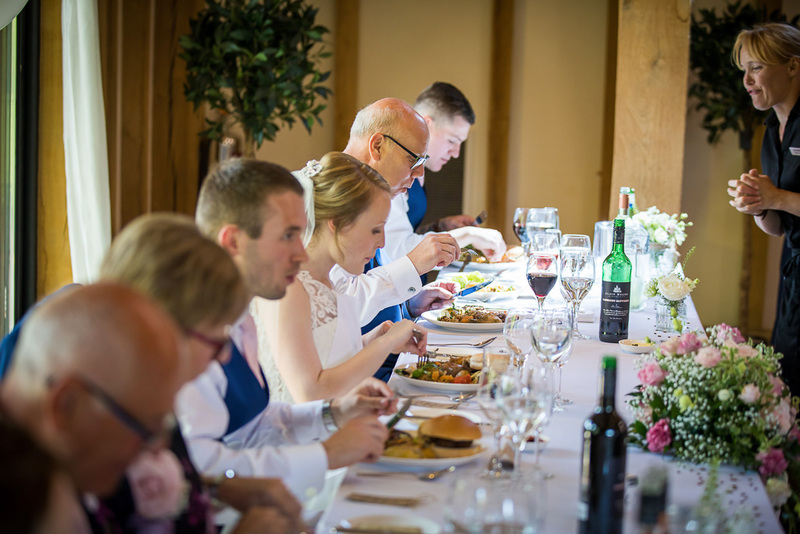 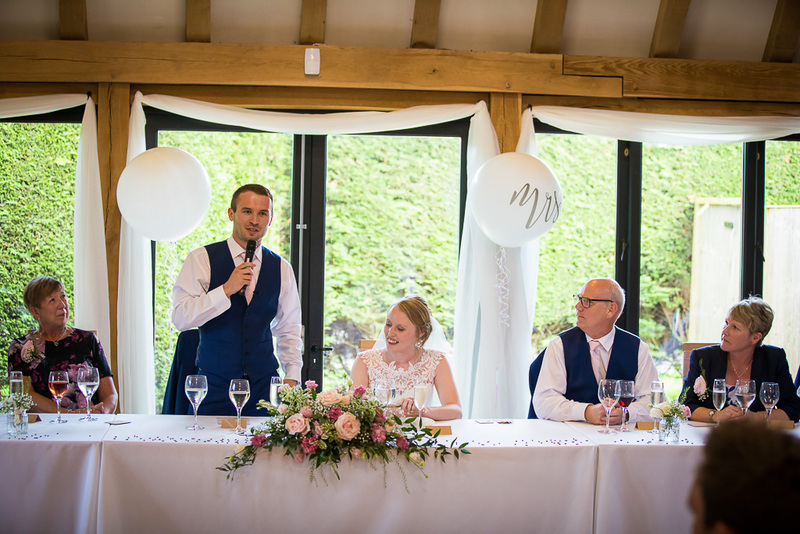 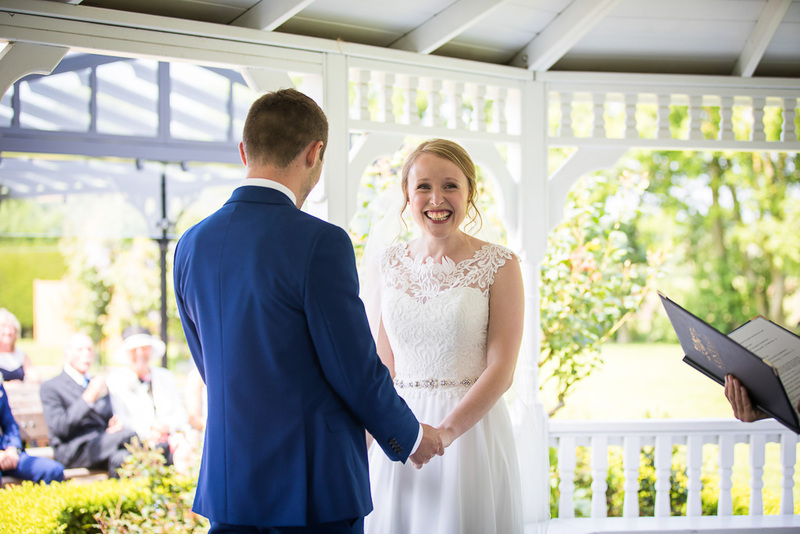 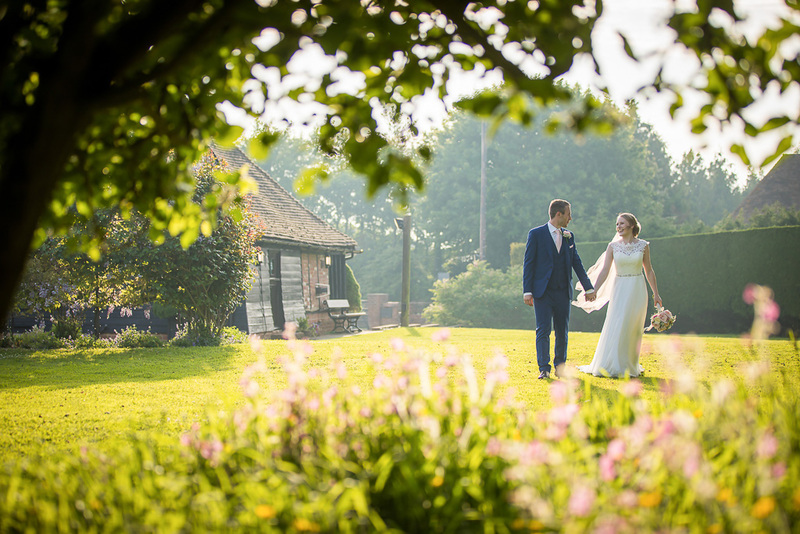 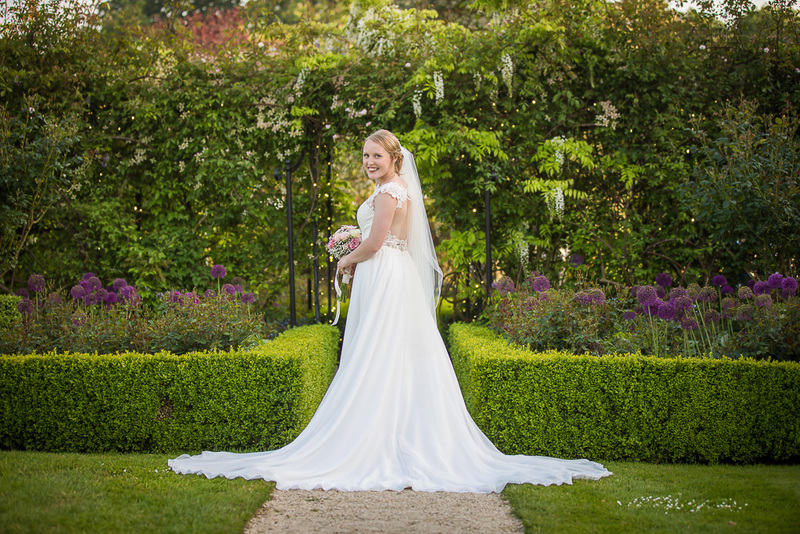 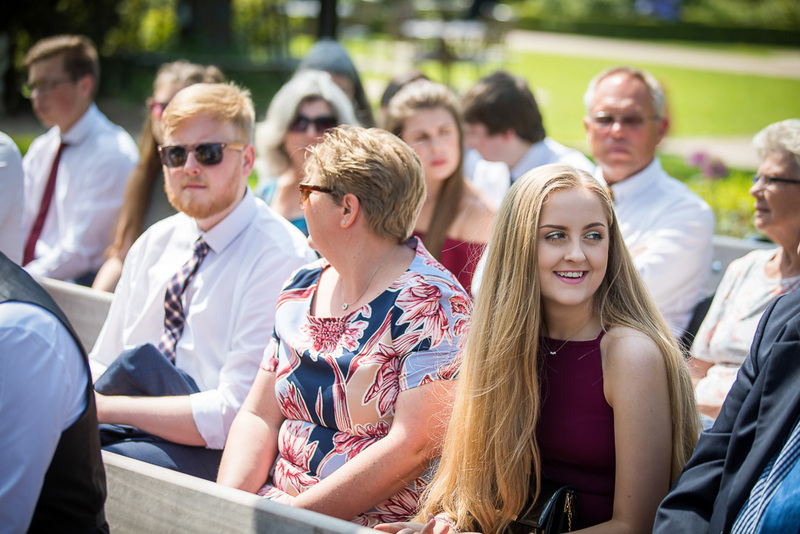 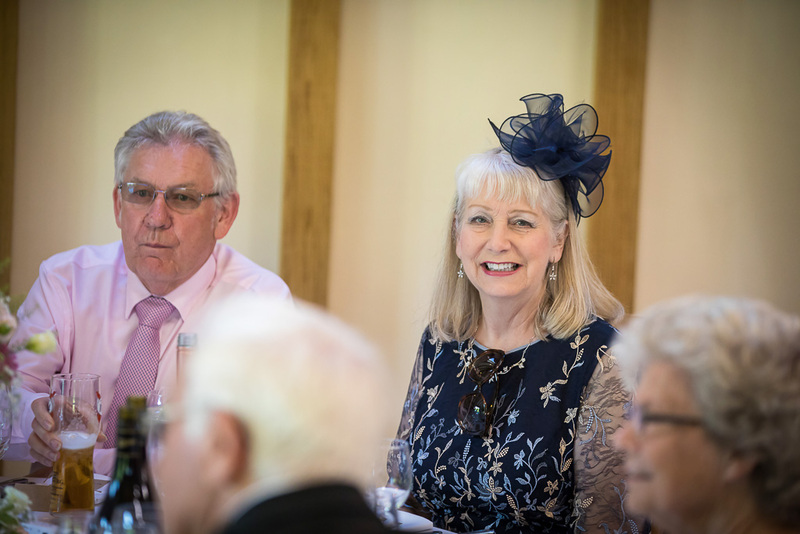 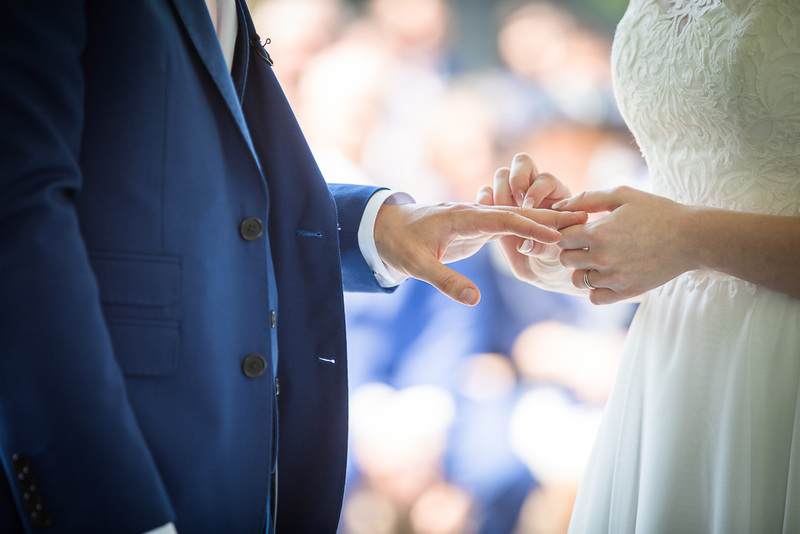 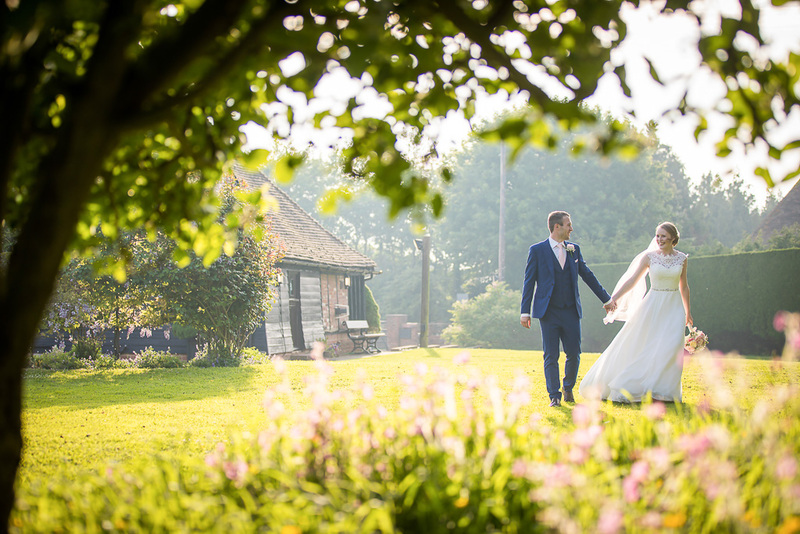 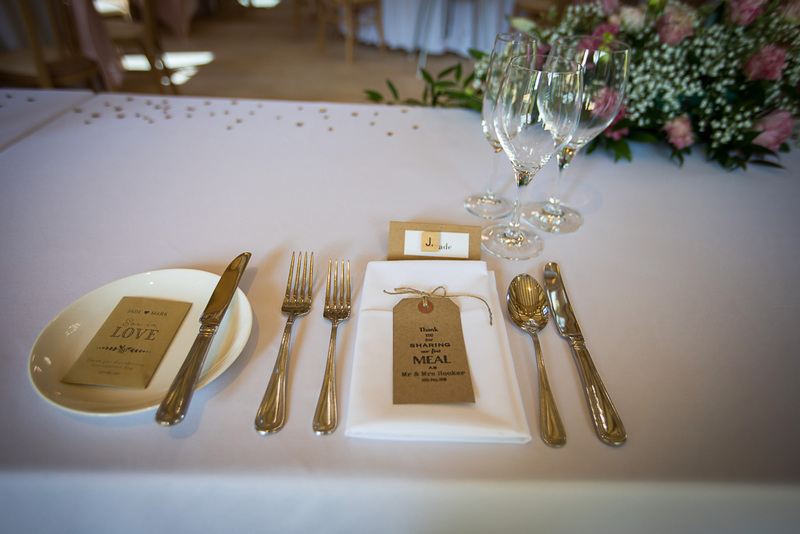 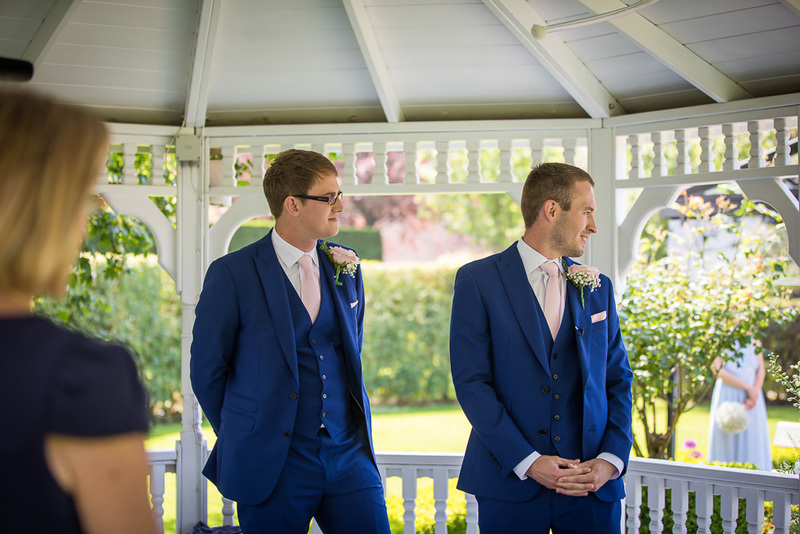 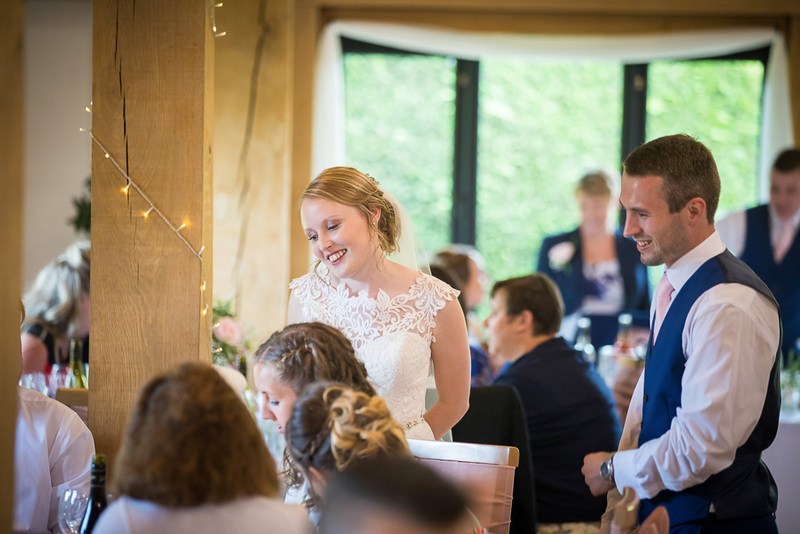 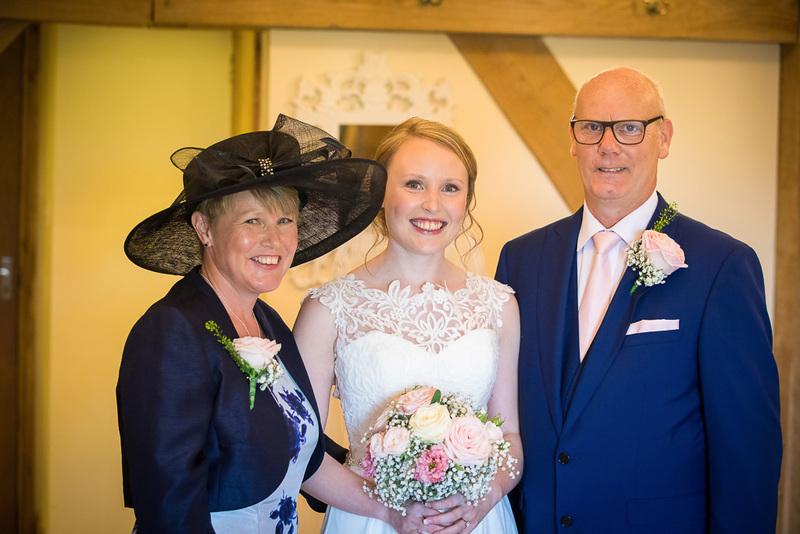 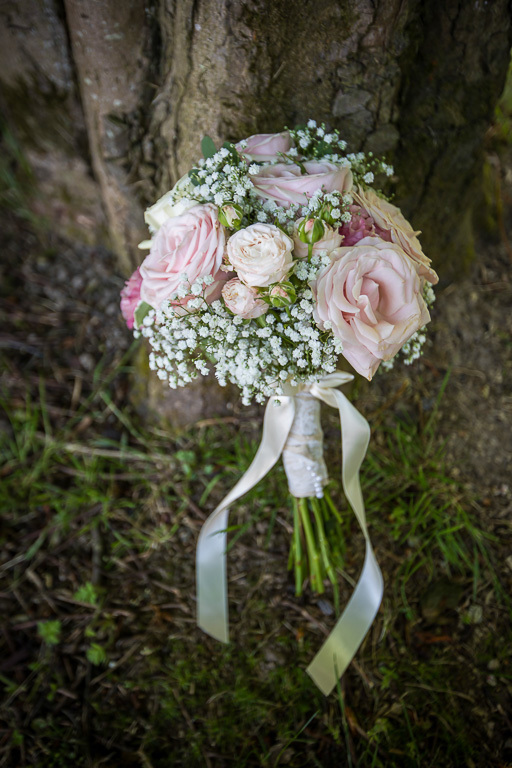 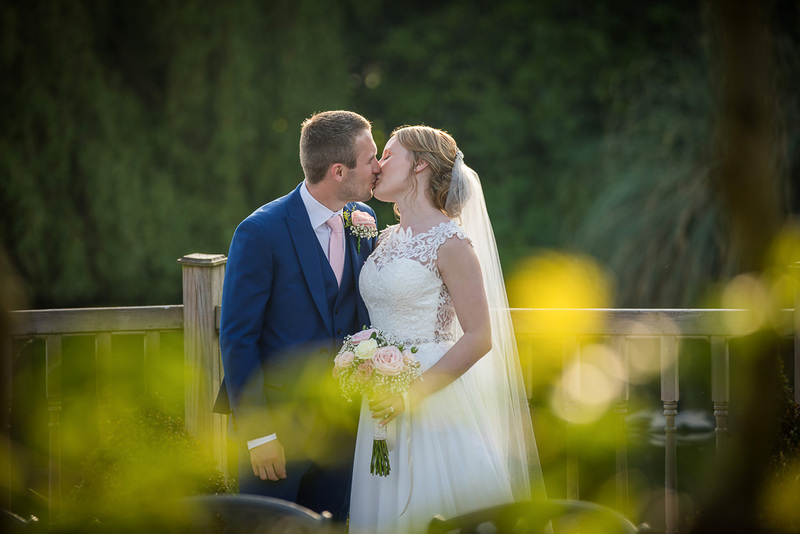 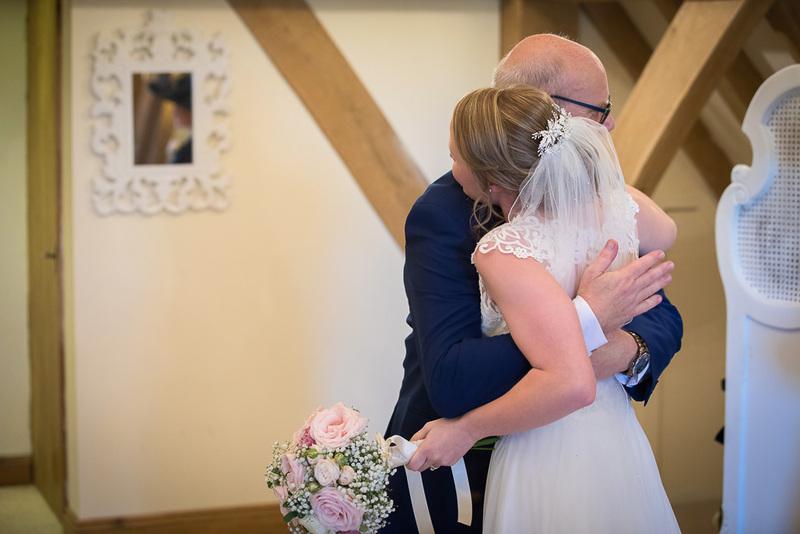 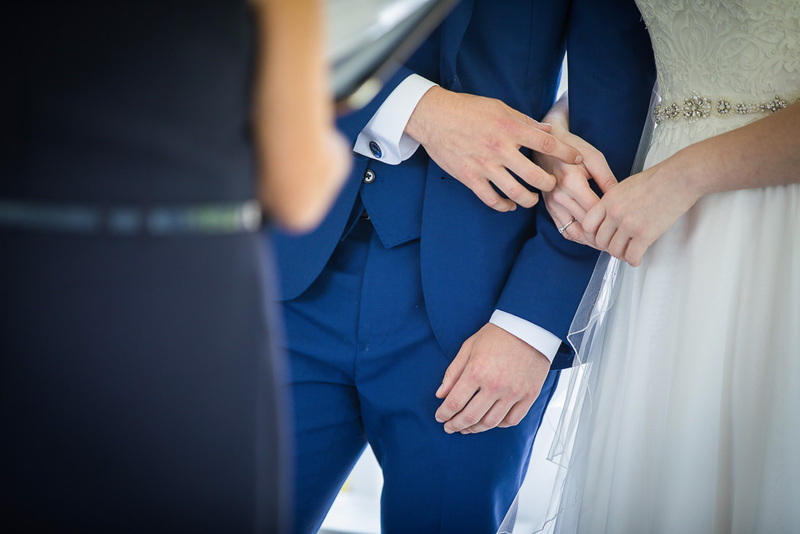 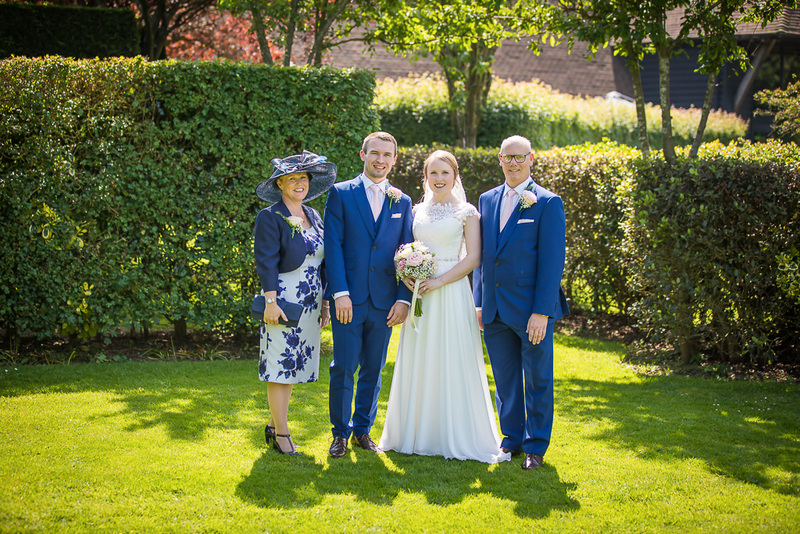 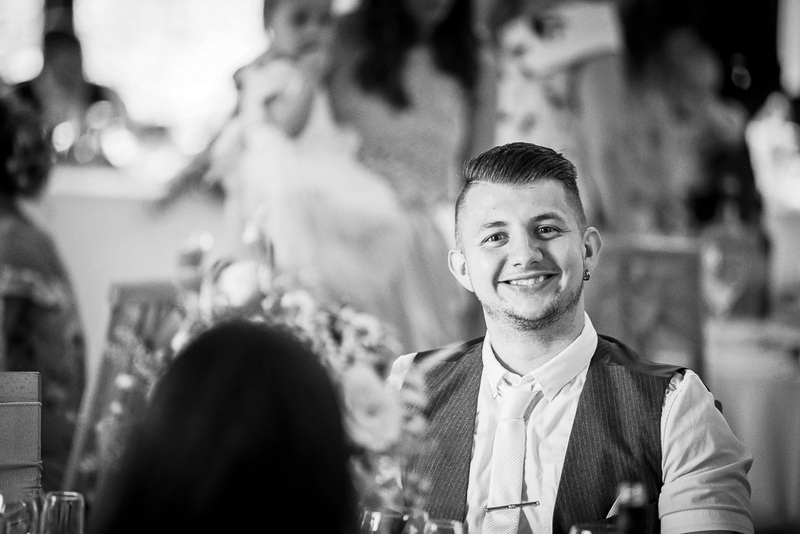 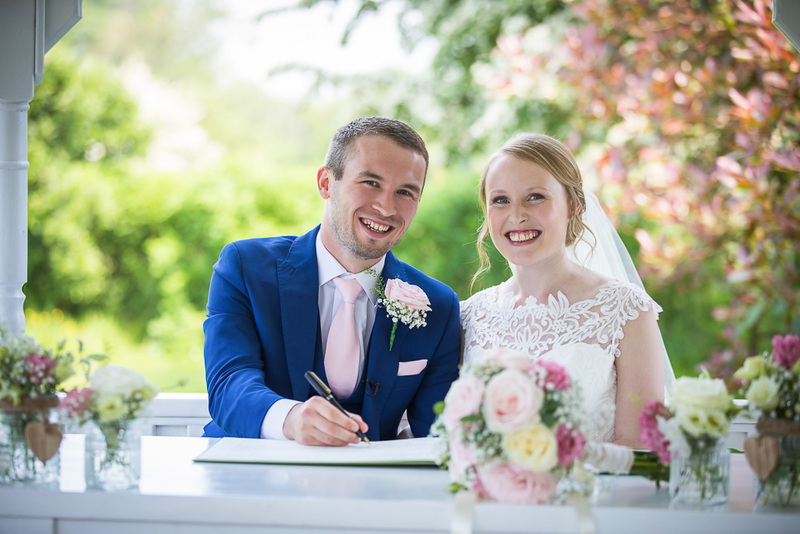 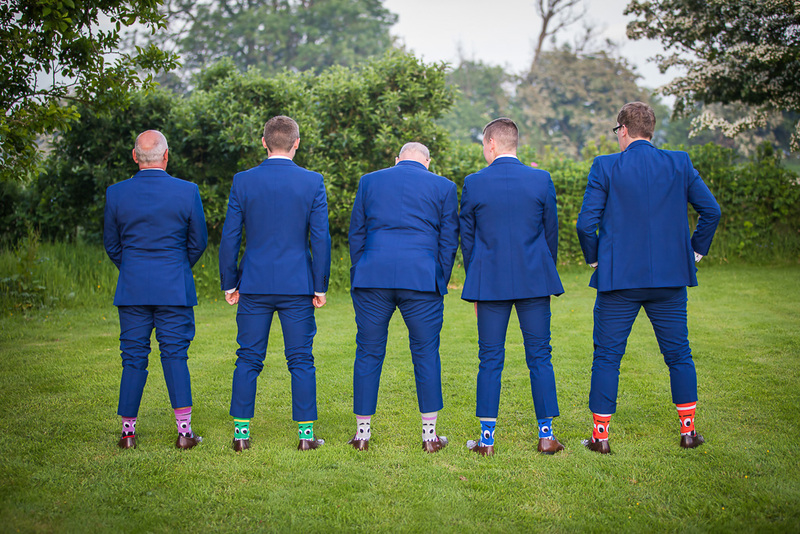 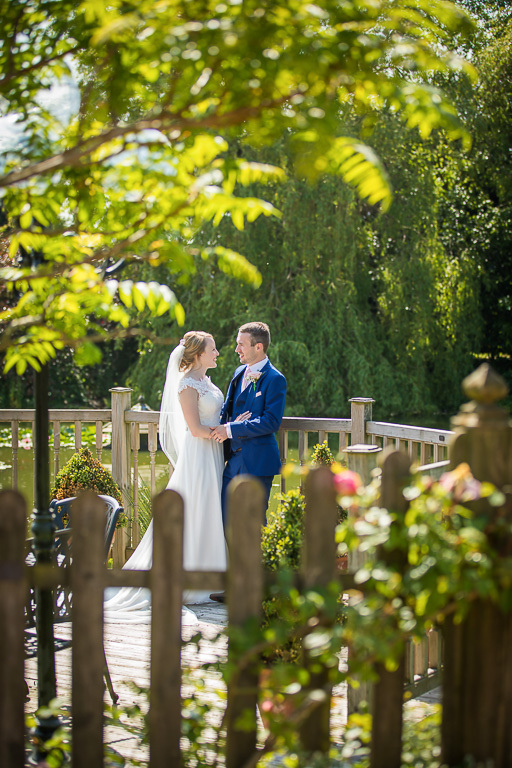 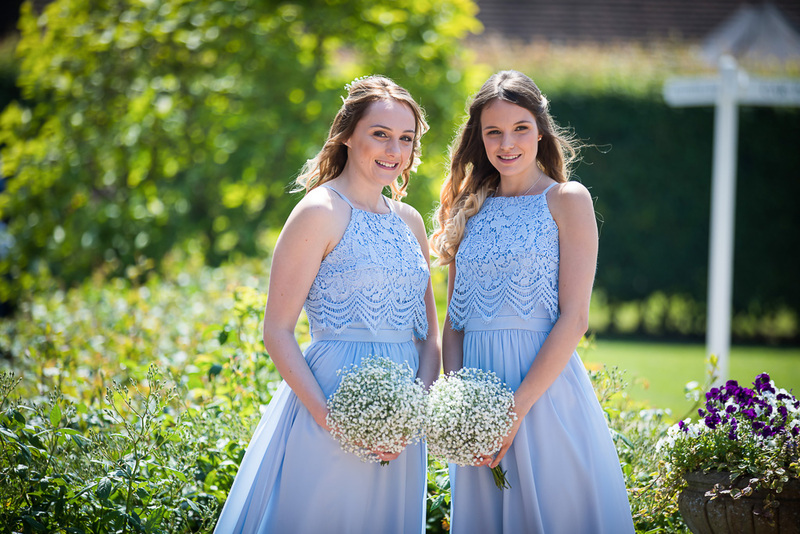 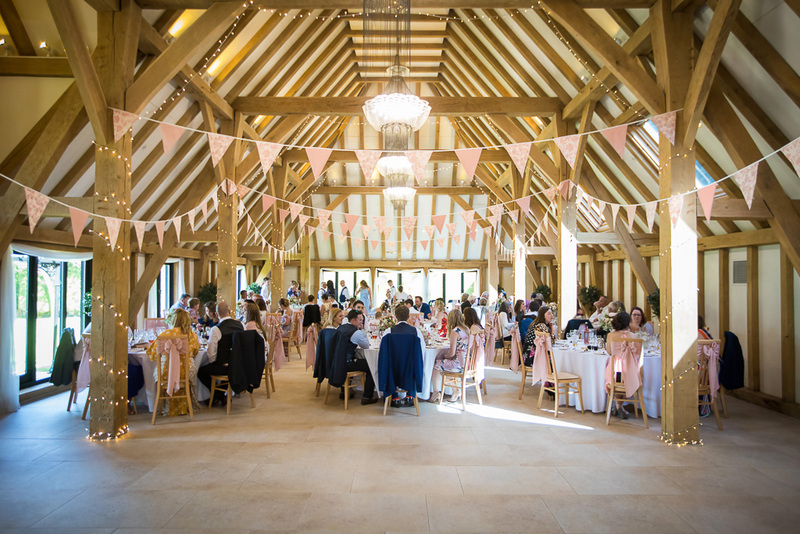 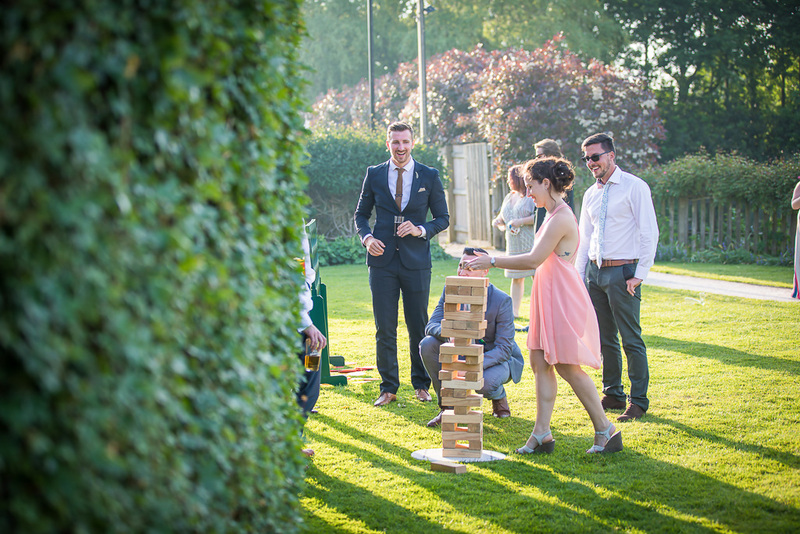 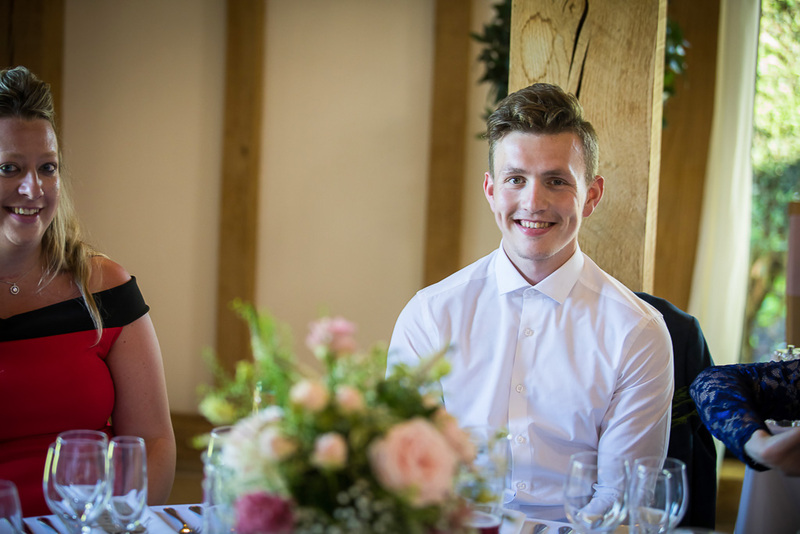 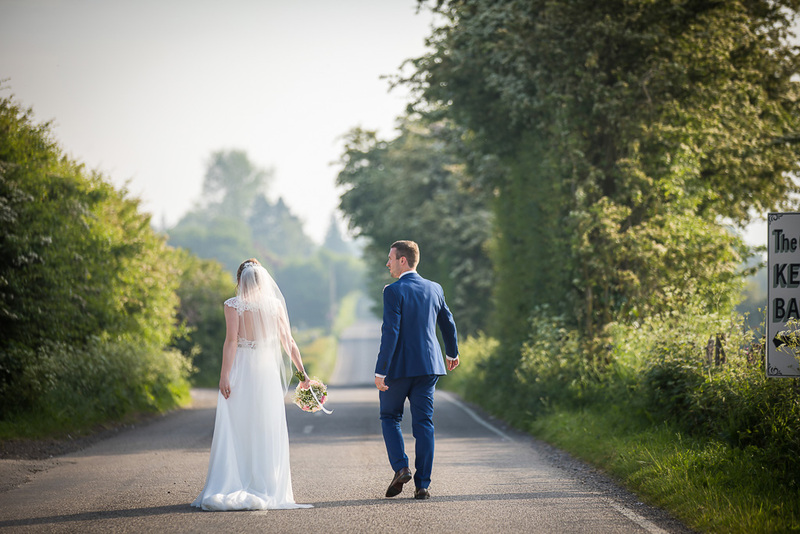 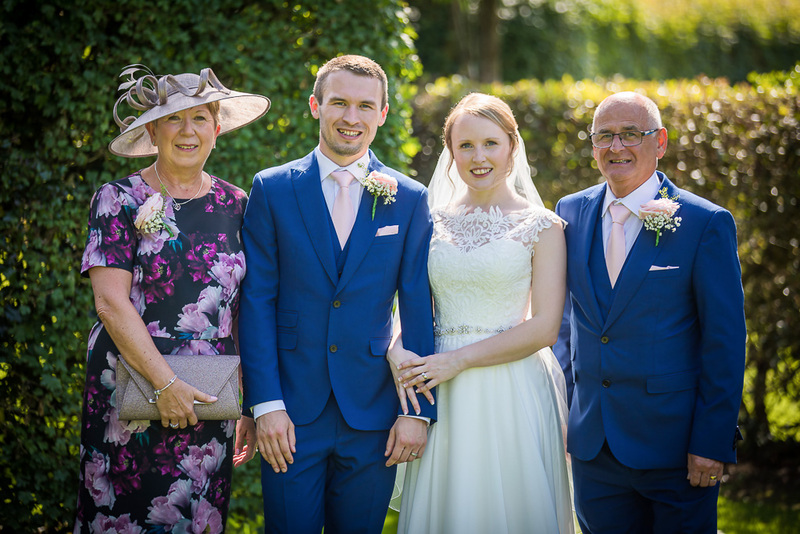 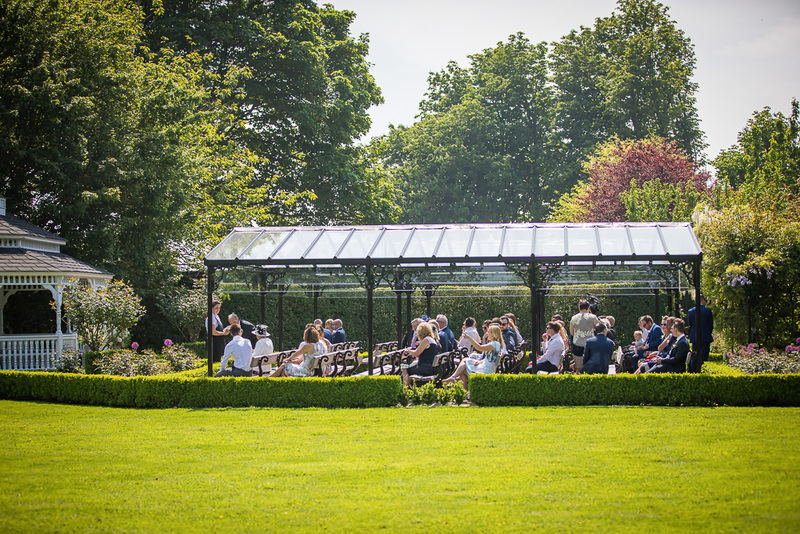 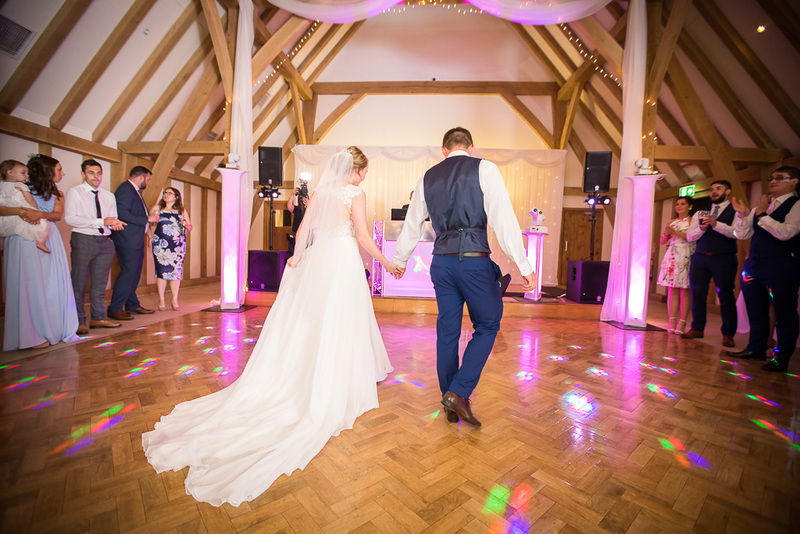 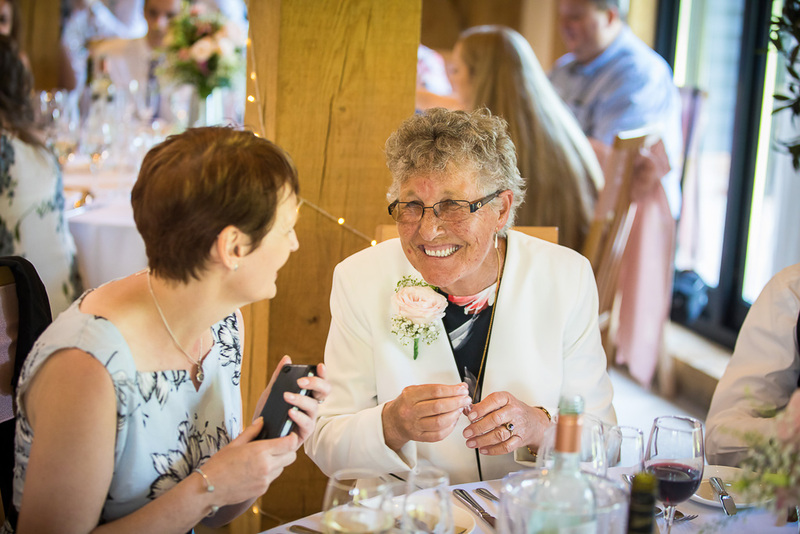 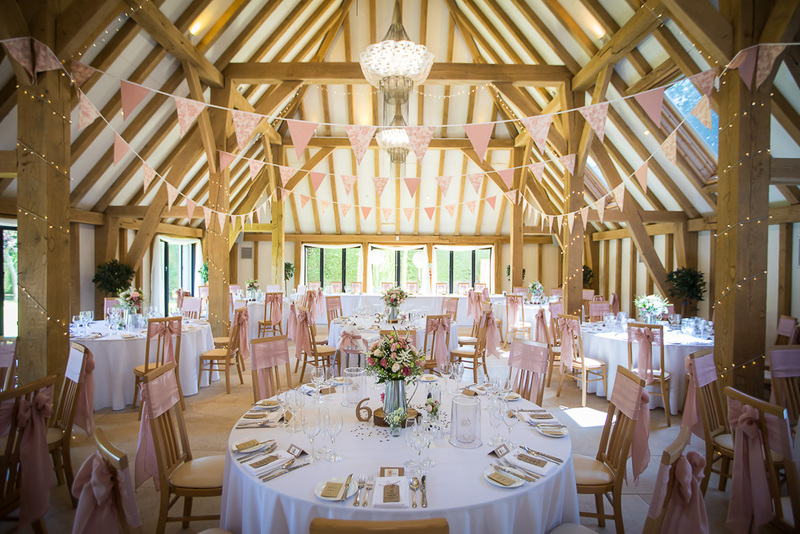 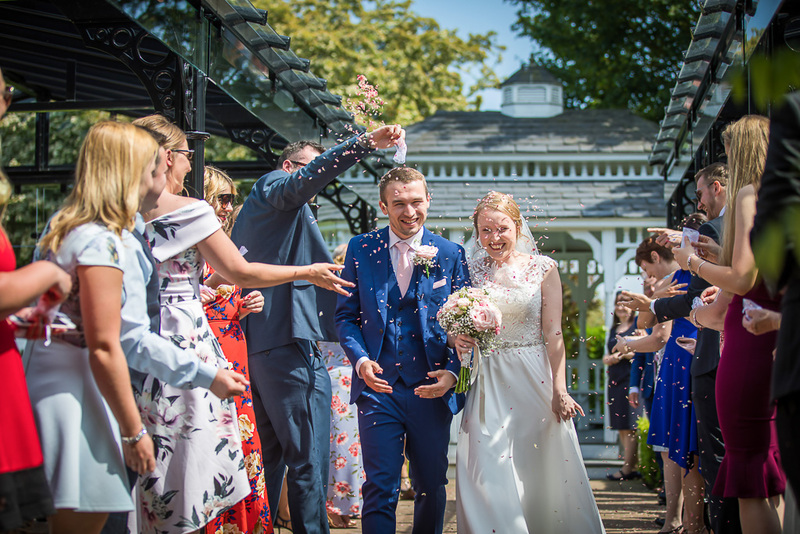 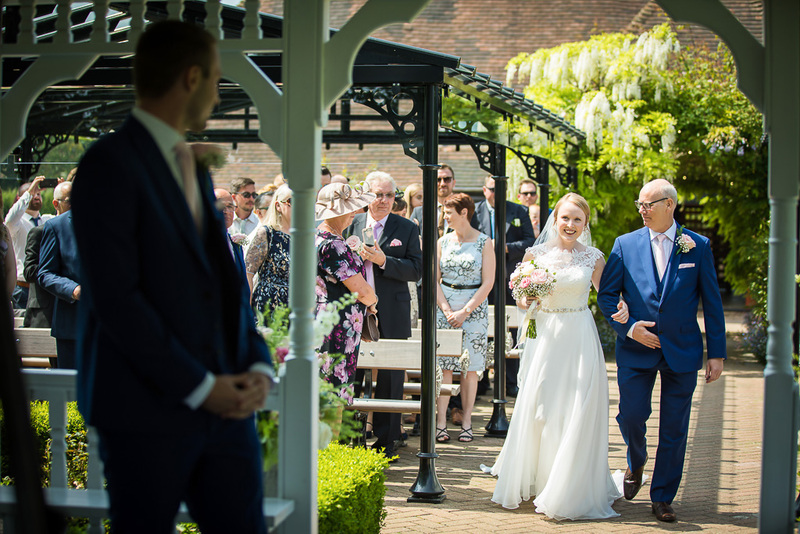 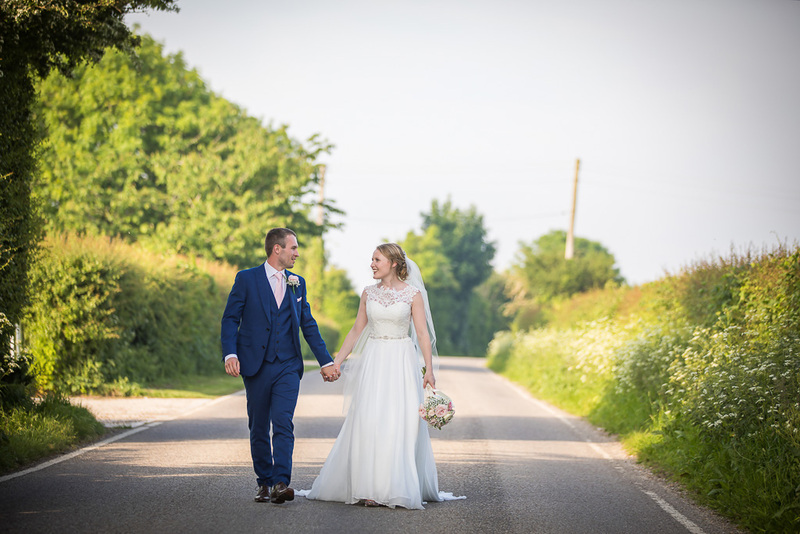 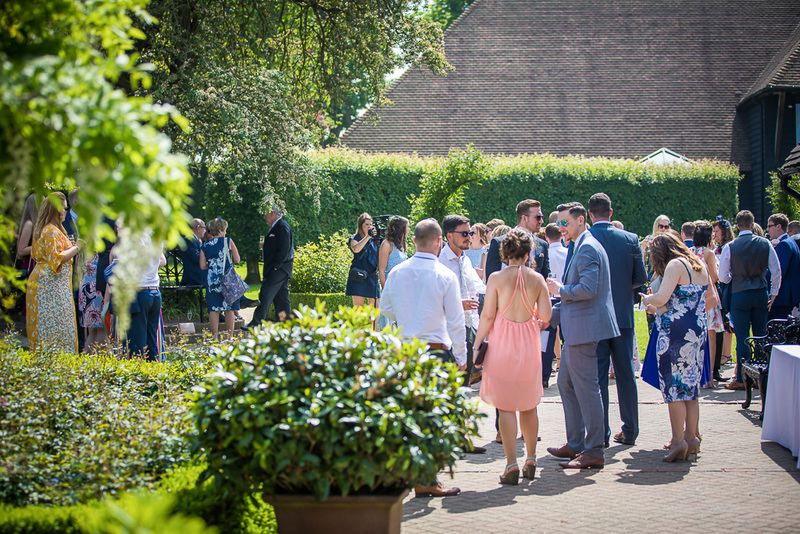 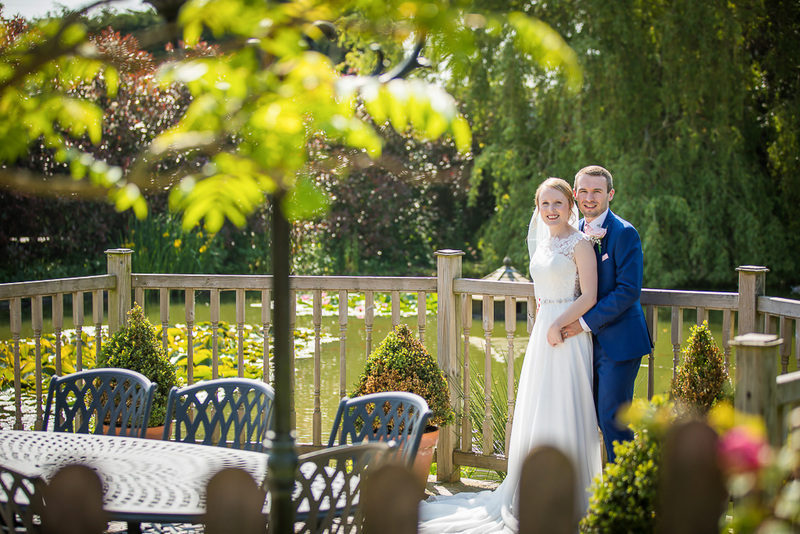 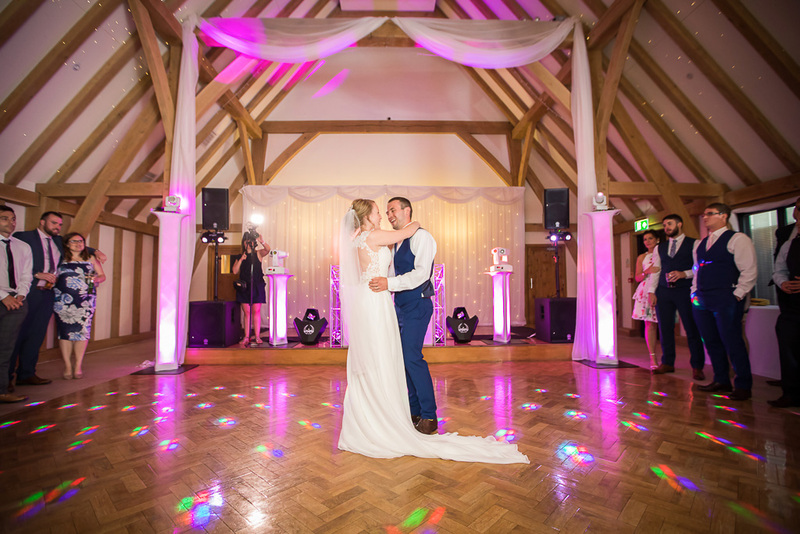 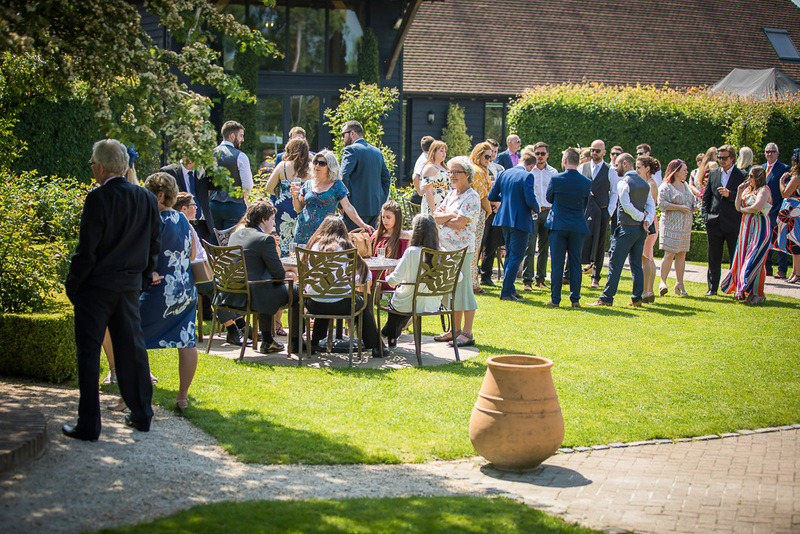 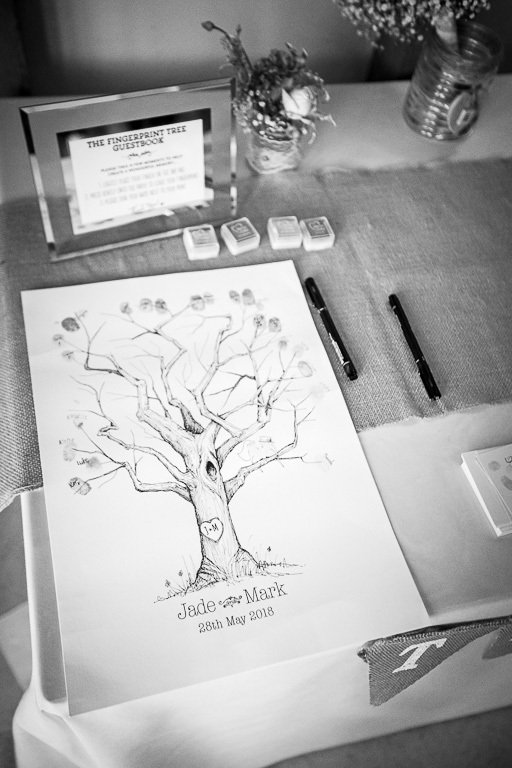 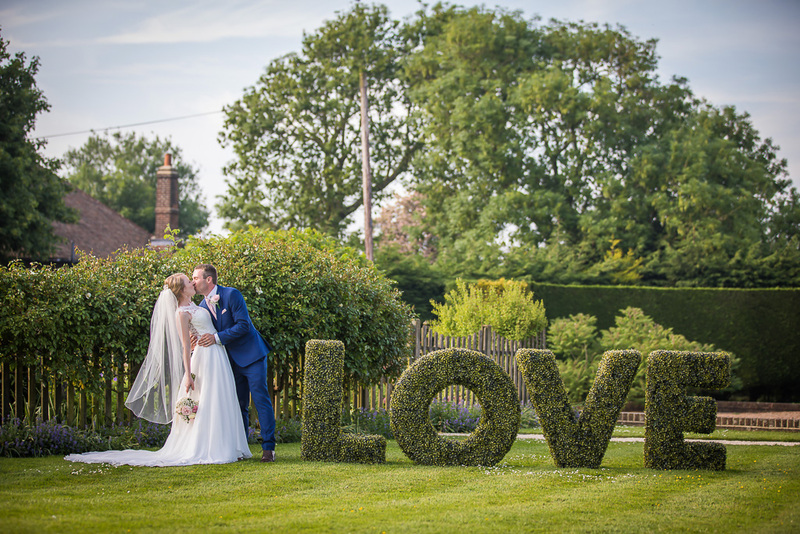 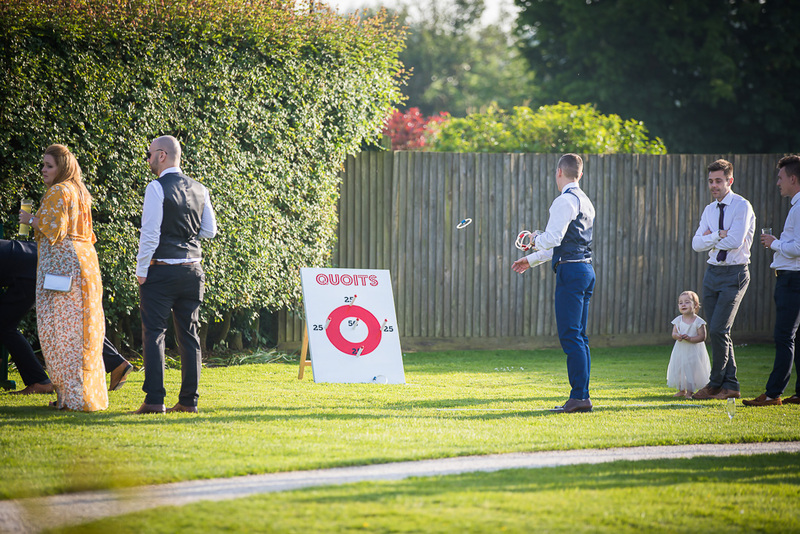 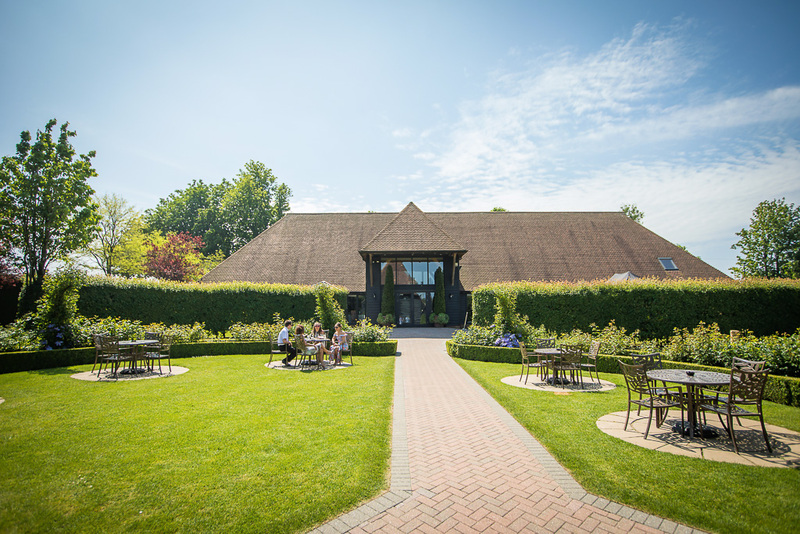 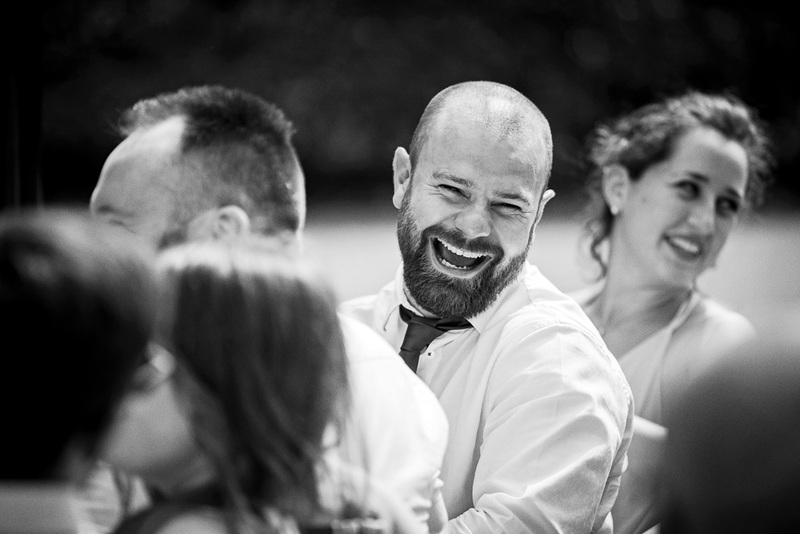 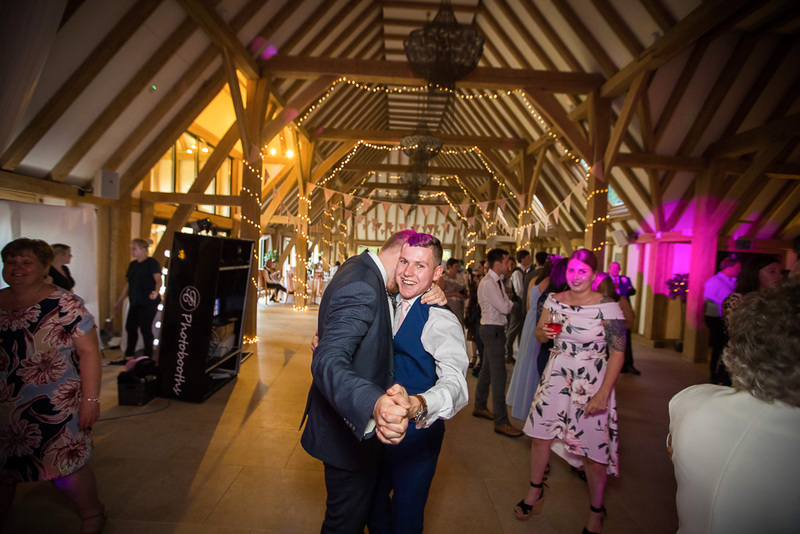 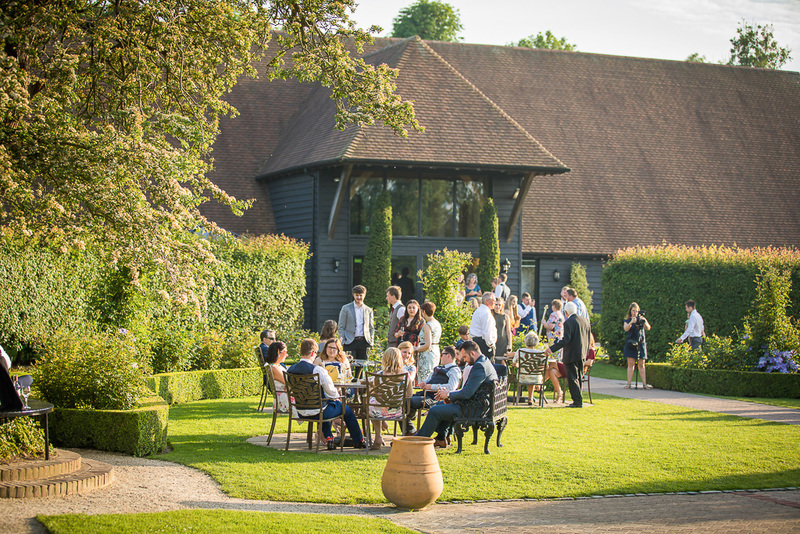 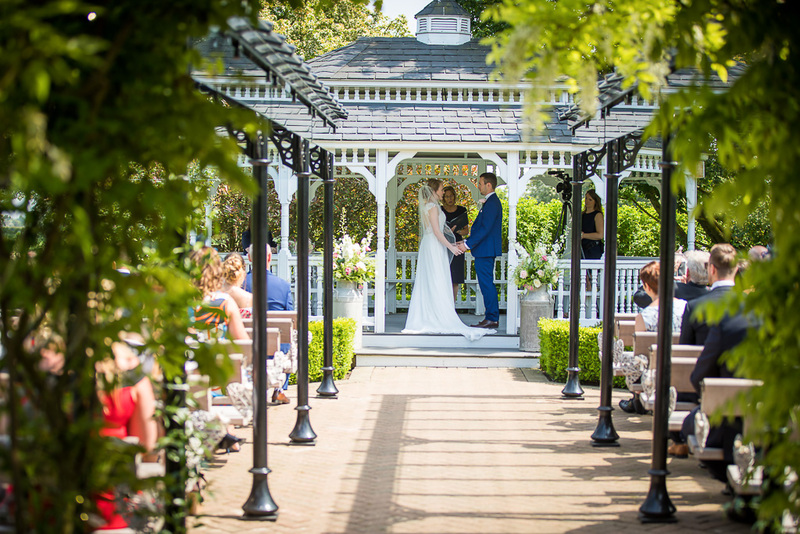 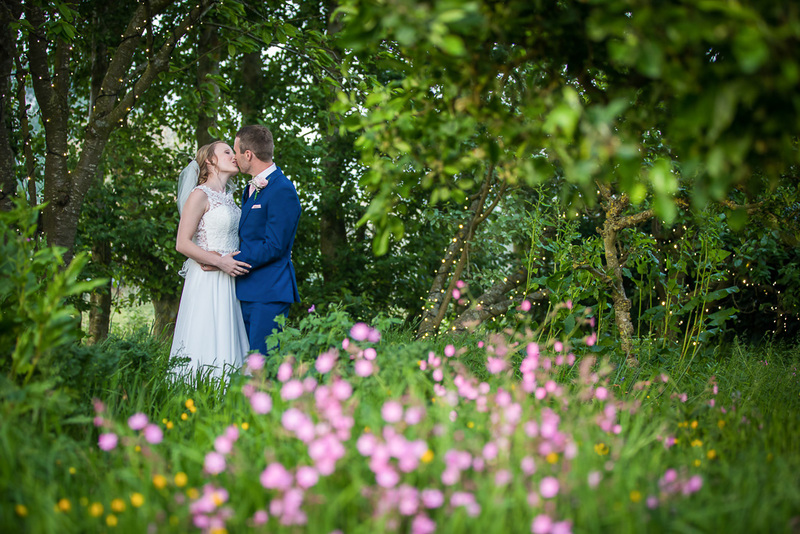 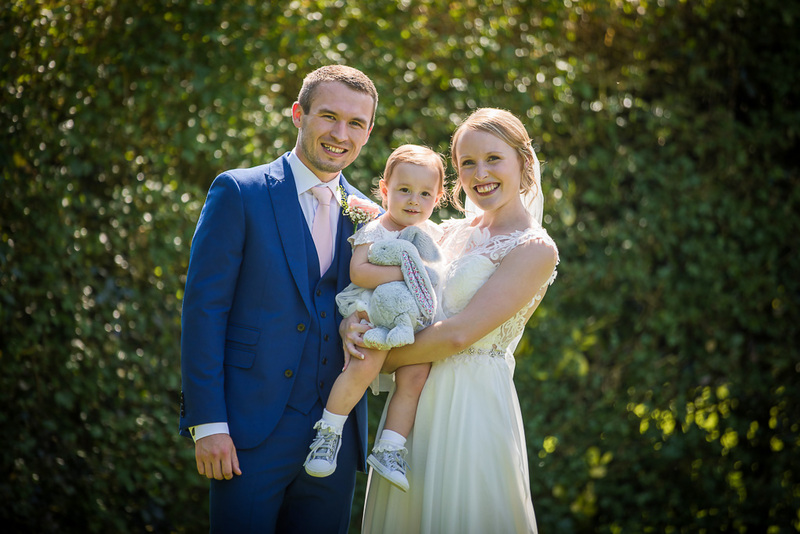 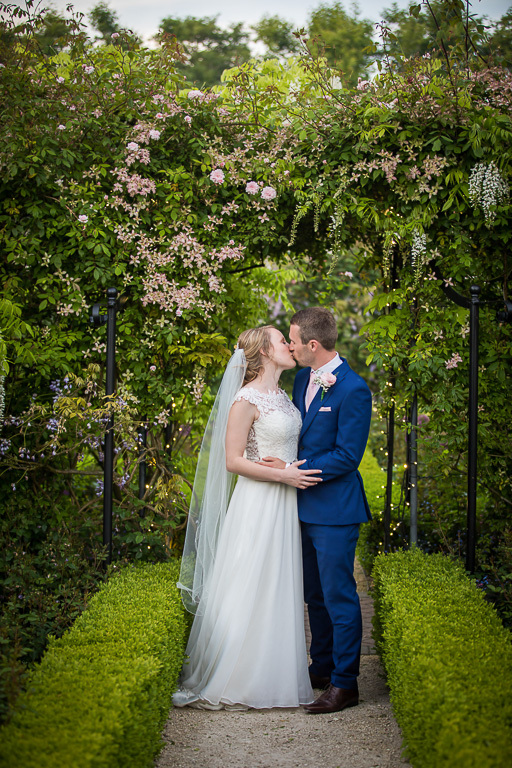 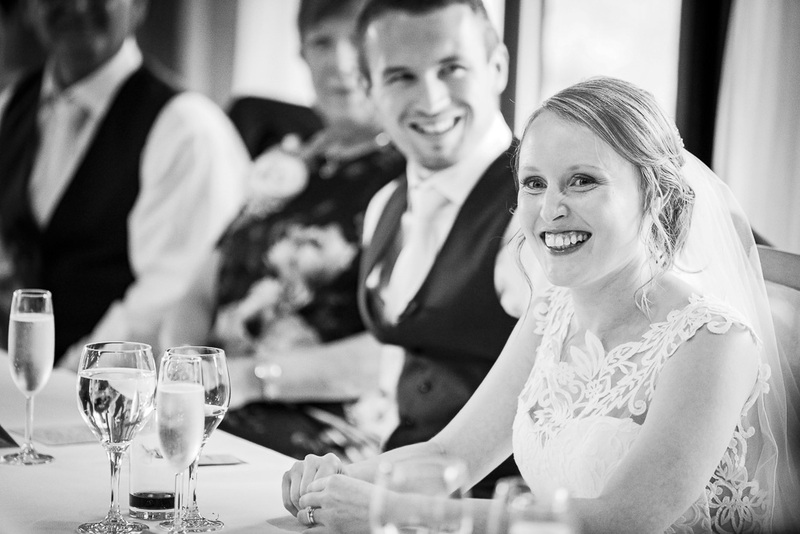 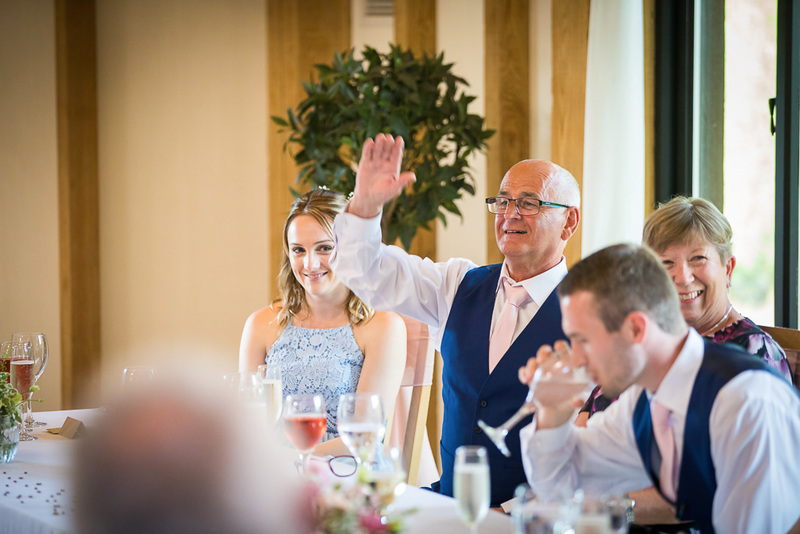 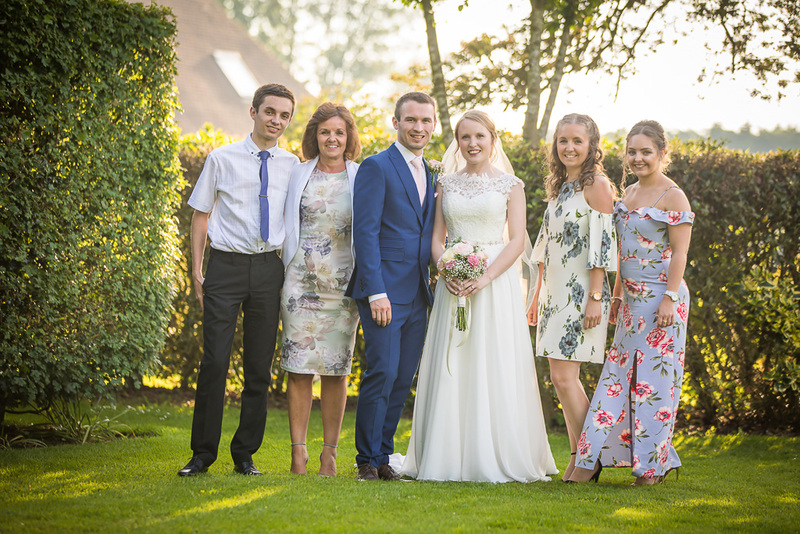 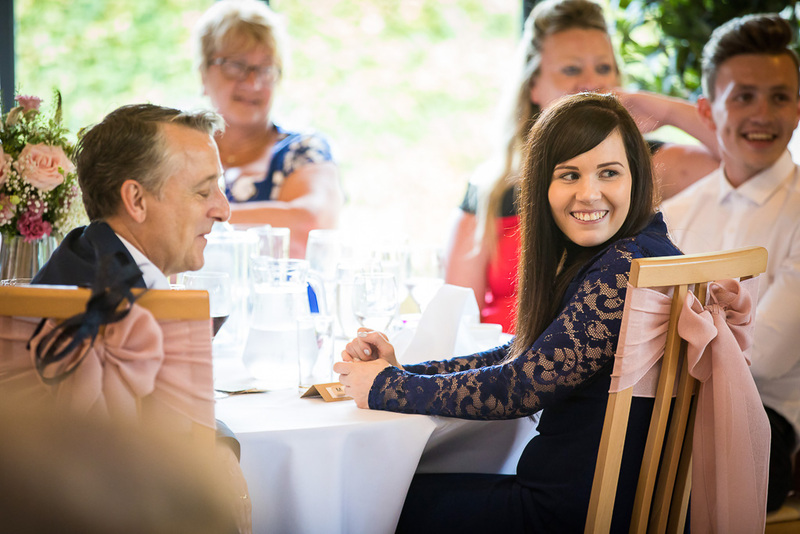 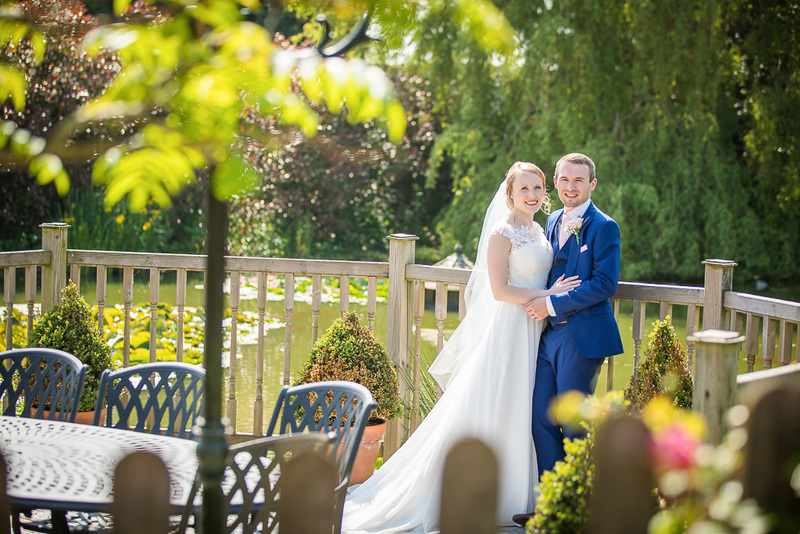 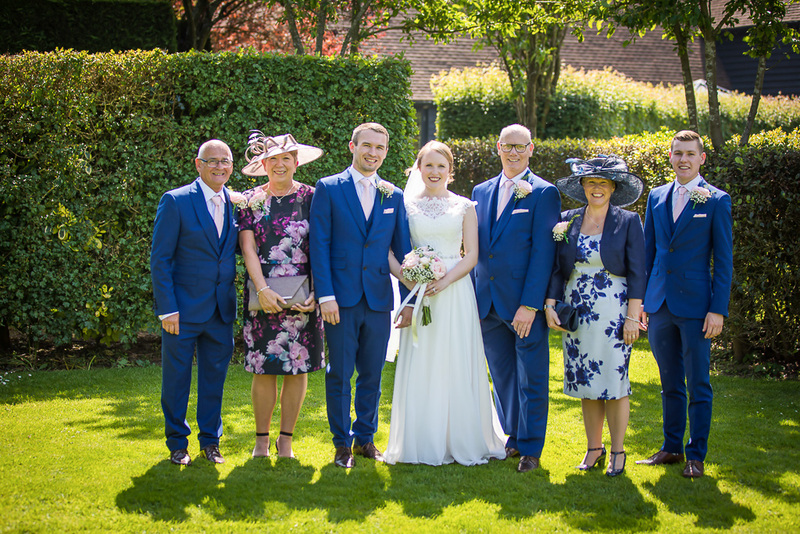 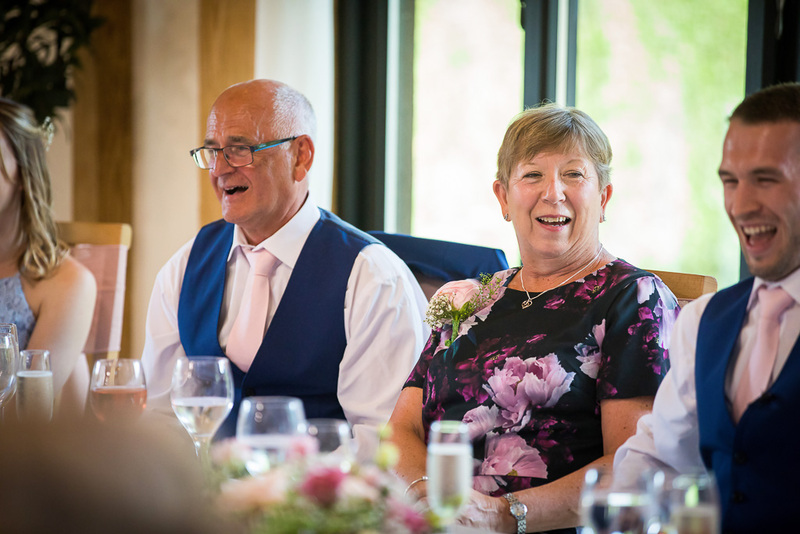 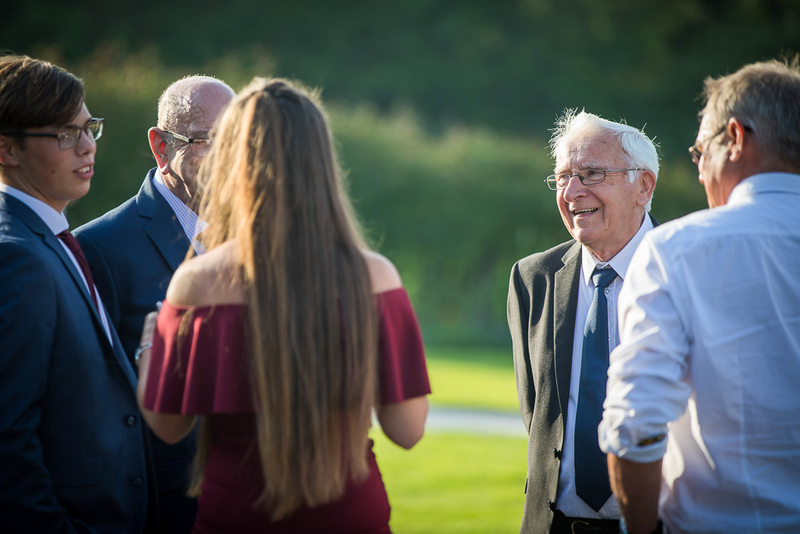 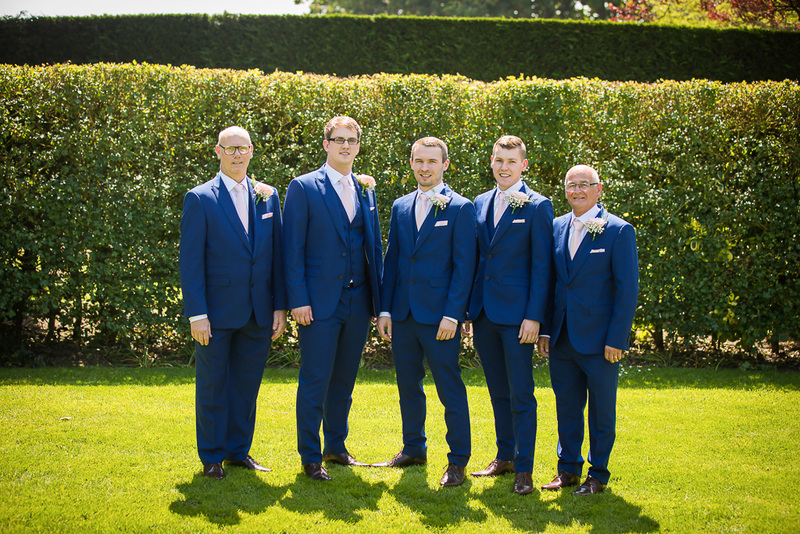 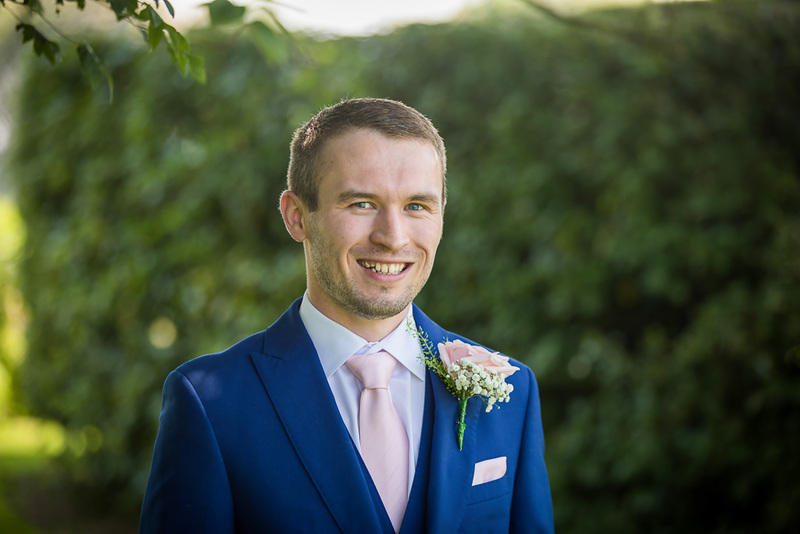 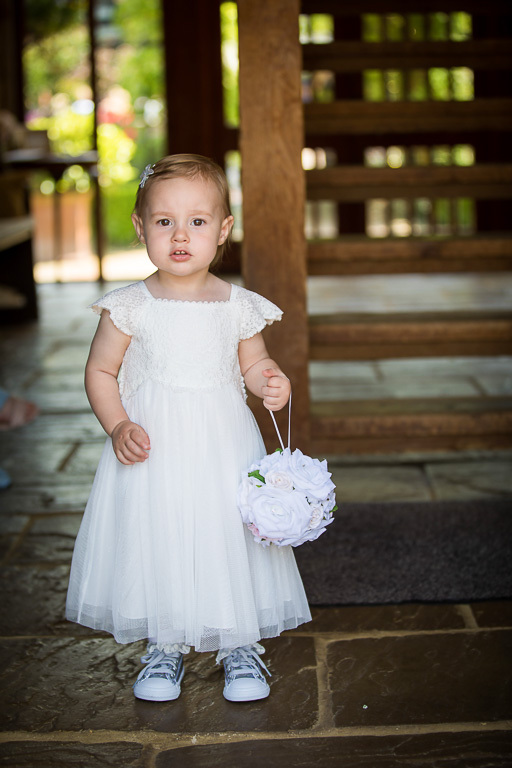 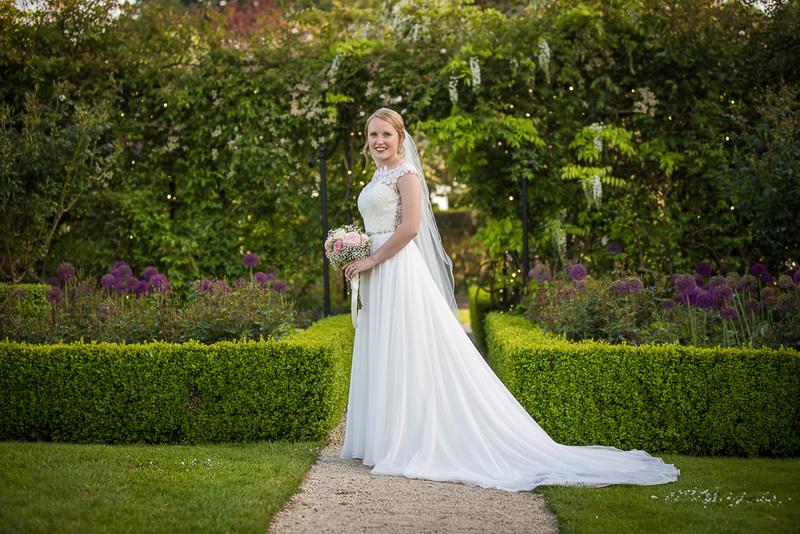 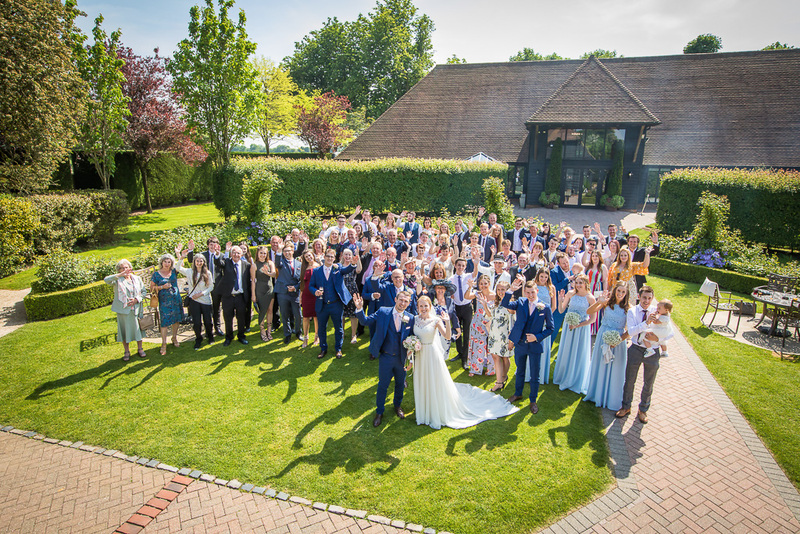 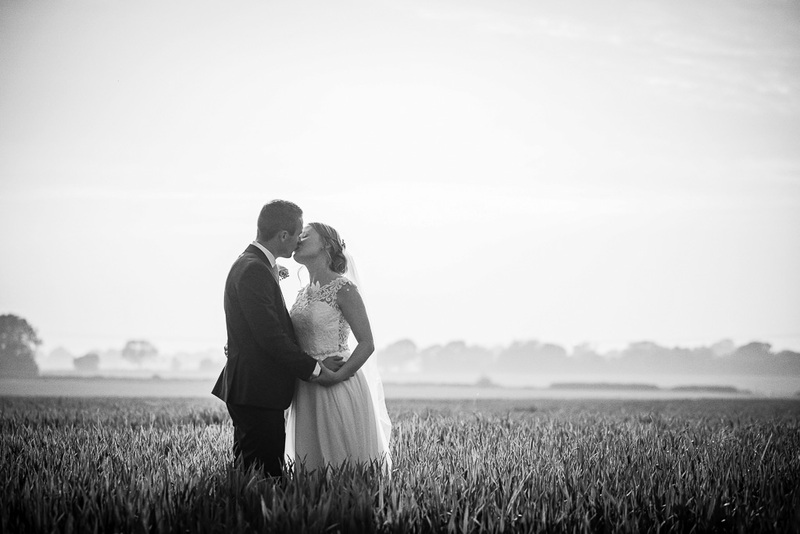 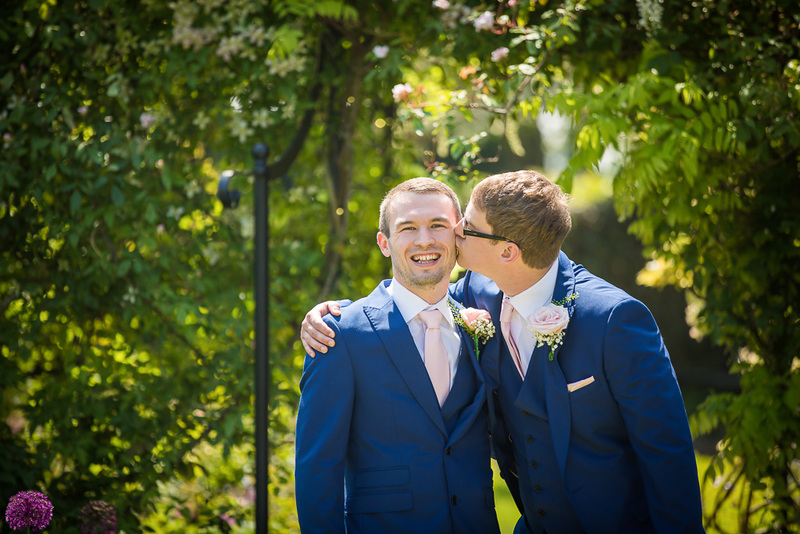 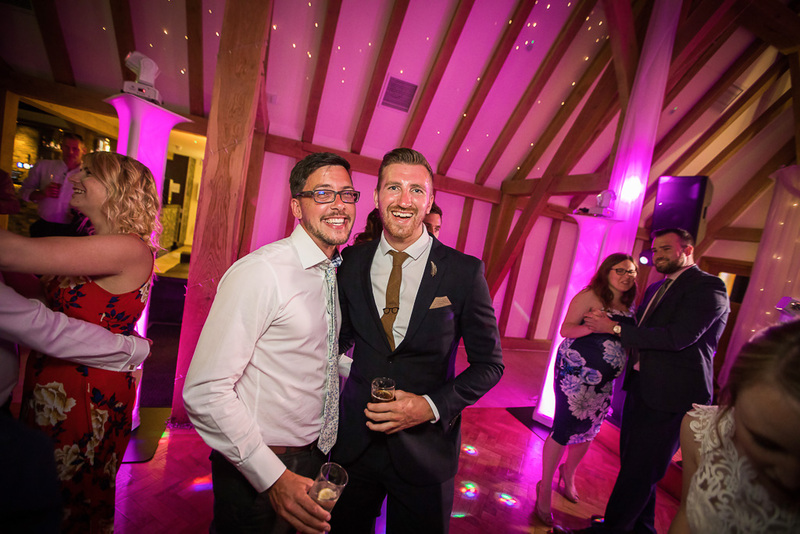 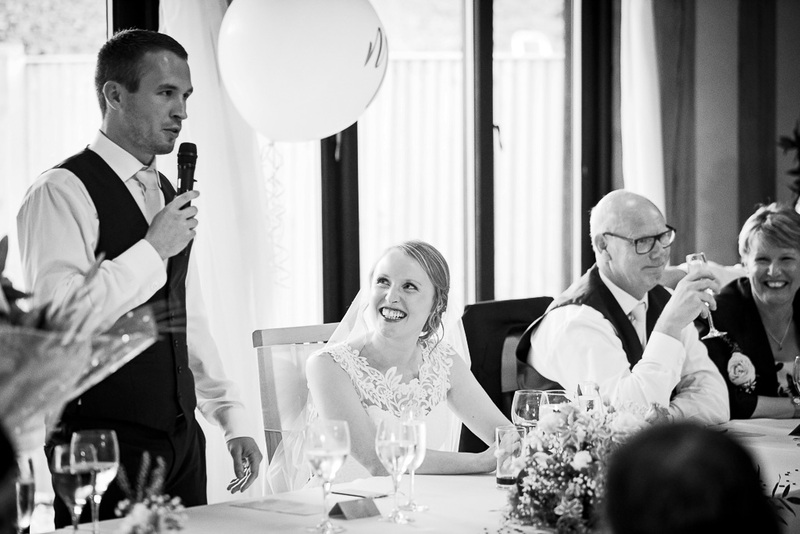 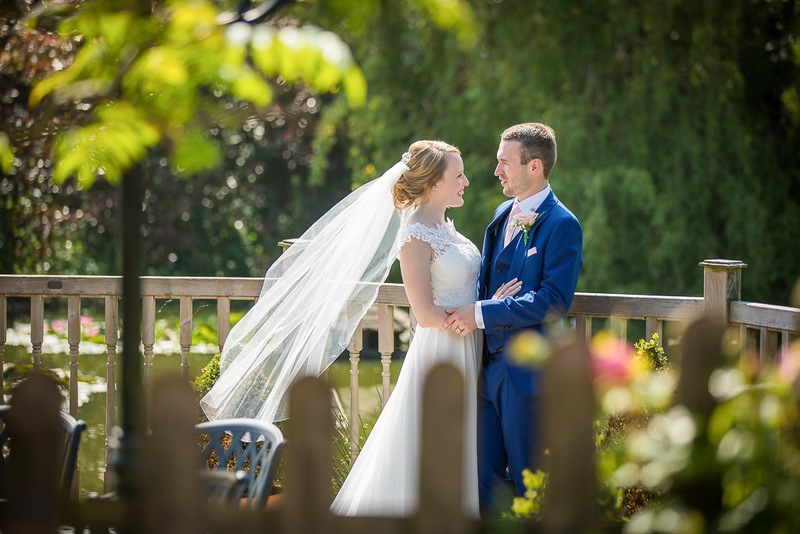 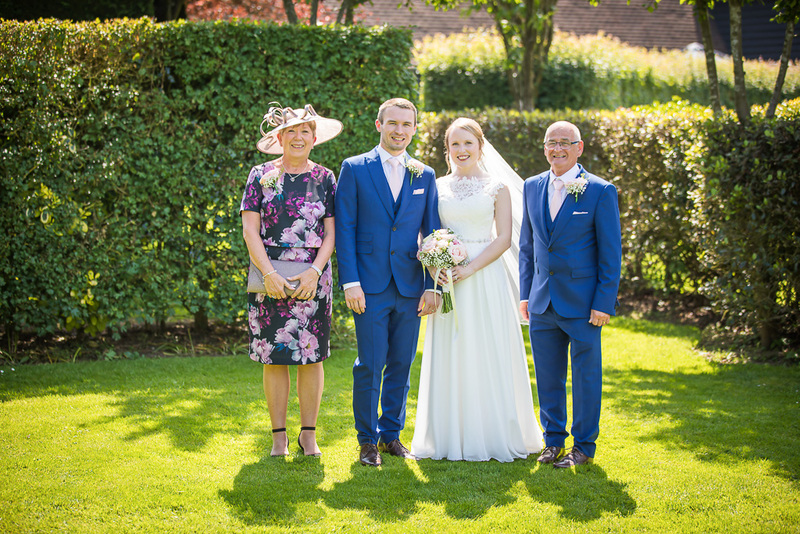 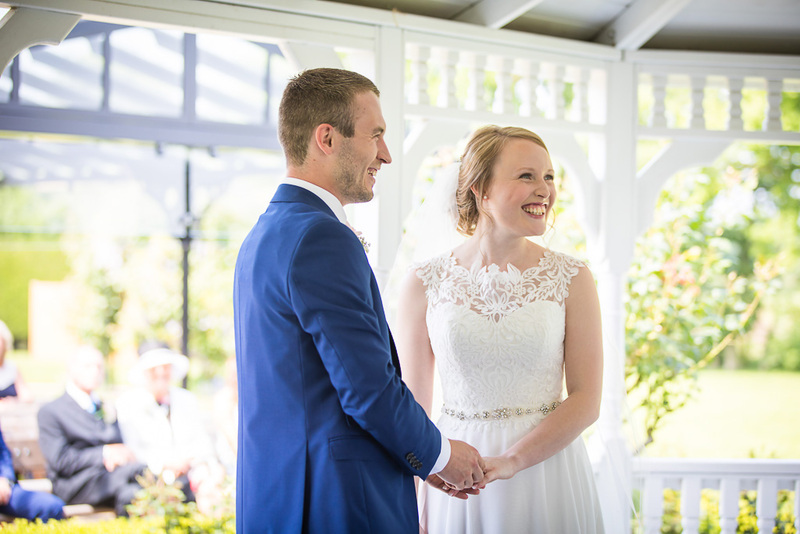 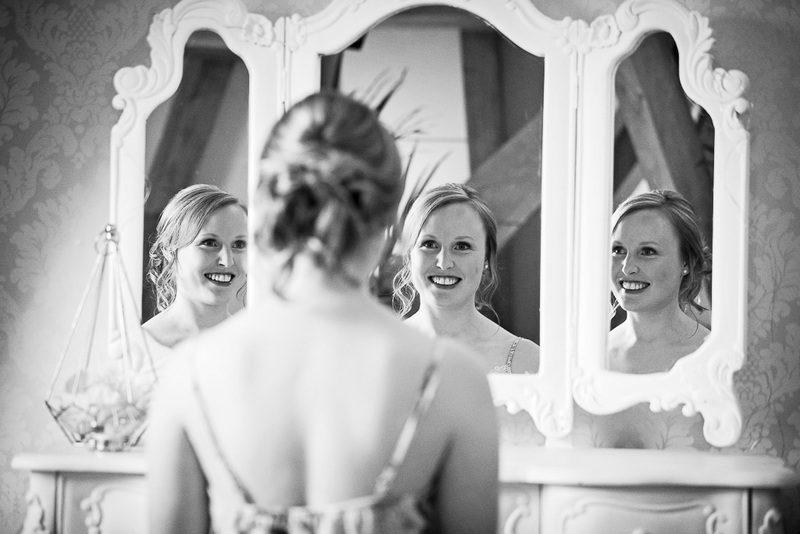 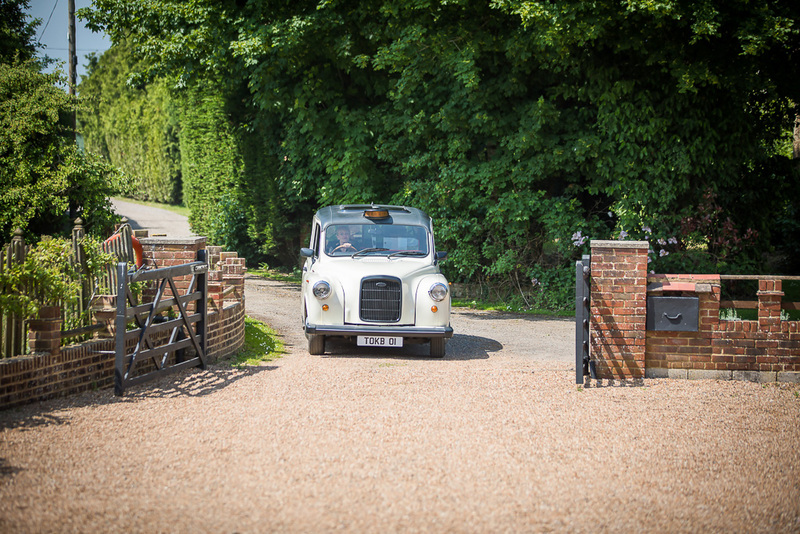 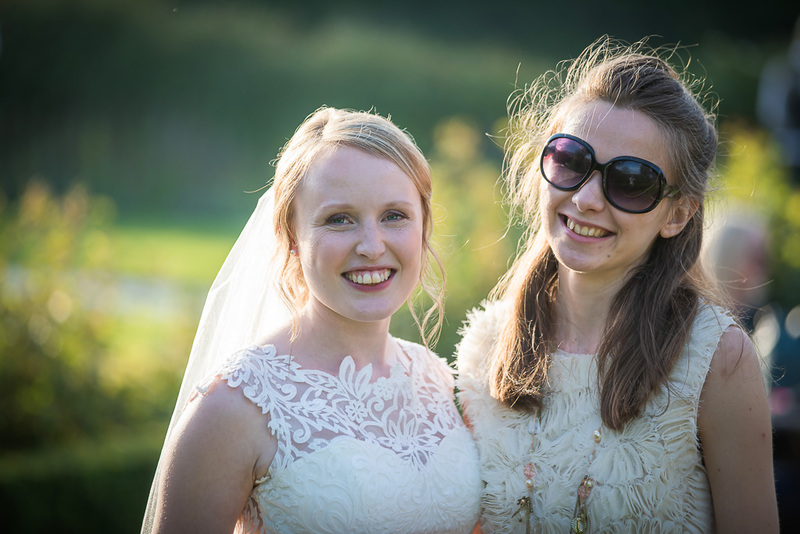 Jade and Mark's wedding was photographed at The Old Kent Barn in May 2018. 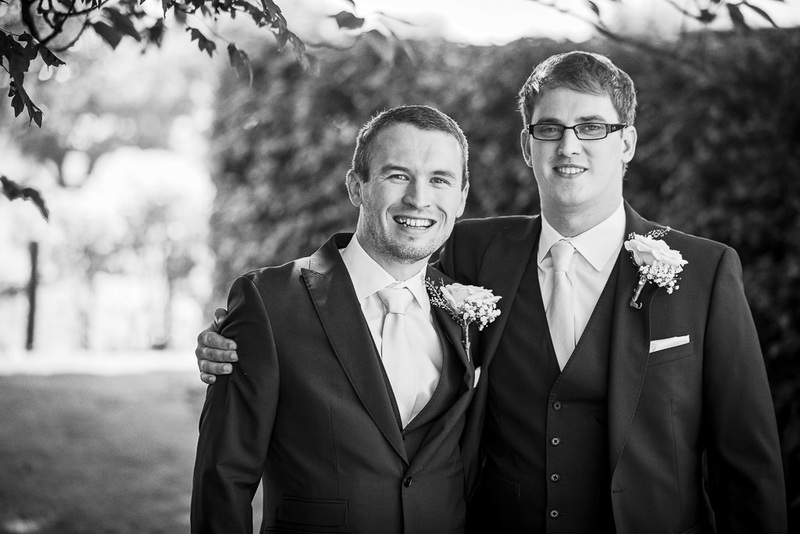 They had 8 hours coverage which gave 623 photos. 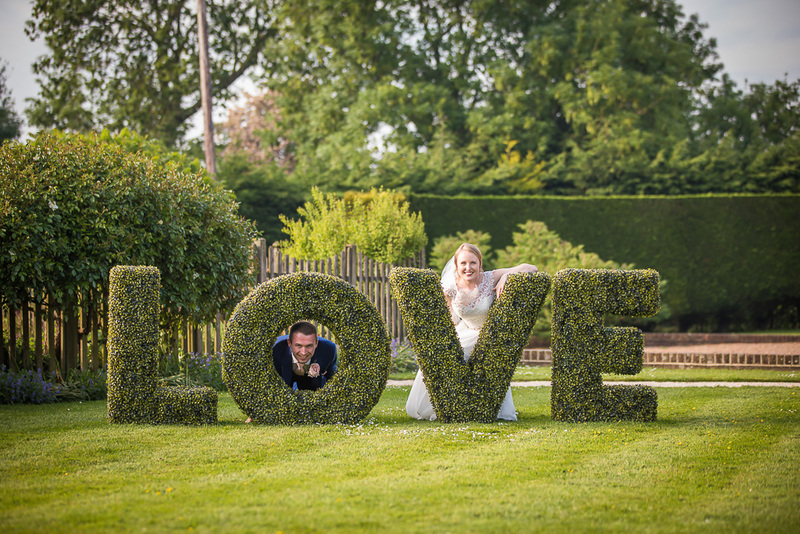 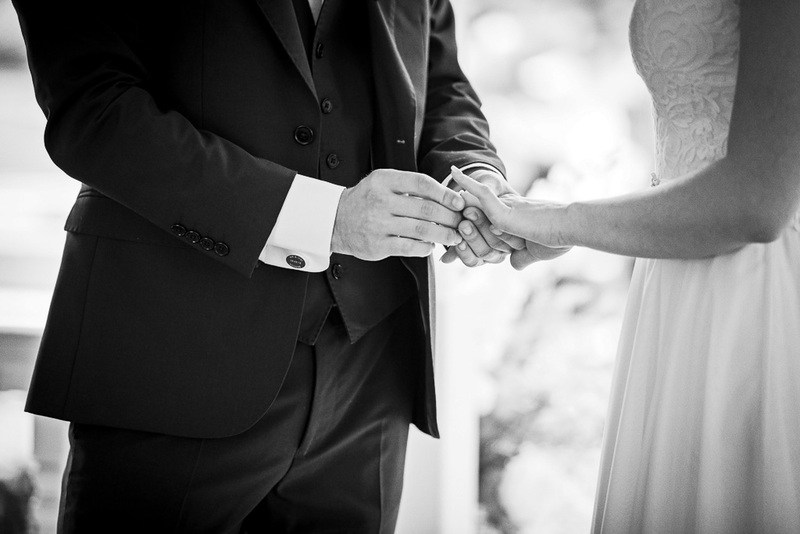 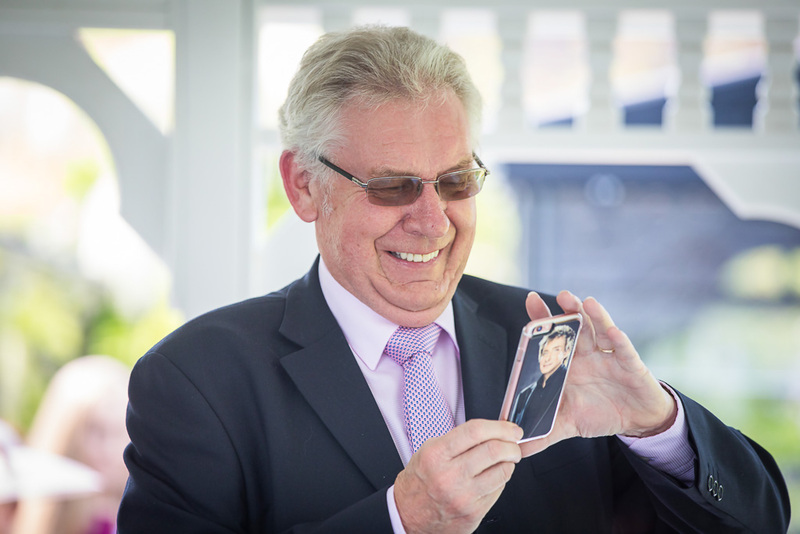 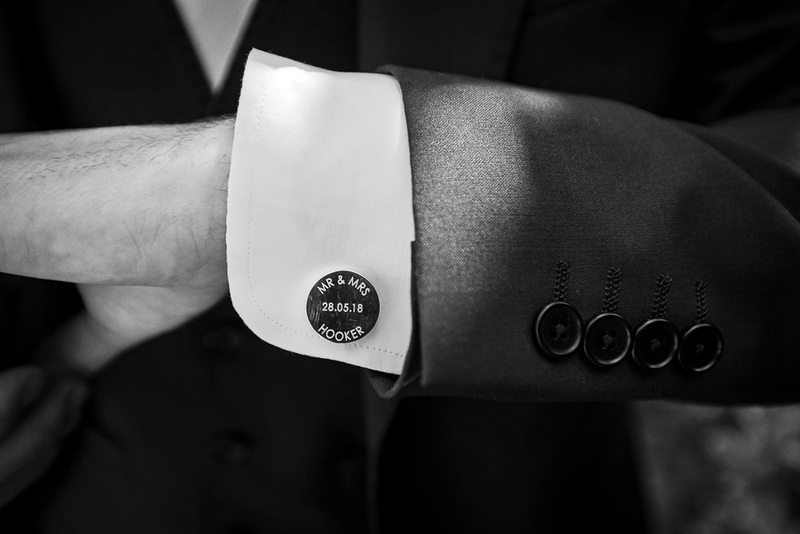 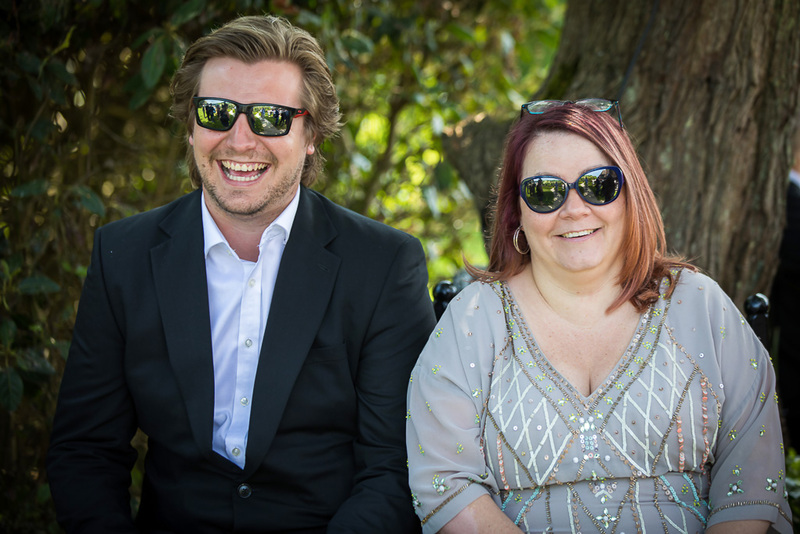 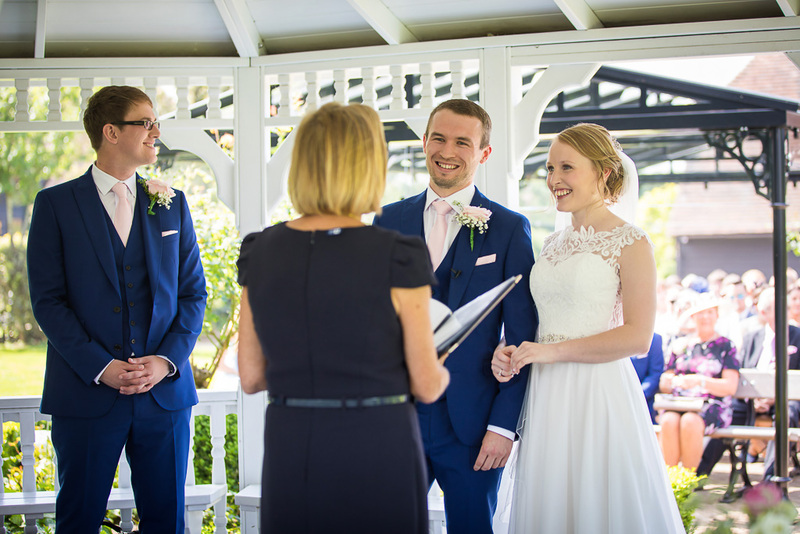 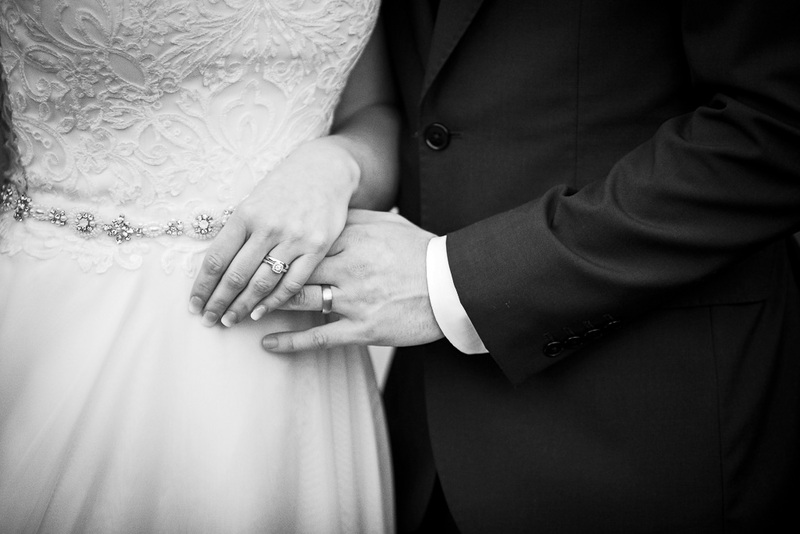 Mark and I just wanted to say a massive thank you for being a part of our special day! 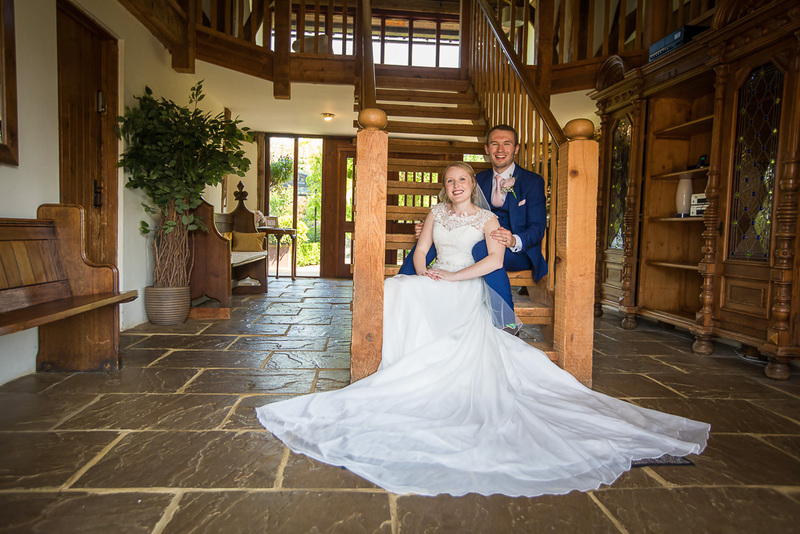 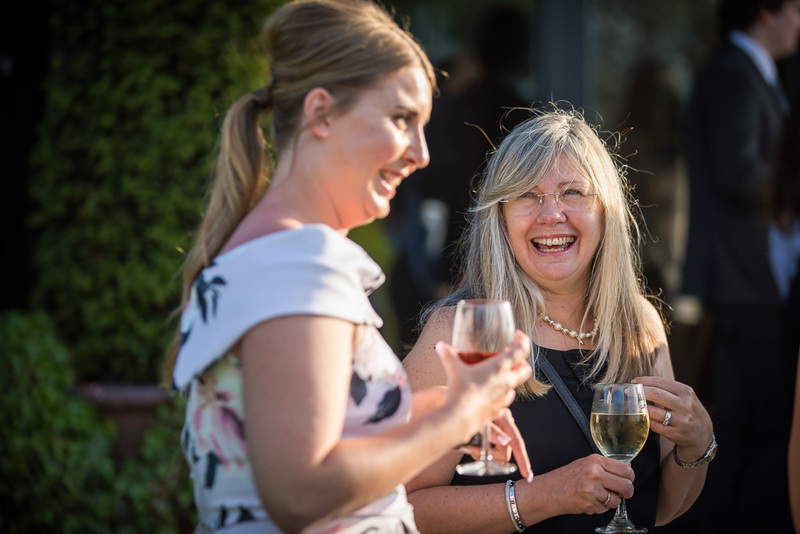 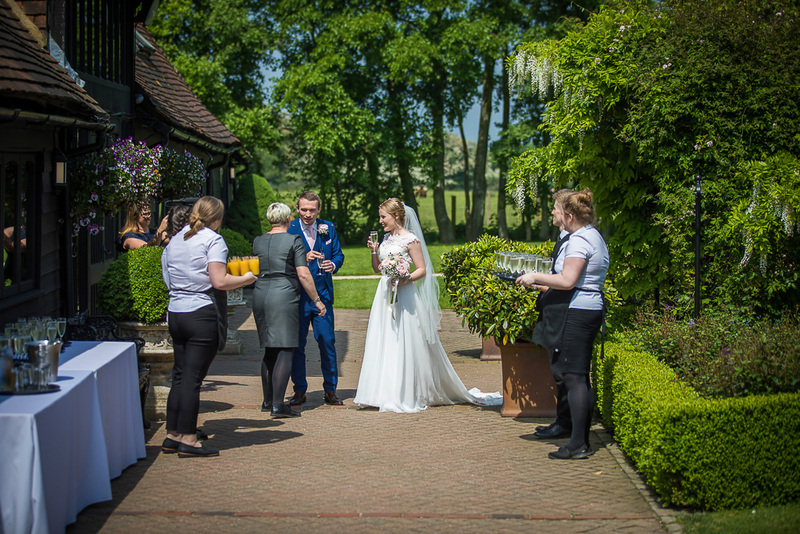 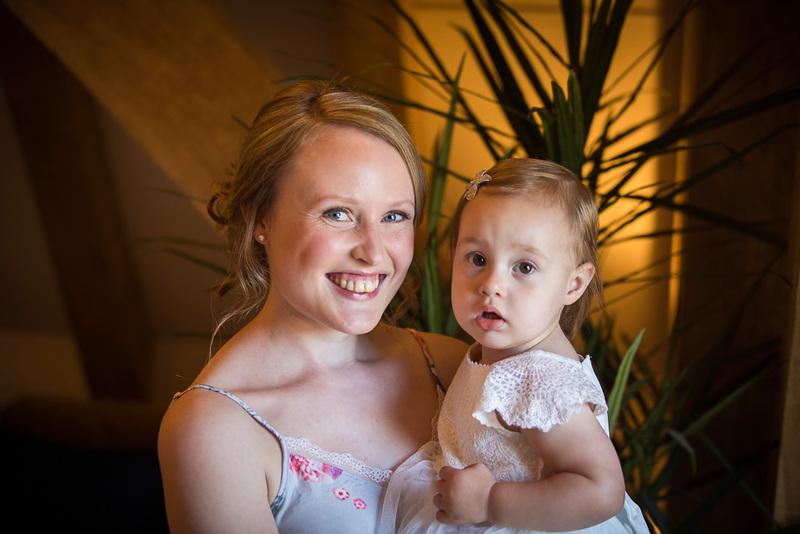 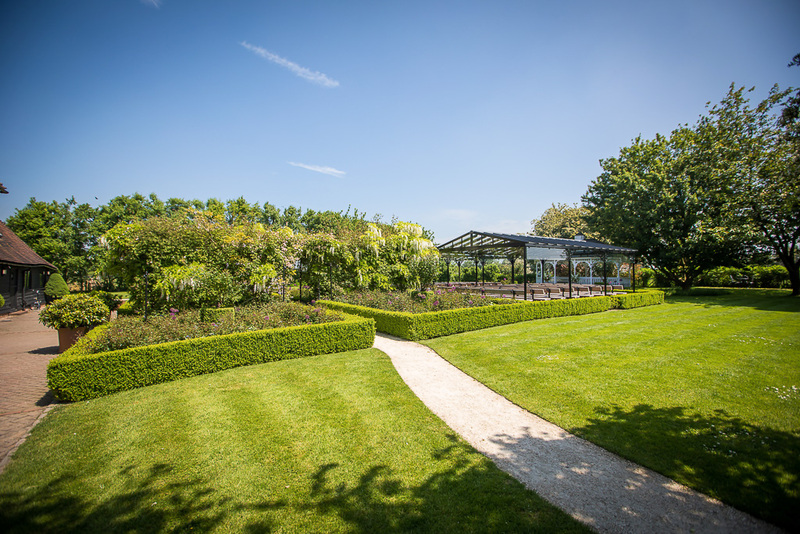 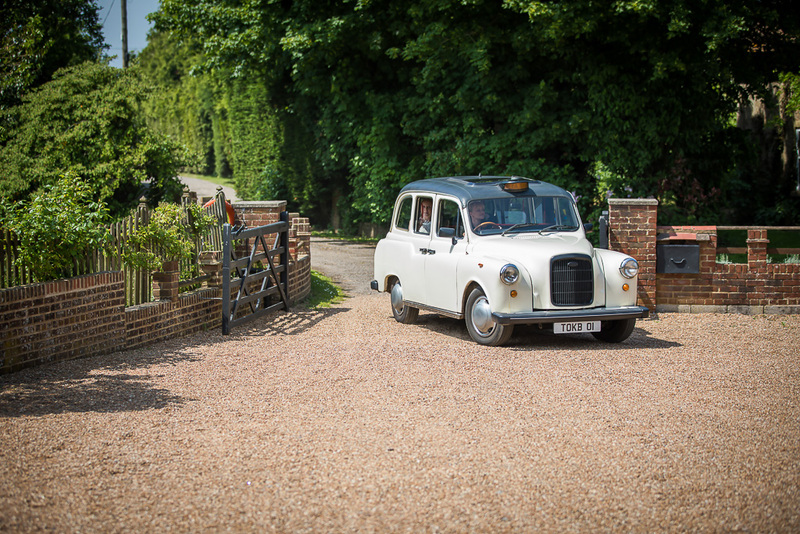 You were absolutely fabulous and we just want to say thank you for being so helpful and accommodating! 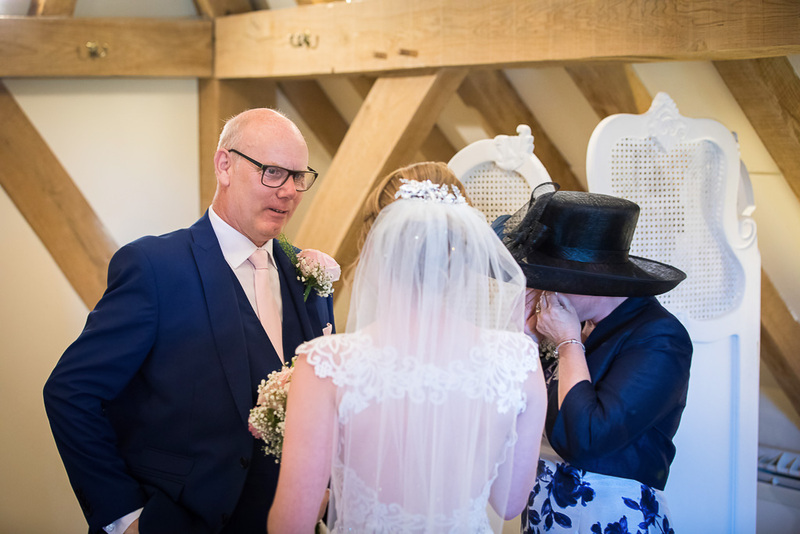 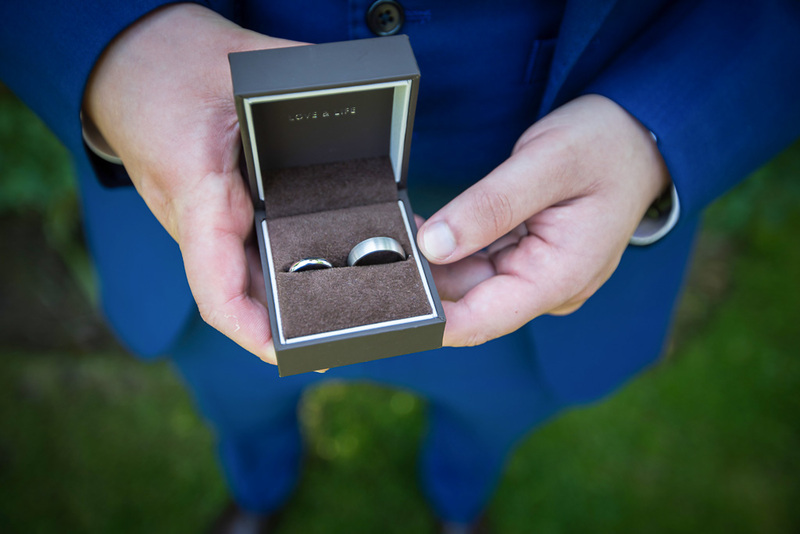 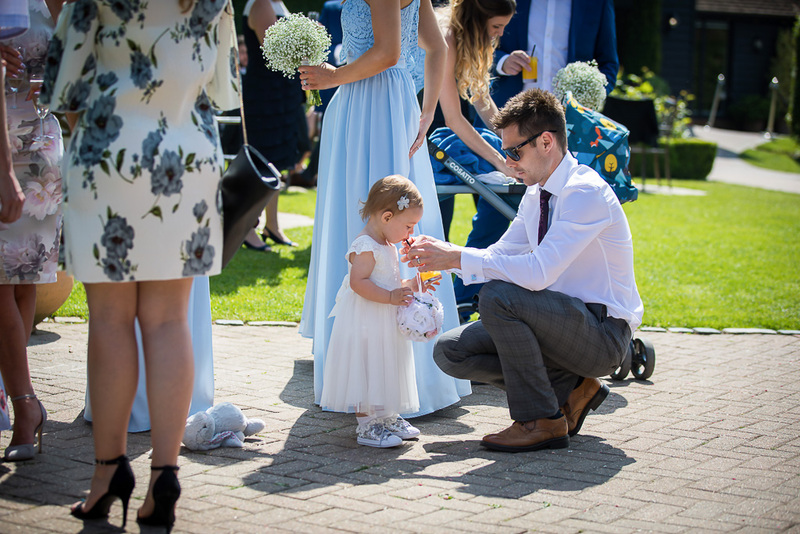 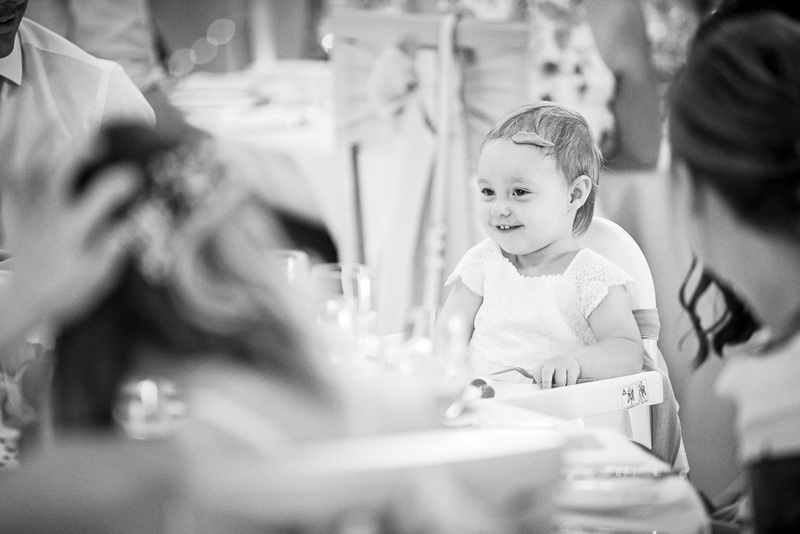 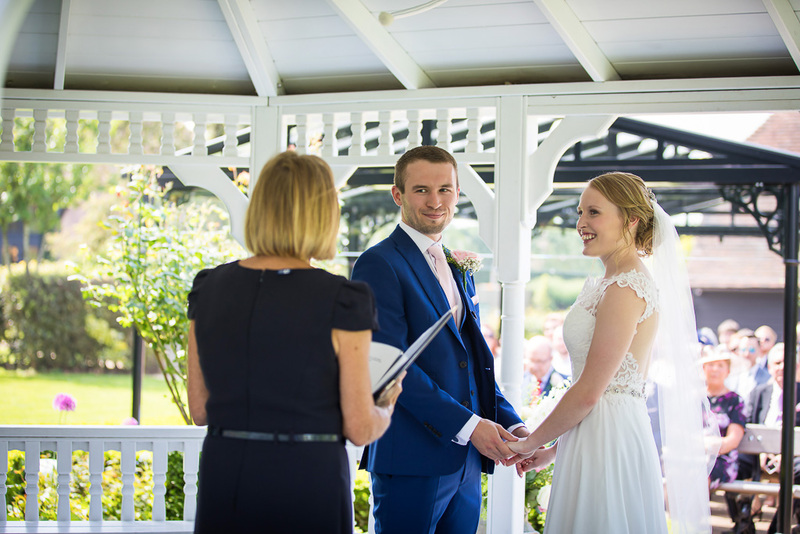 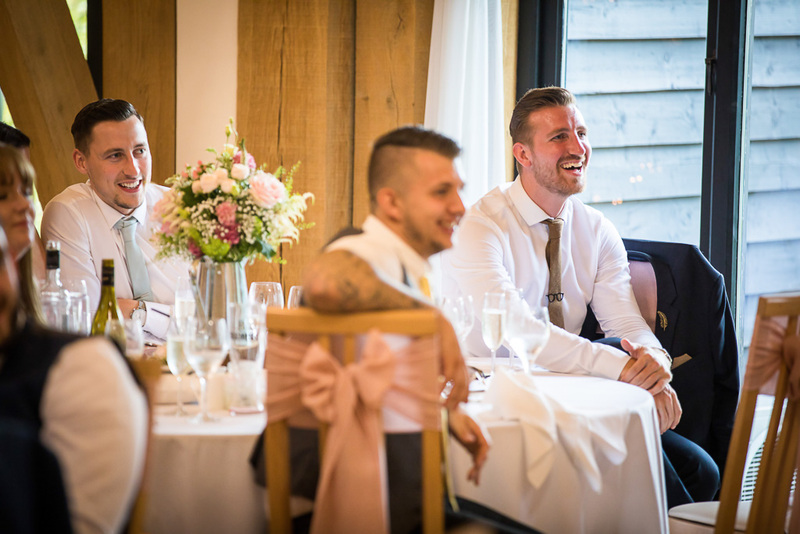 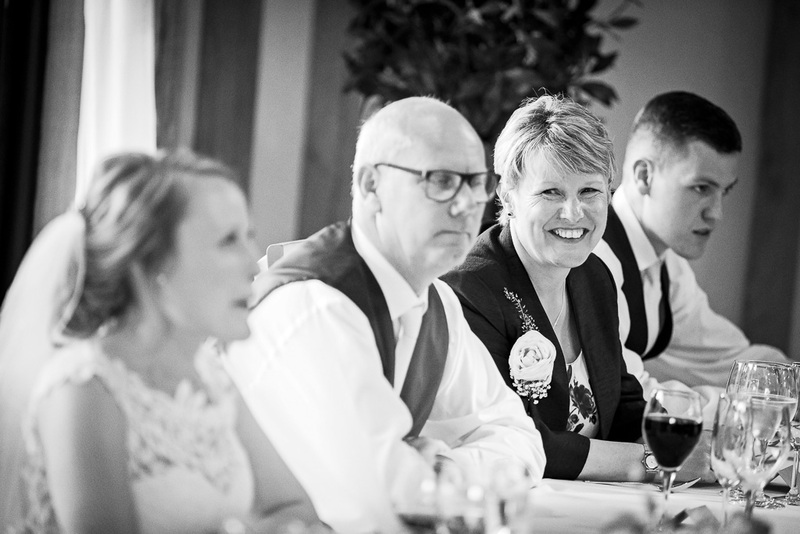 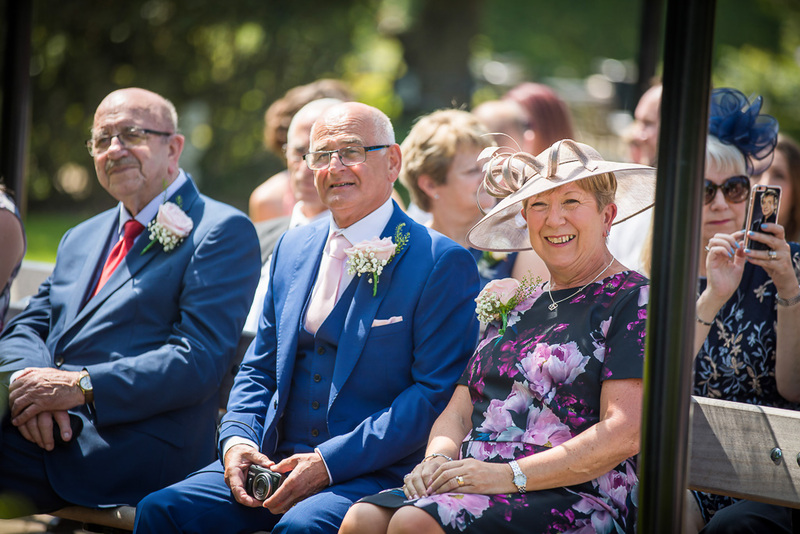 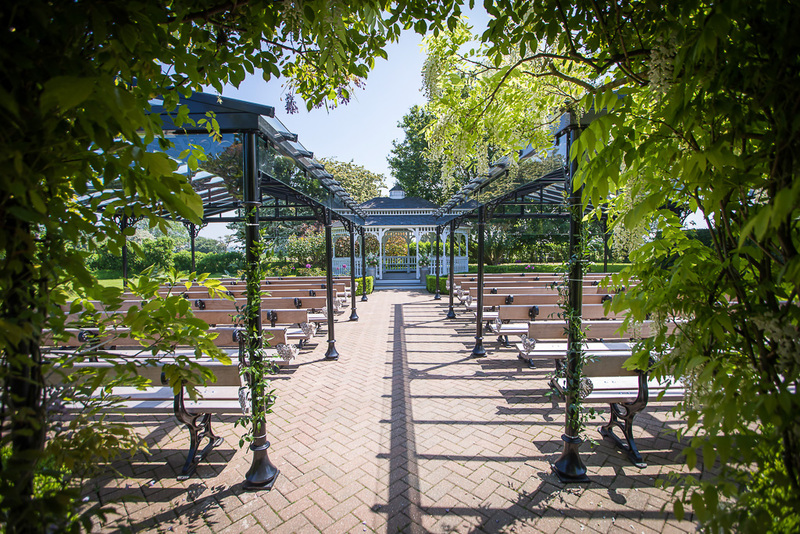 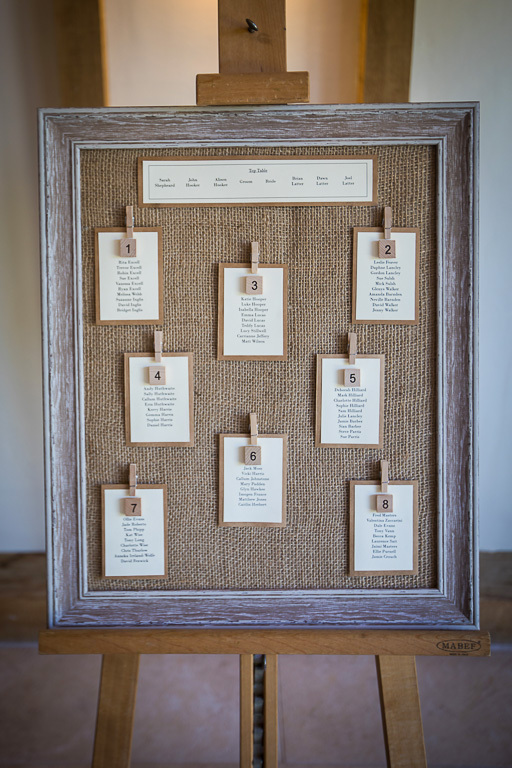 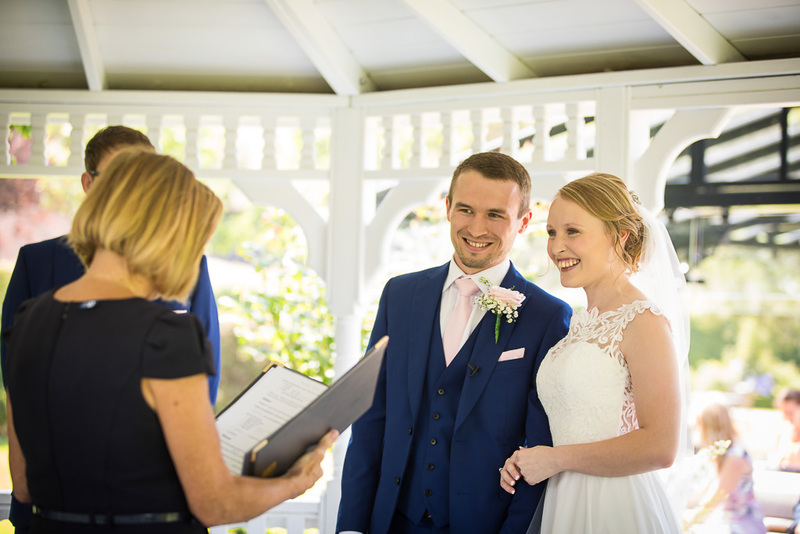 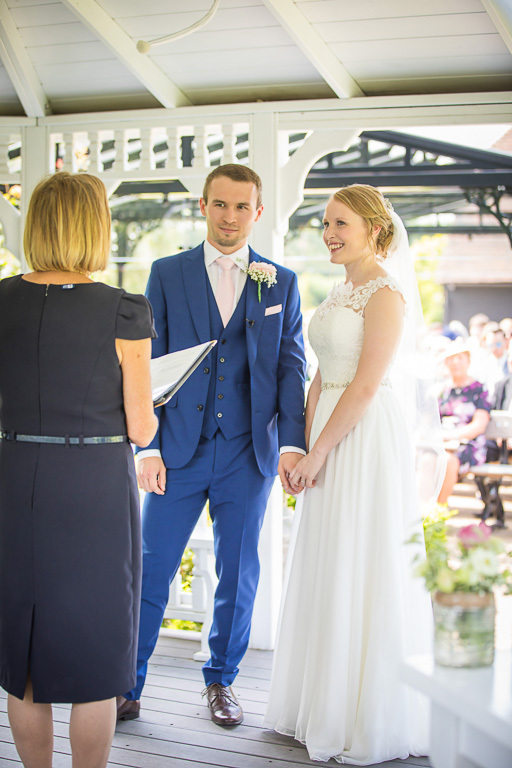 You ensured that we were able to spend time together and make the most of our wedding day and more importantly you made us feel comfortable and relaxed. 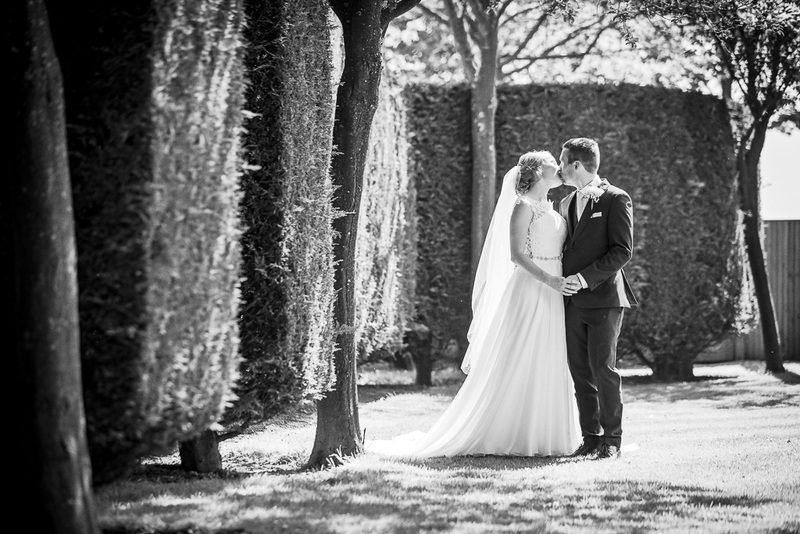 The photos are absolutely stunning and we are truly grateful!